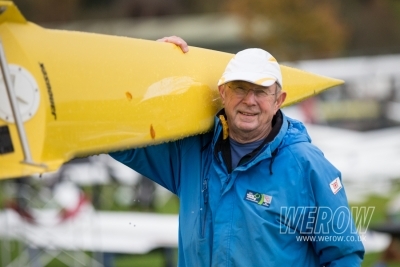 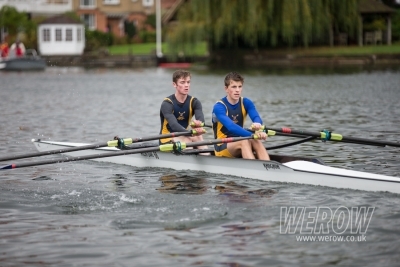 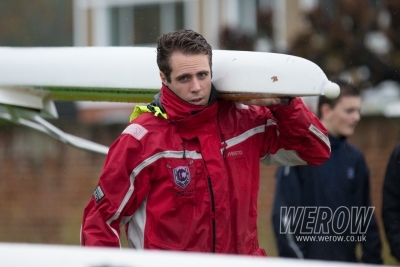 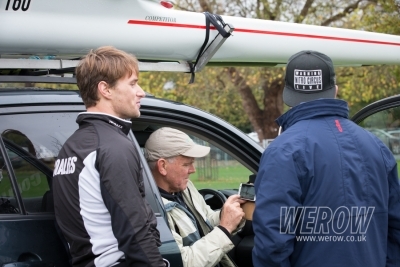 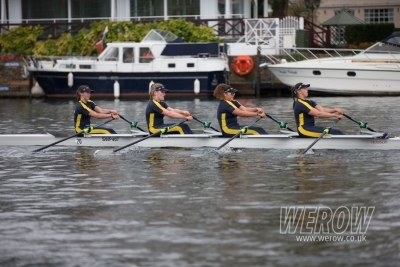 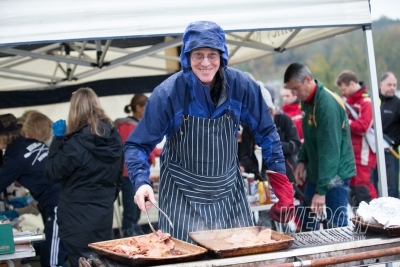 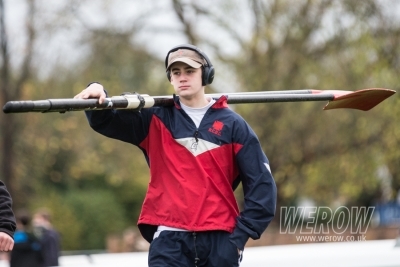 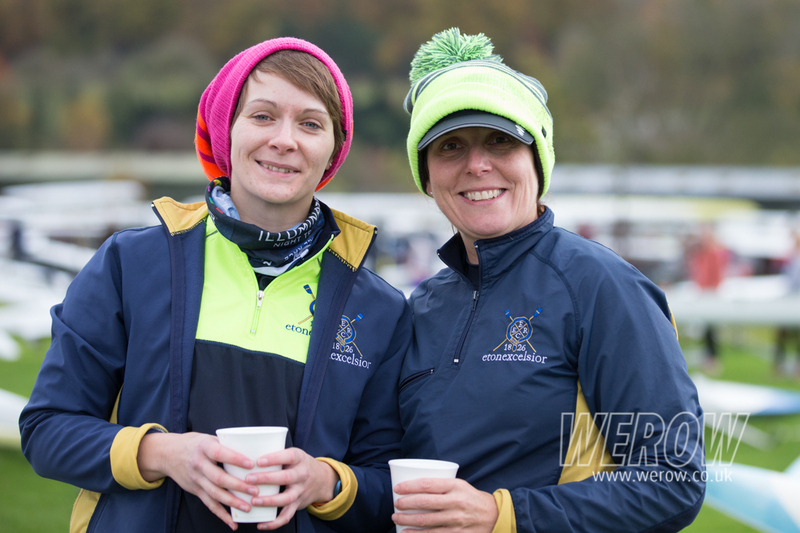 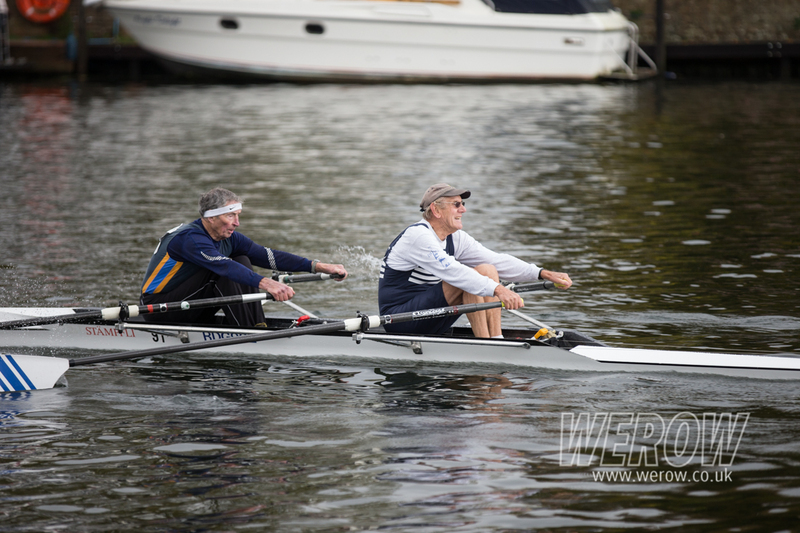 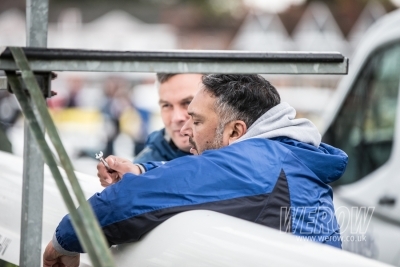 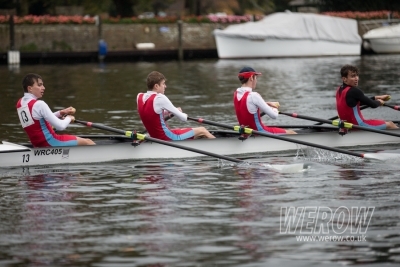 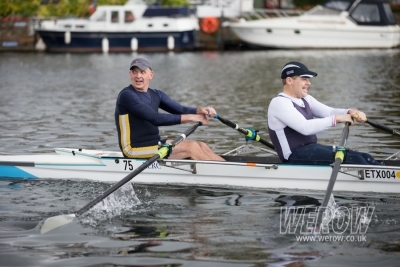 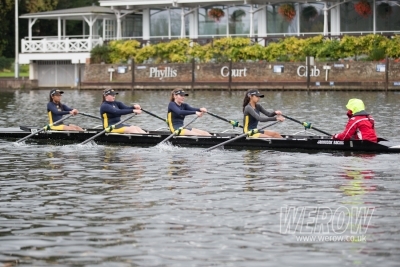 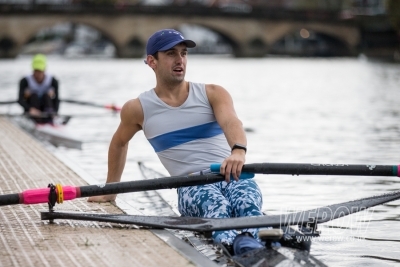 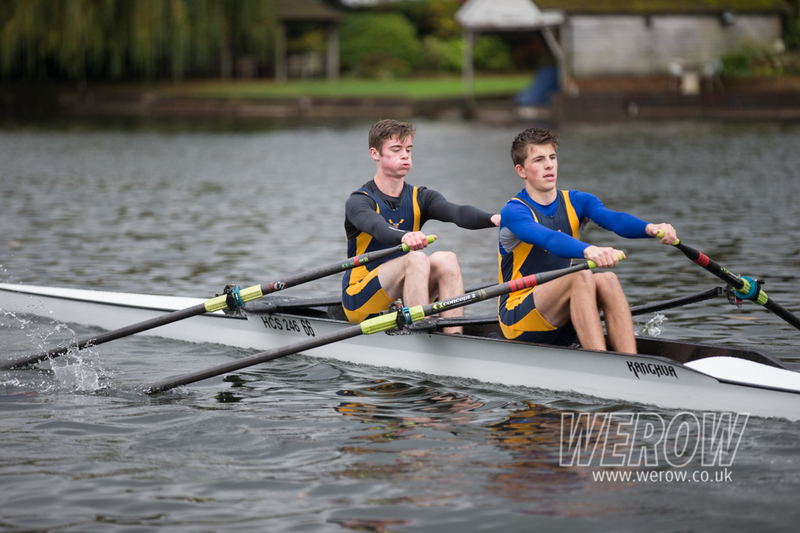 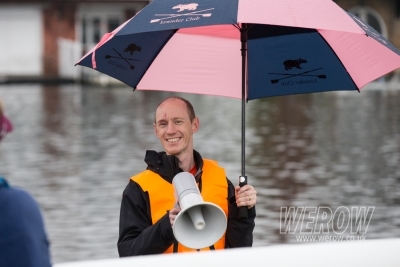 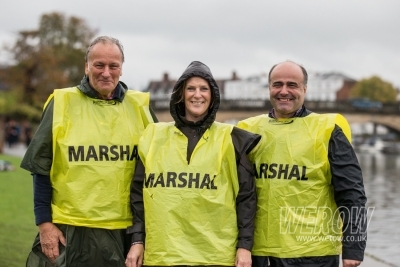 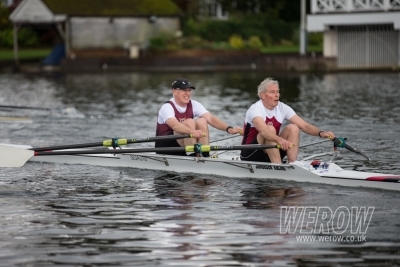 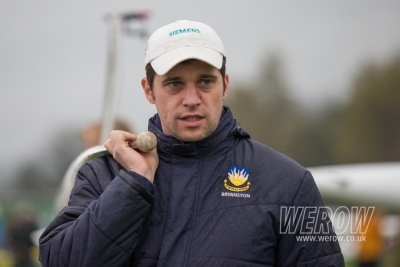 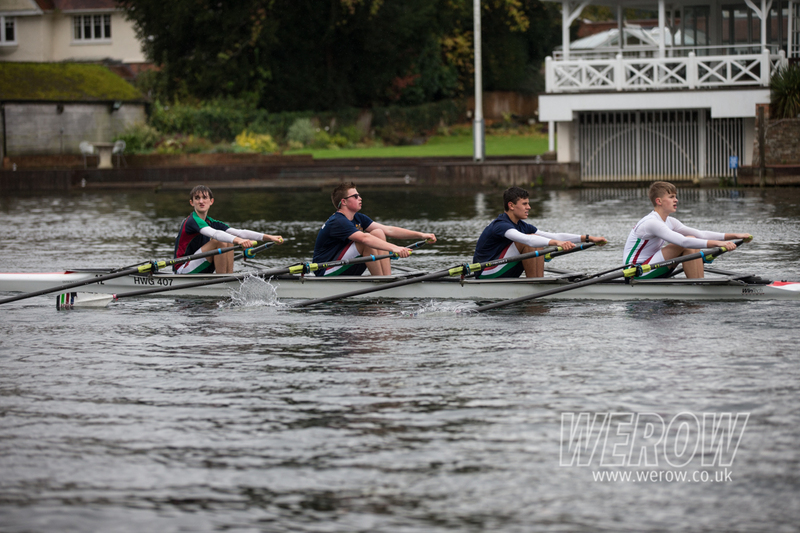 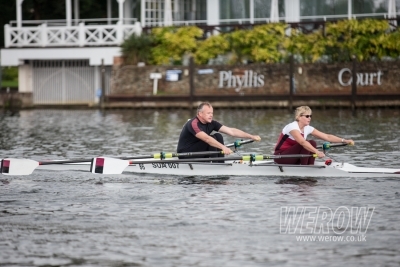 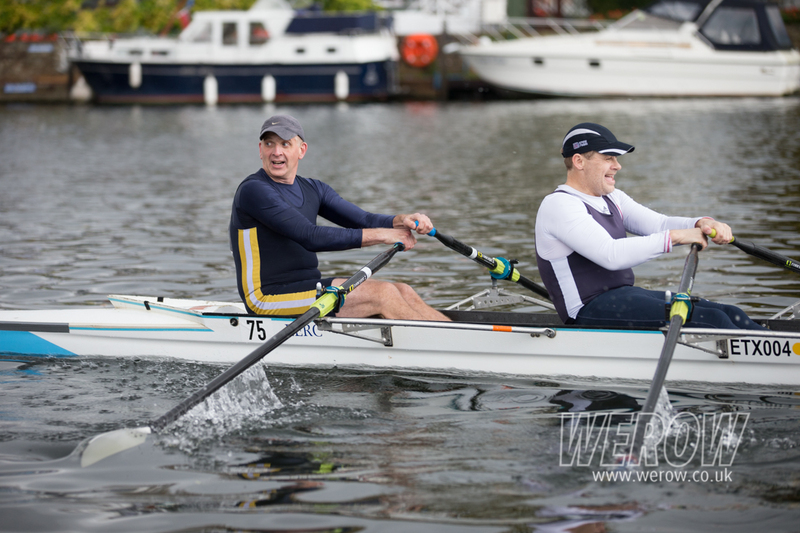 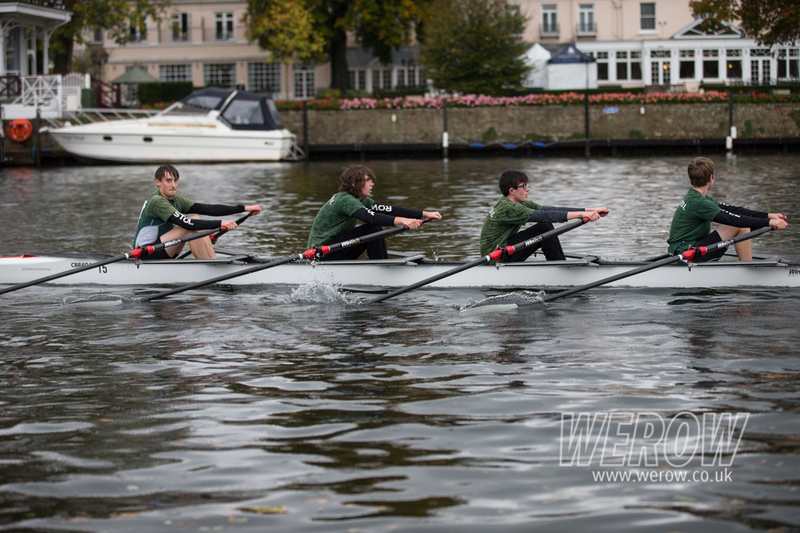 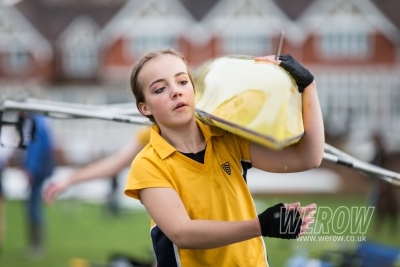 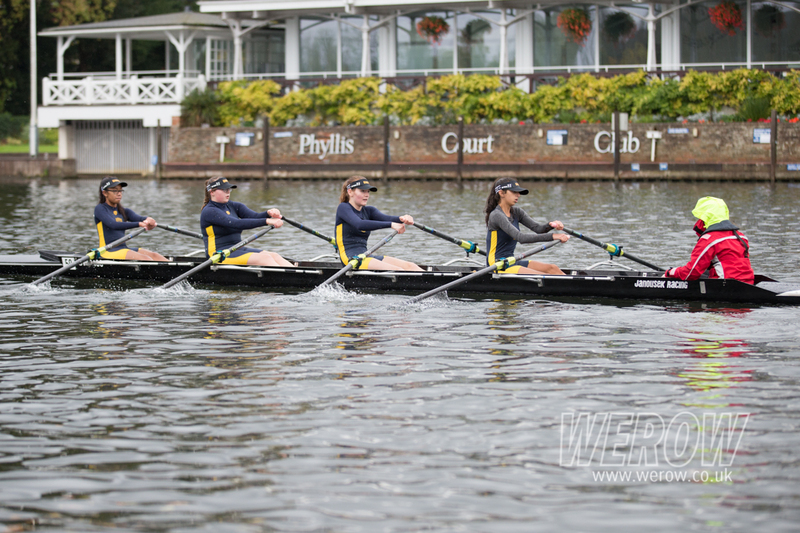 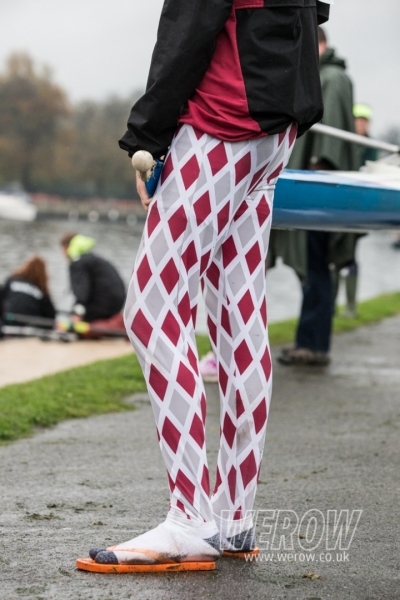 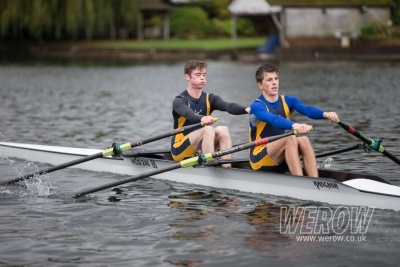 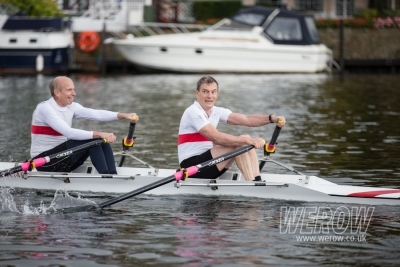 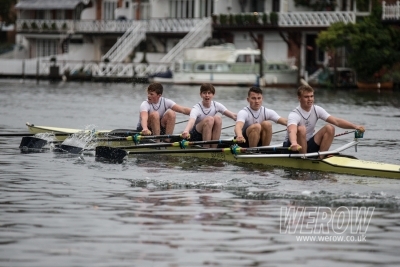 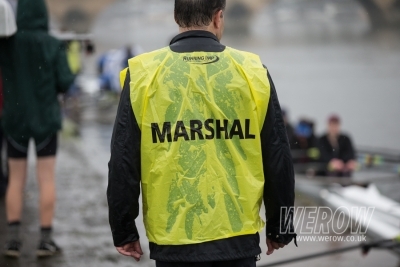 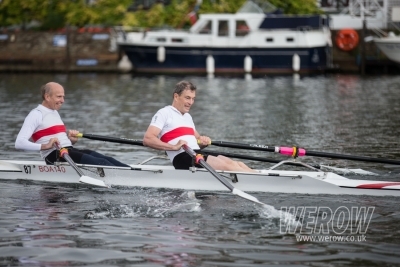 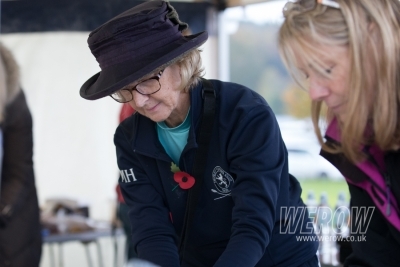 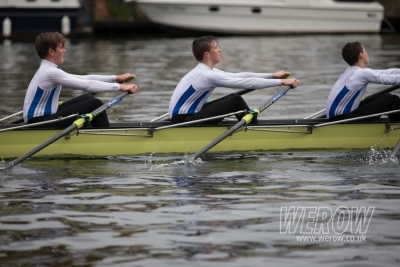 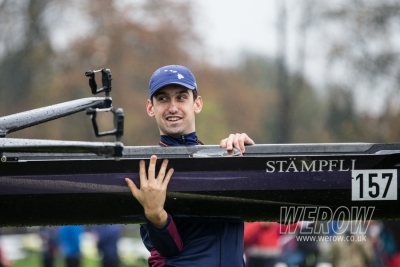 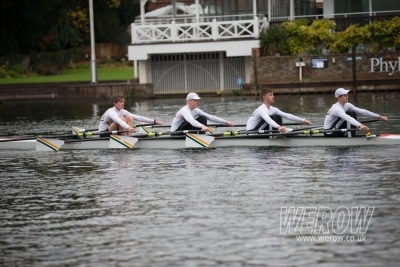 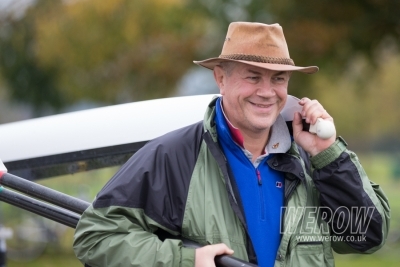 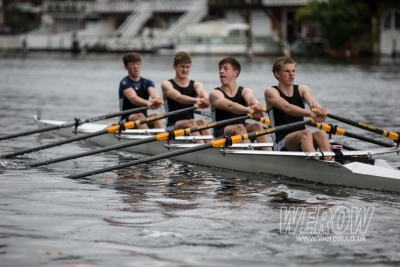 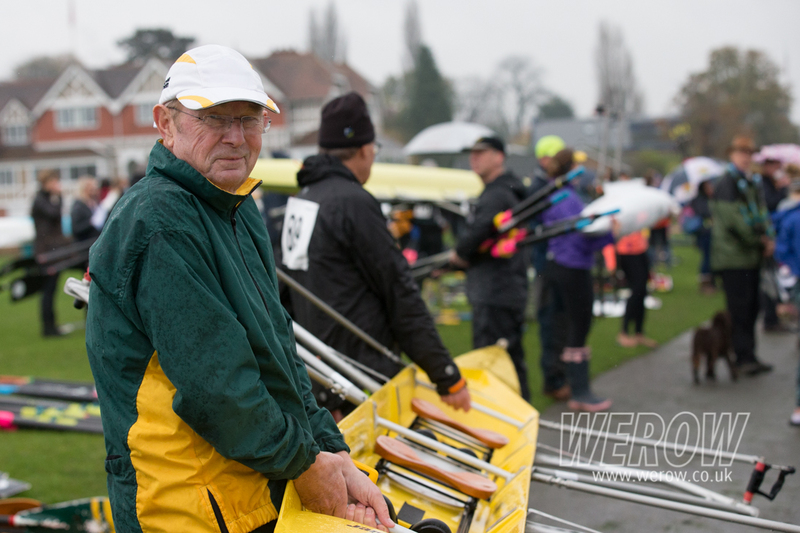 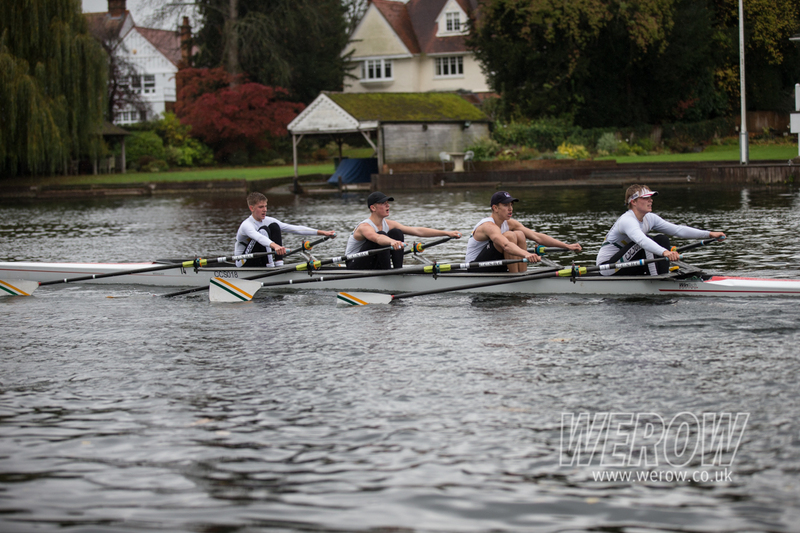 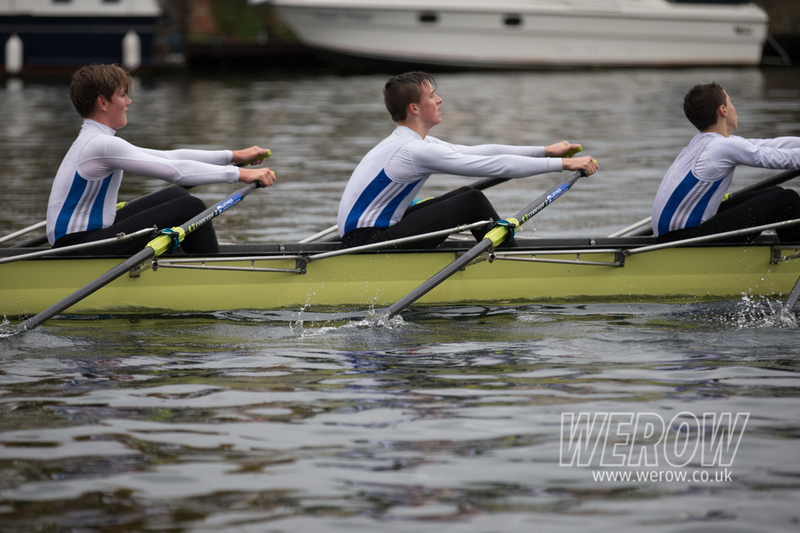 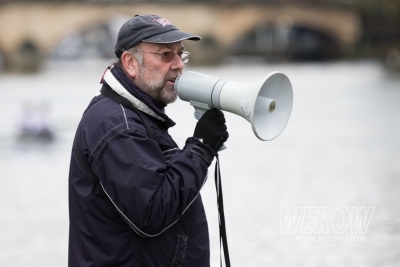 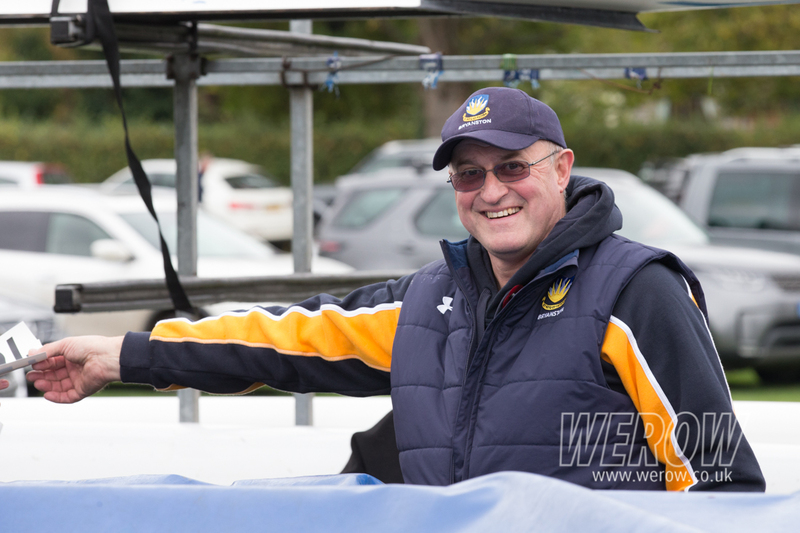 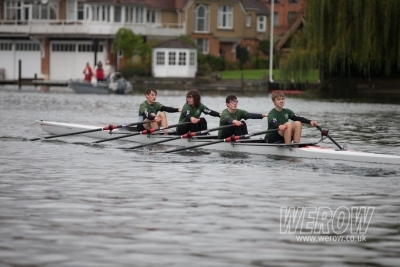 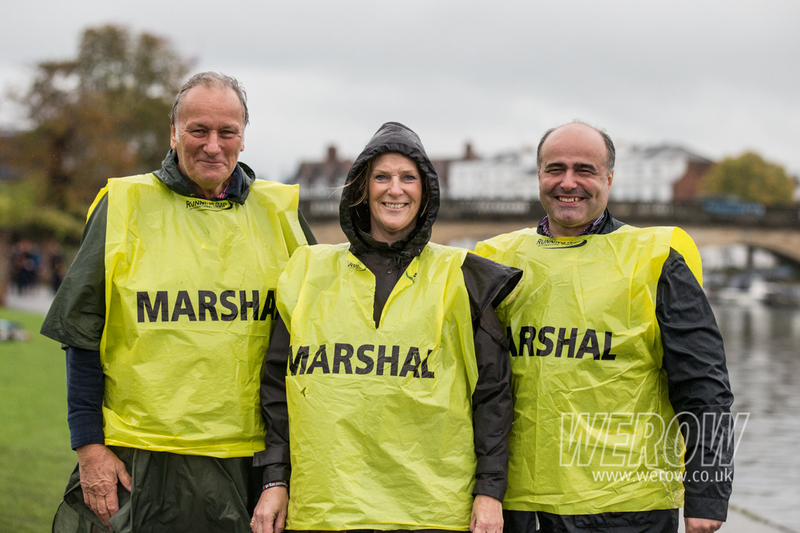 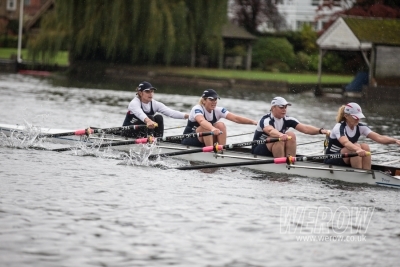 Saturday was the Long Distance Sculls at Henley-on-Thames organised by Henley Open Events and Henley Rowing Club. 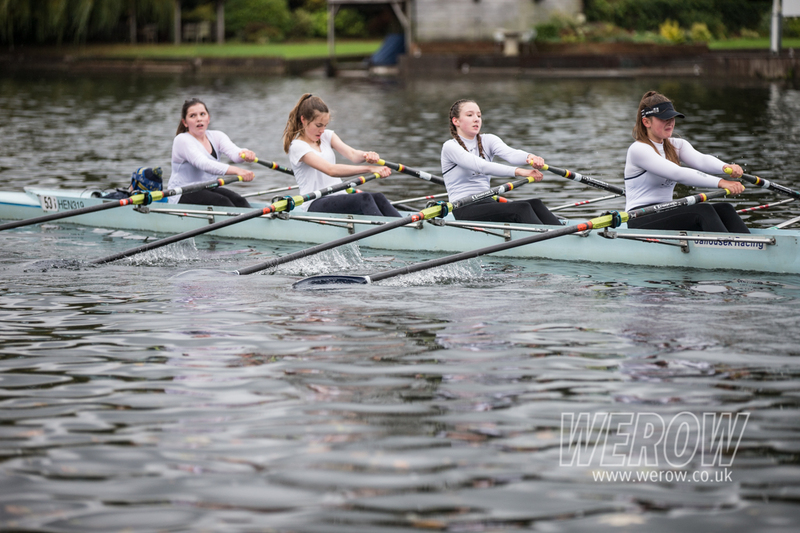 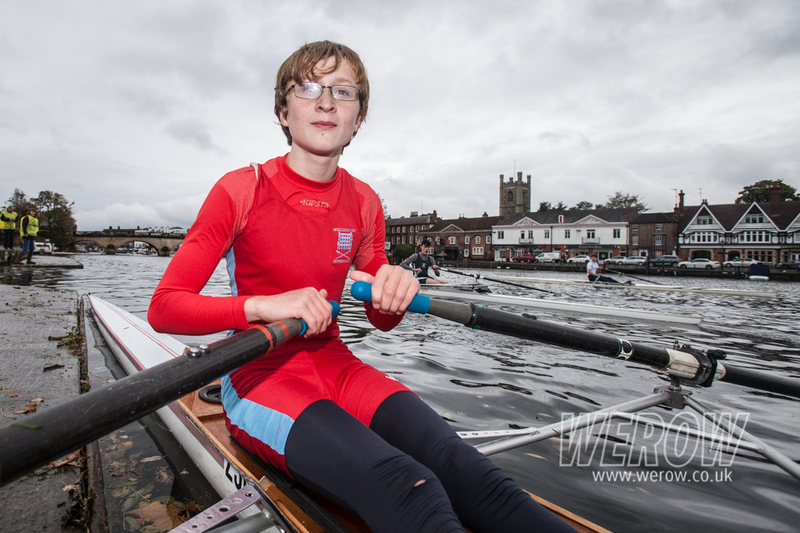 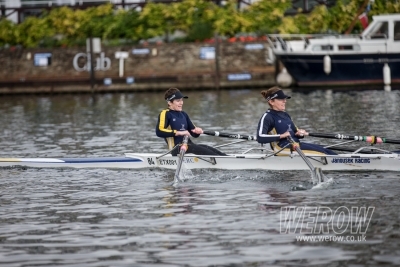 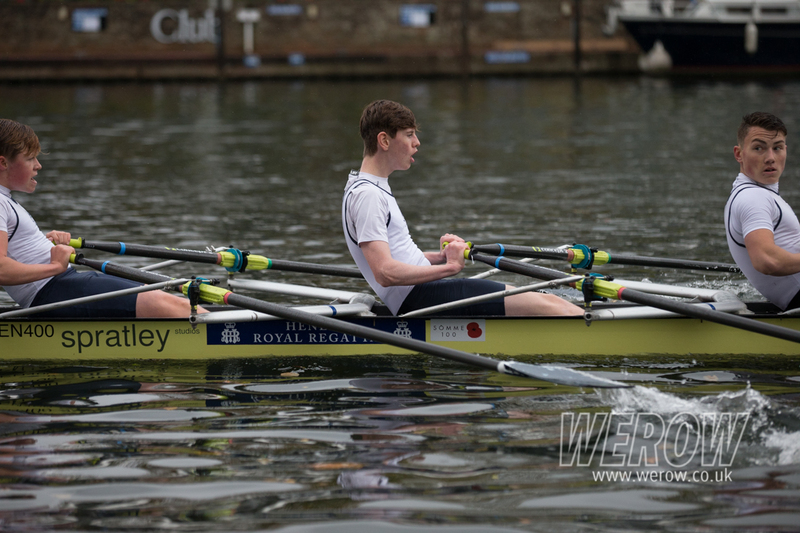 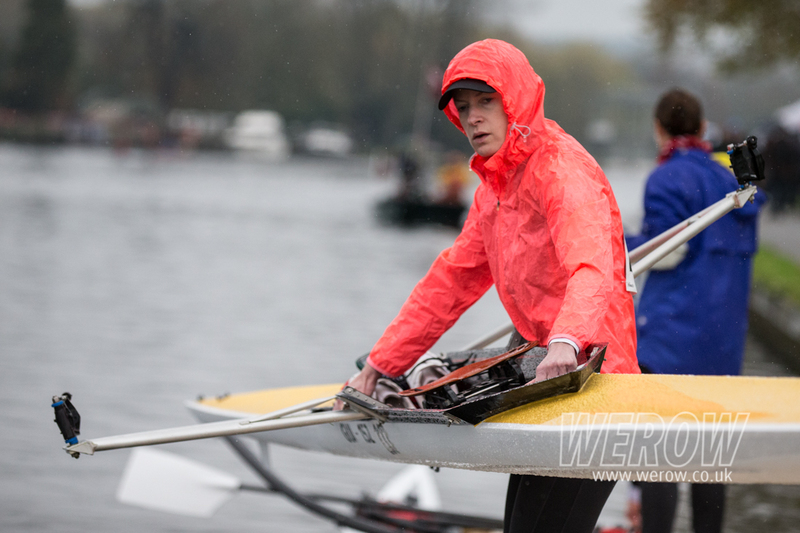 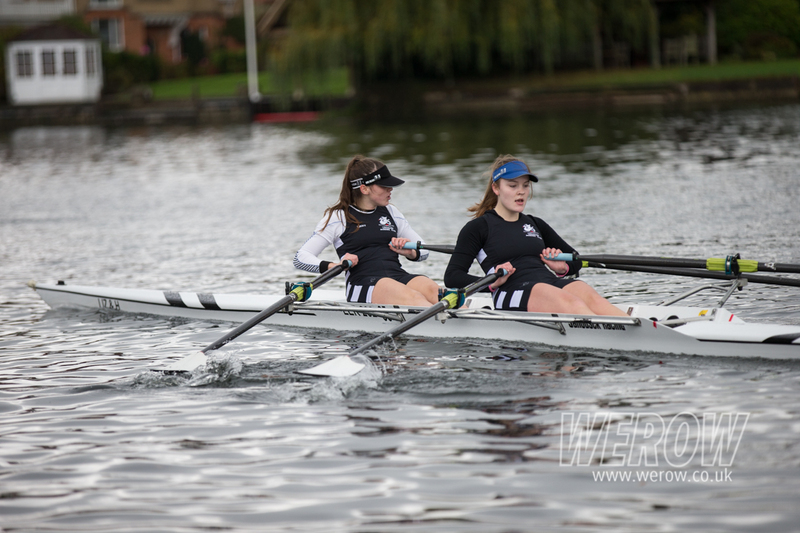 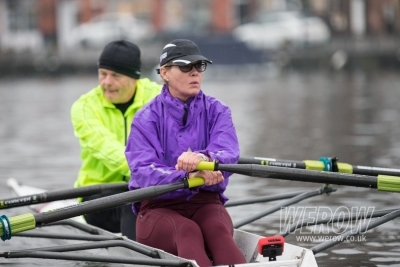 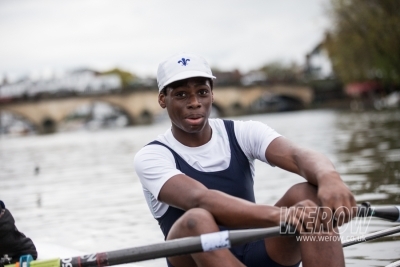 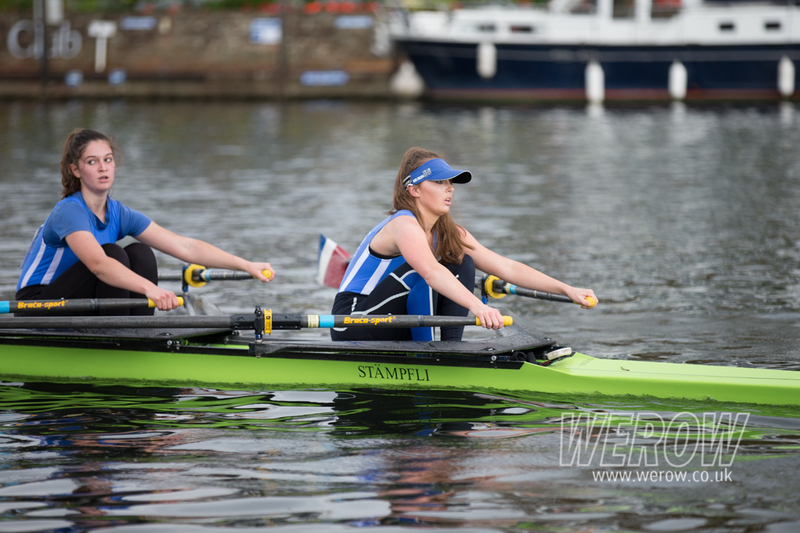 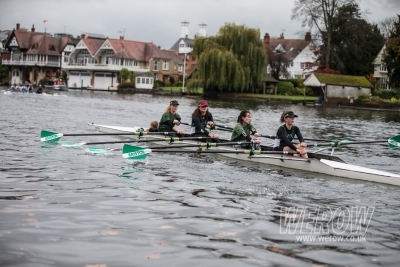 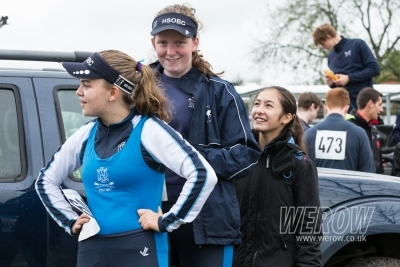 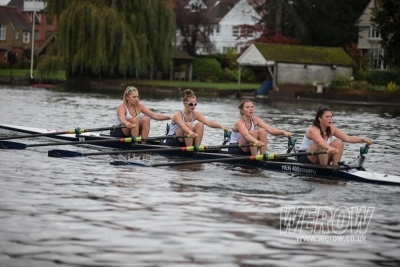 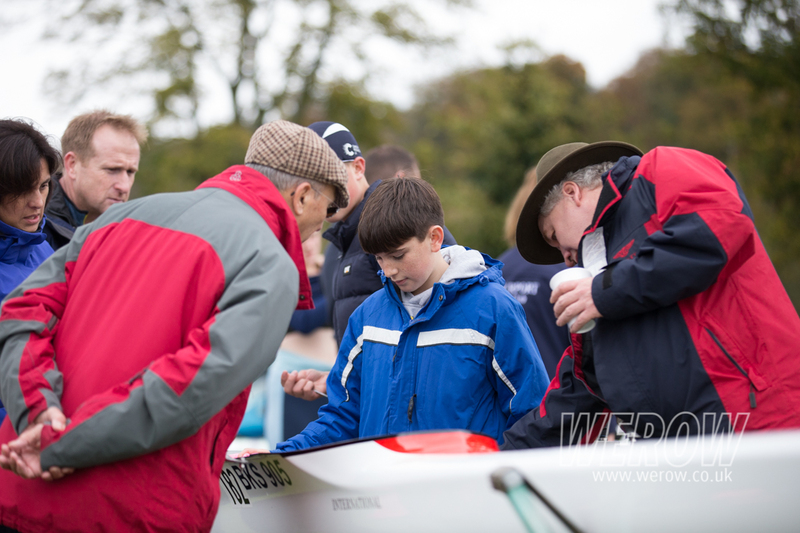 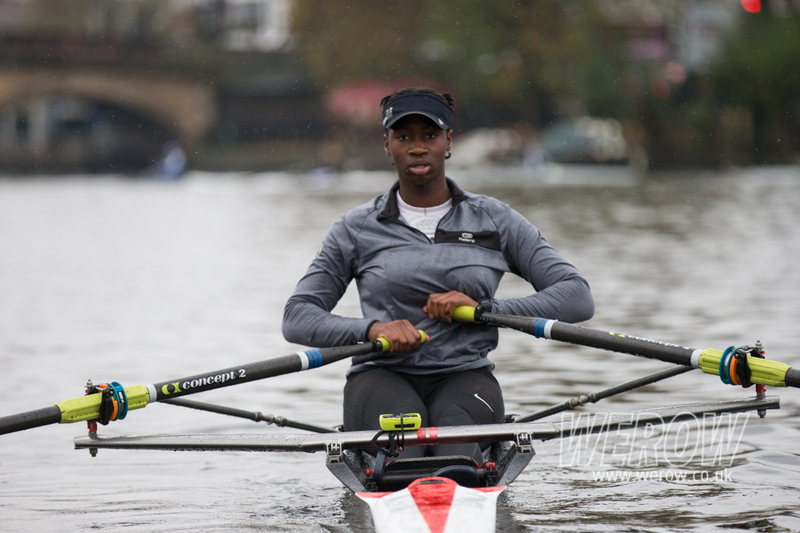 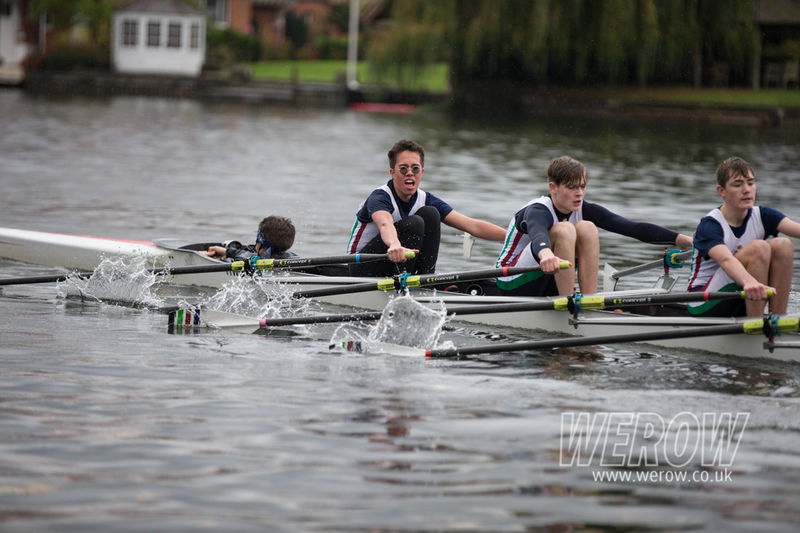 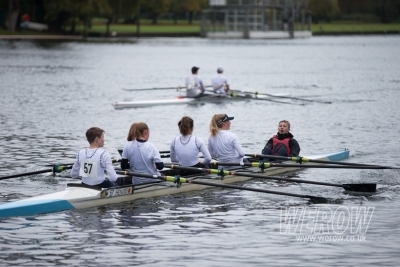 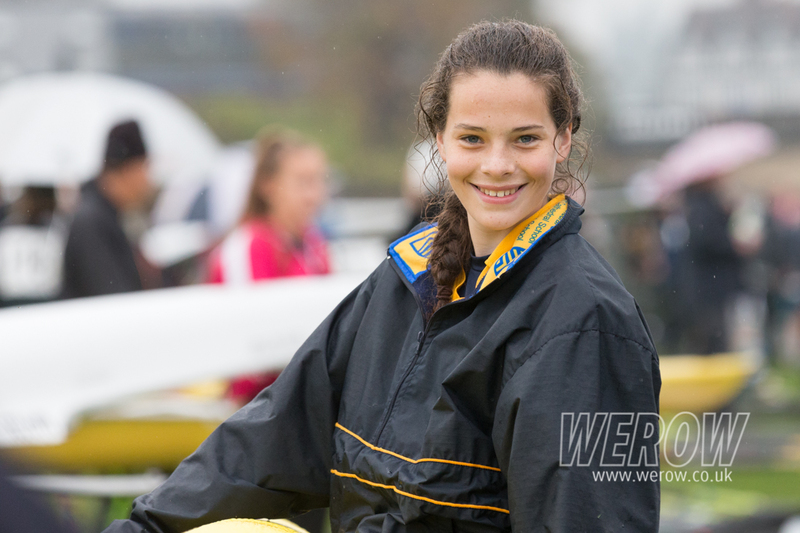 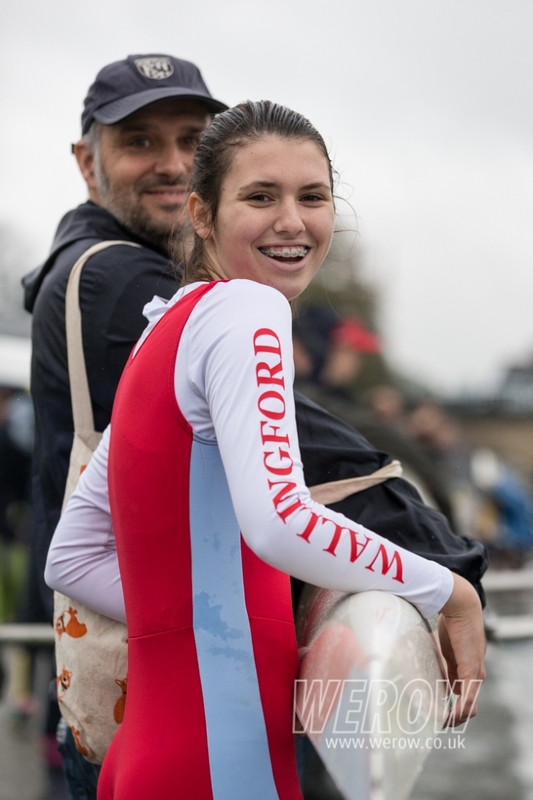 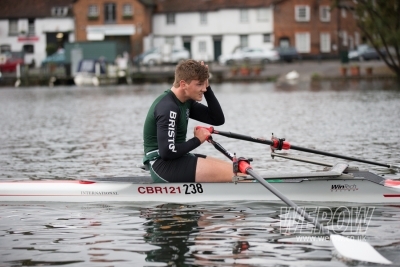 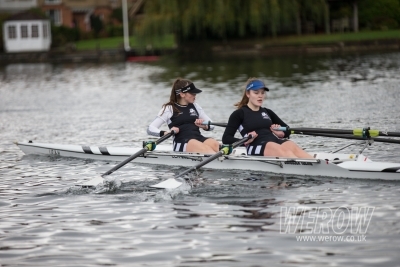 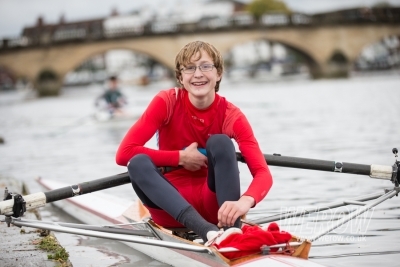 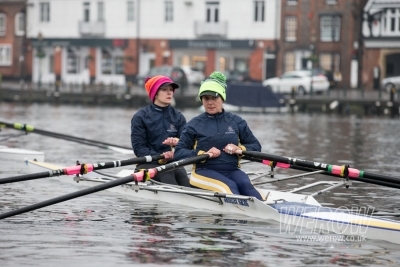 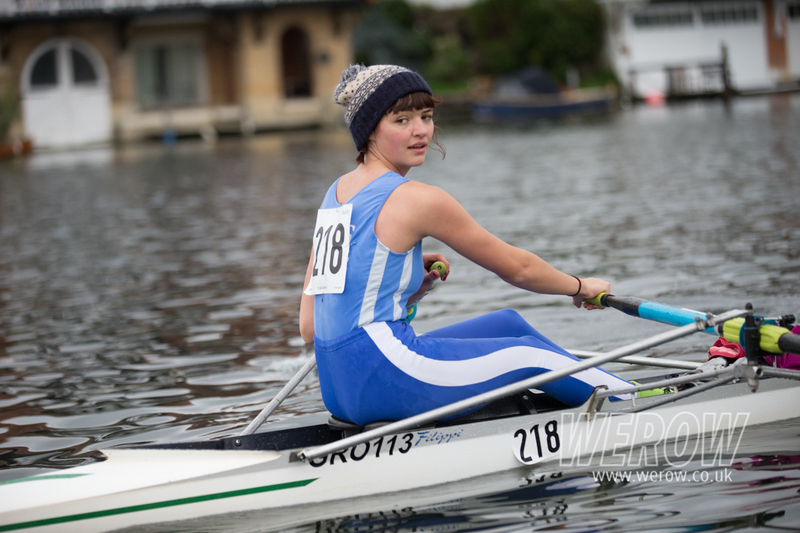 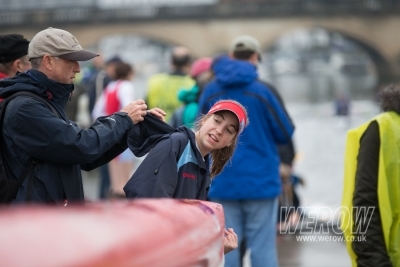 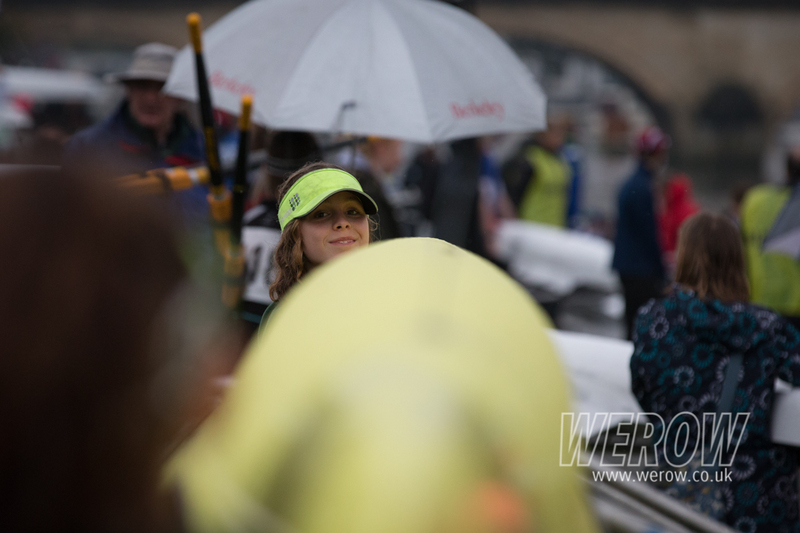 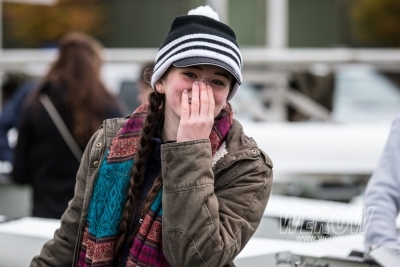 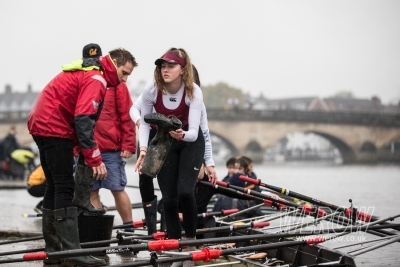 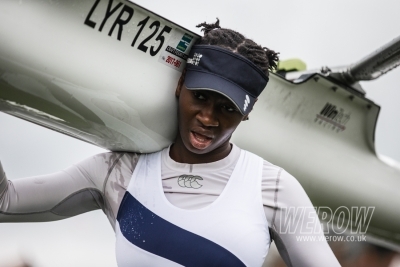 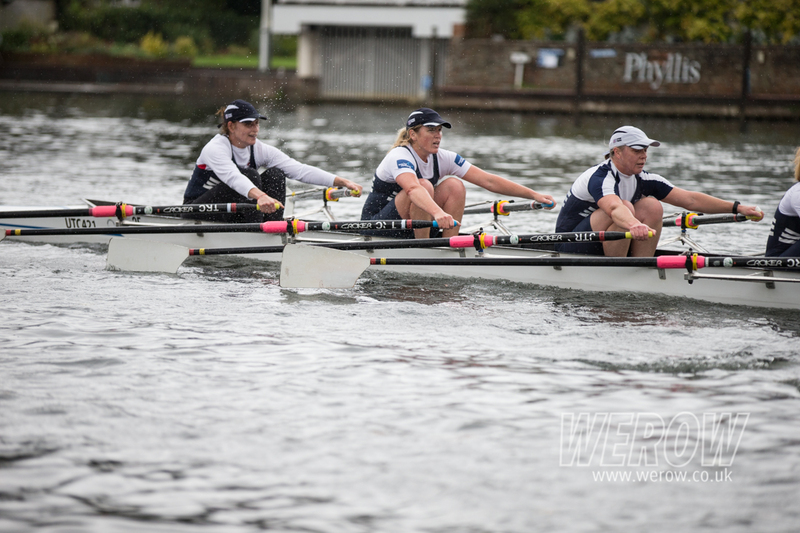 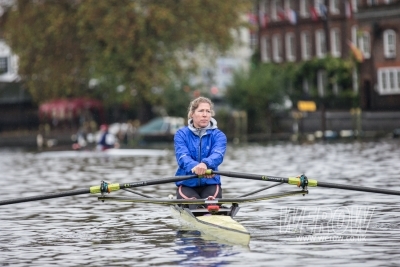 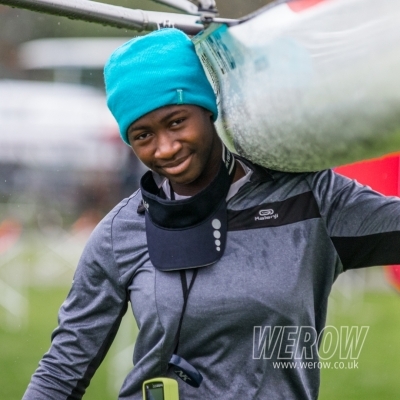 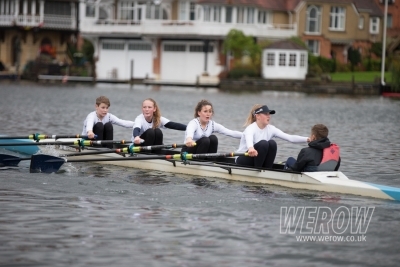 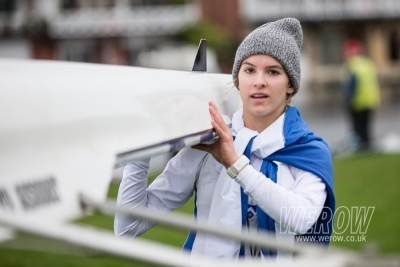 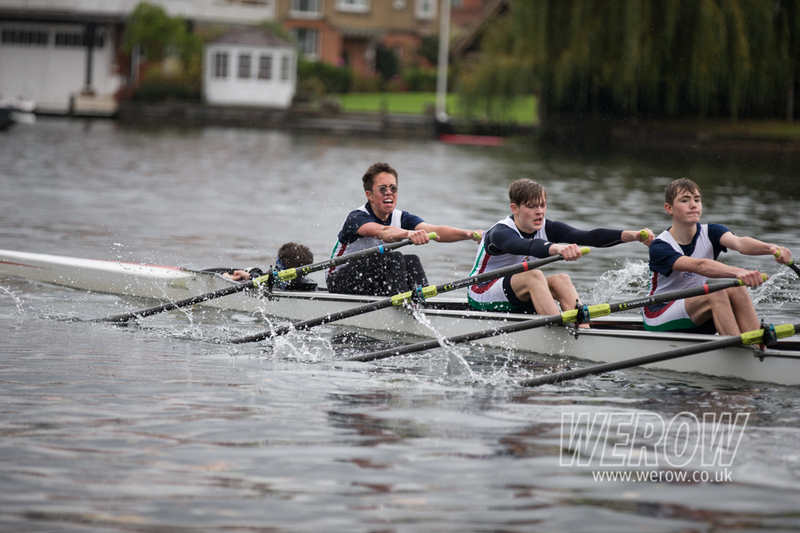 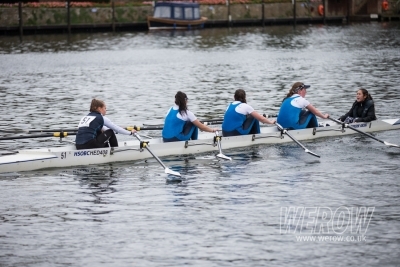 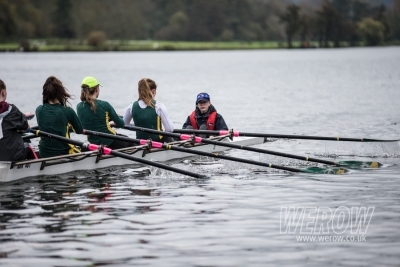 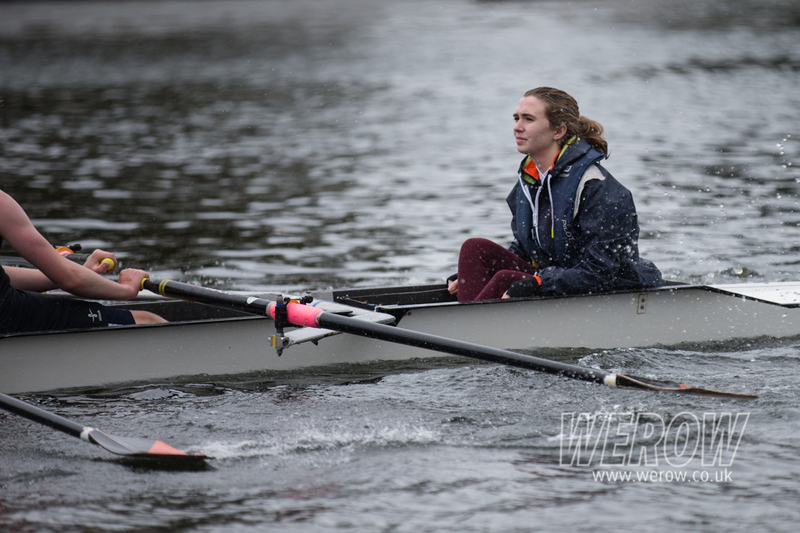 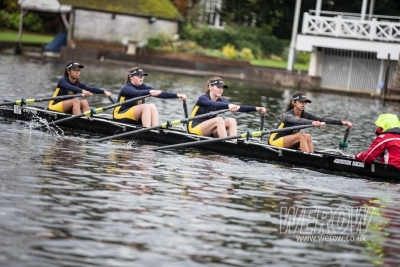 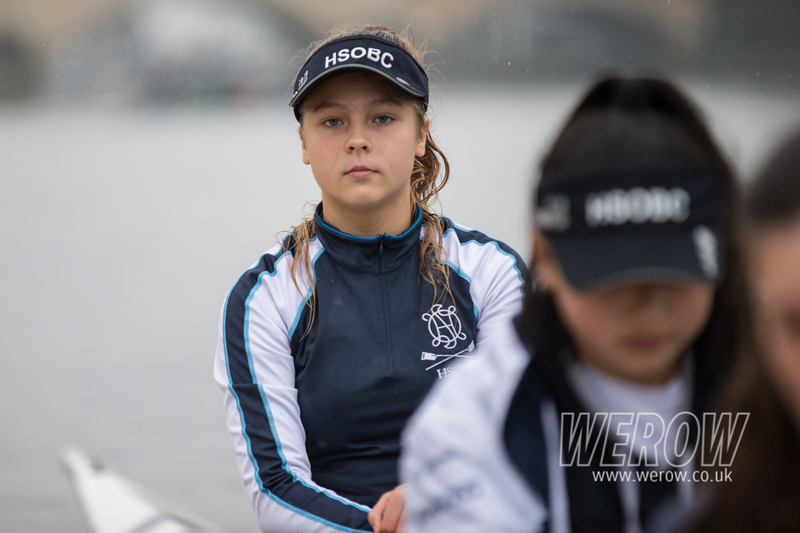 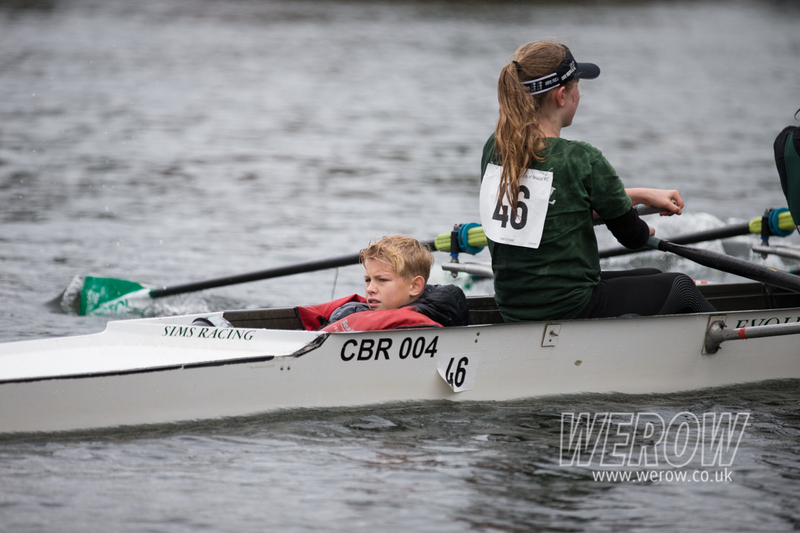 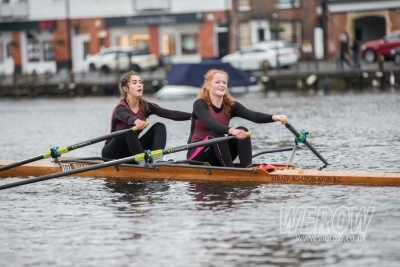 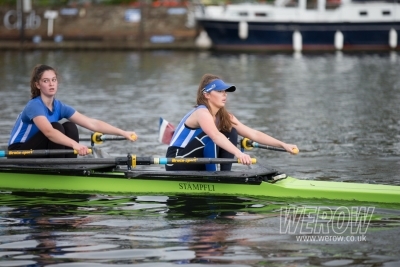 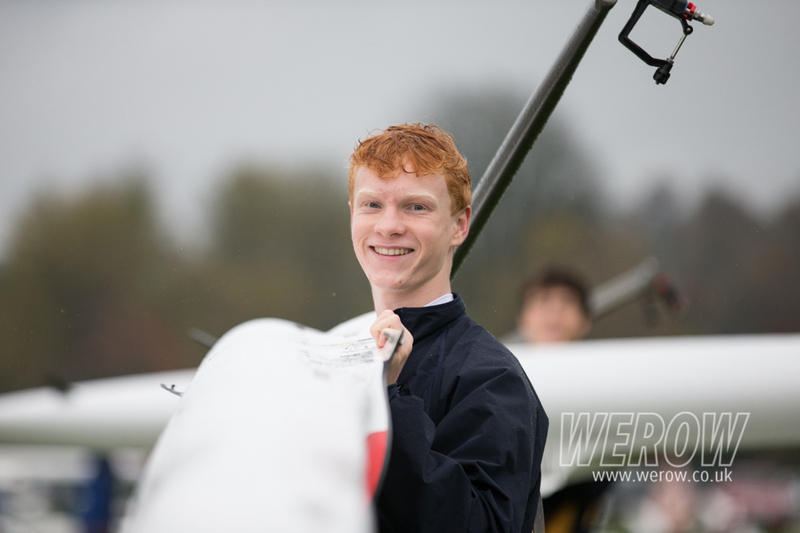 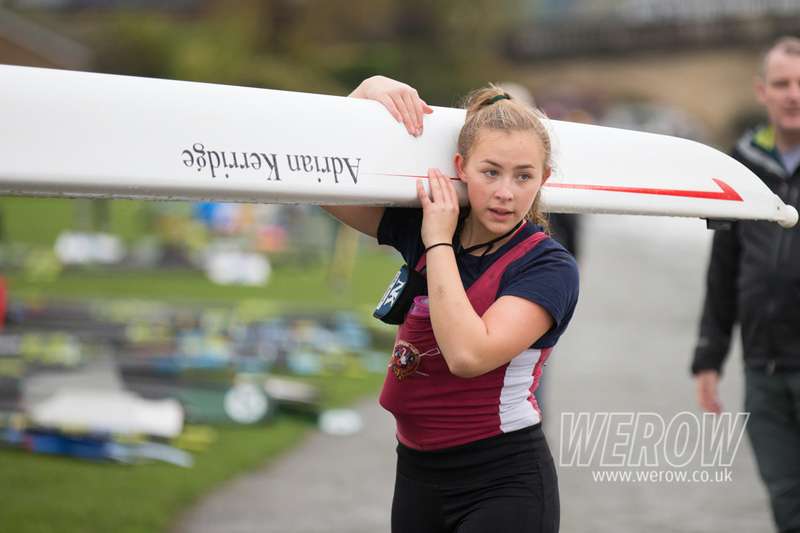 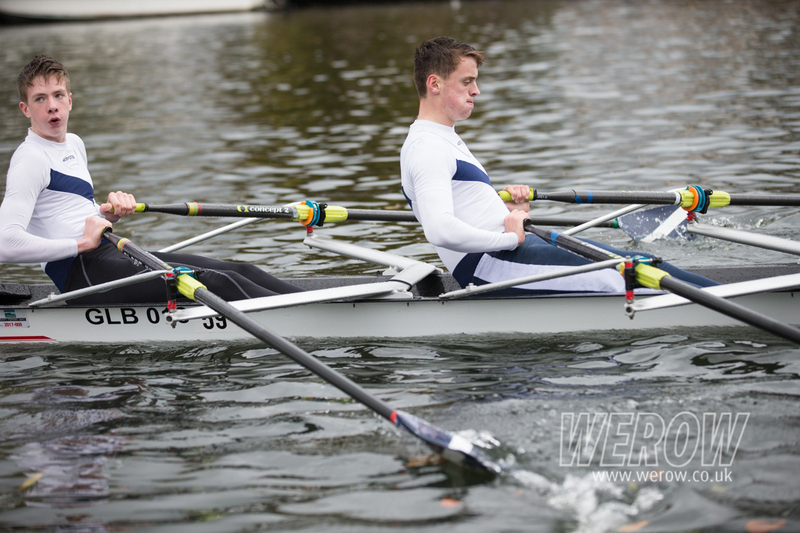 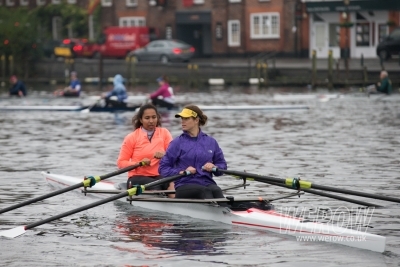 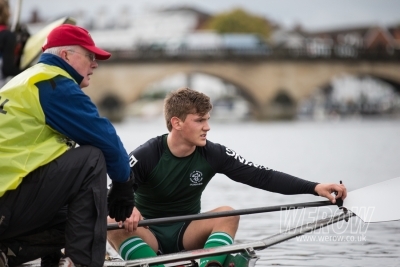 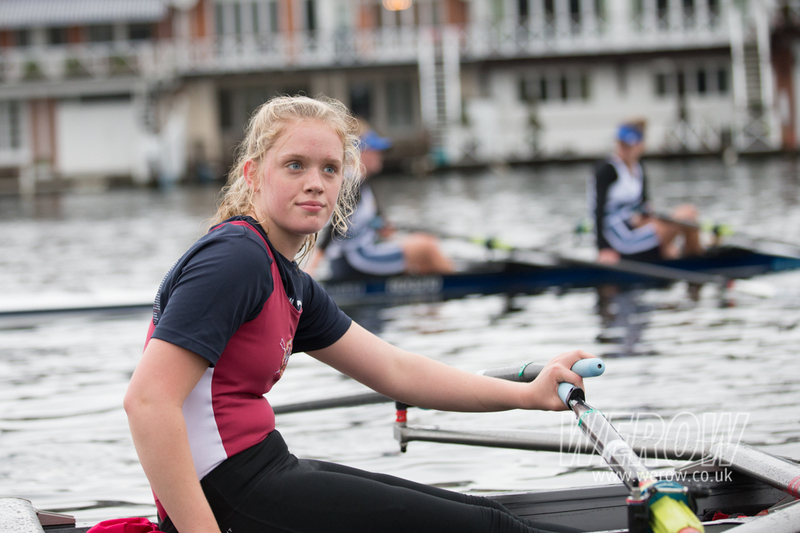 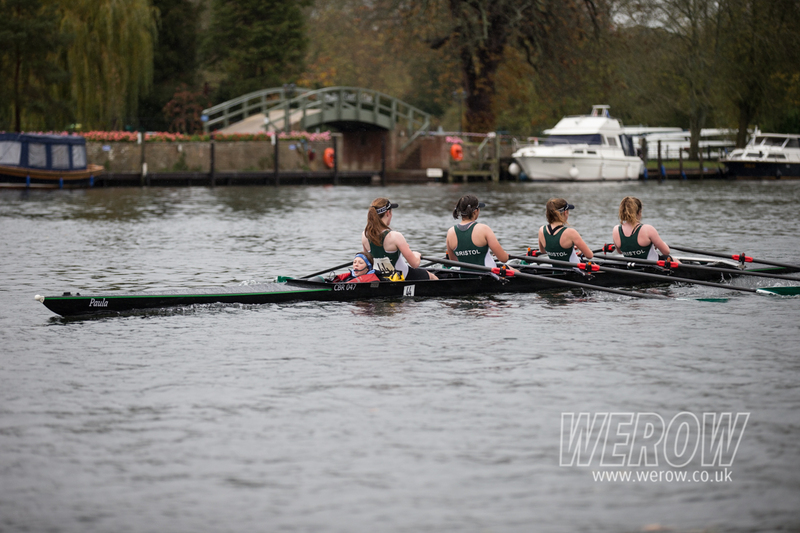 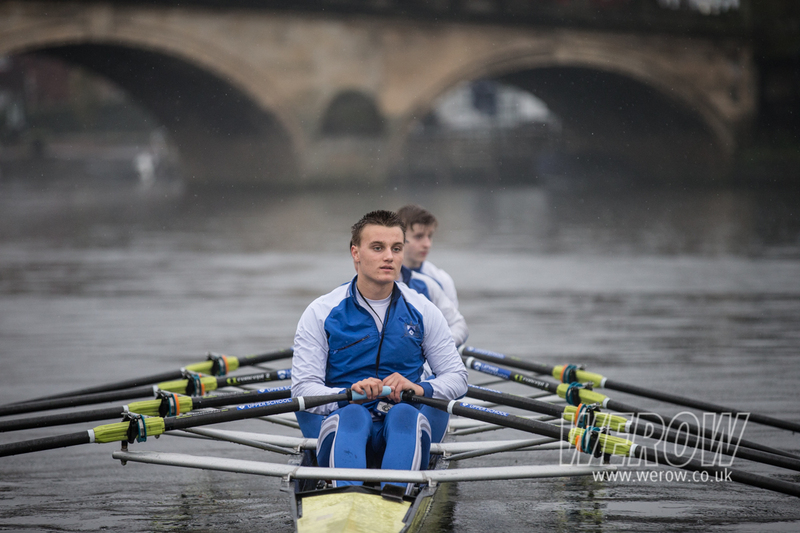 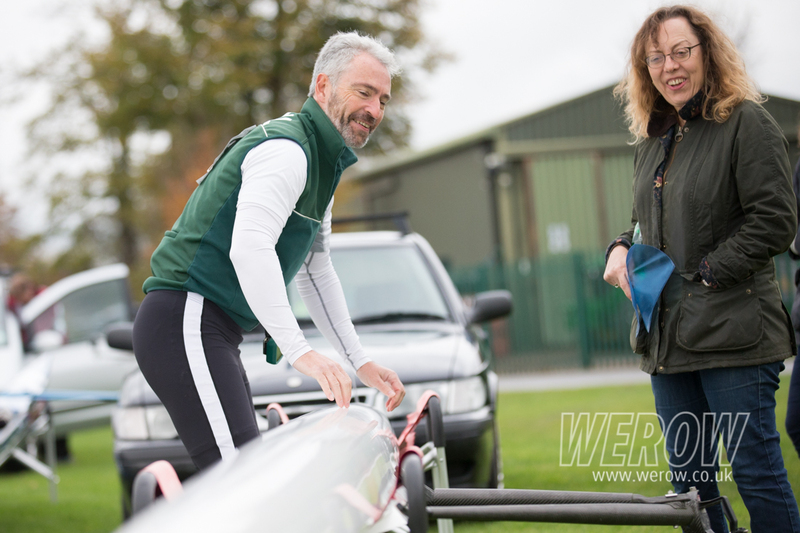 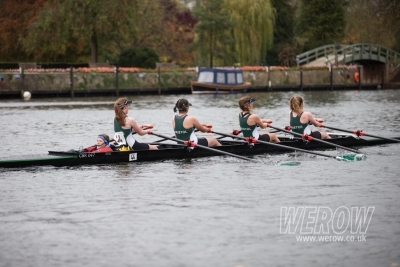 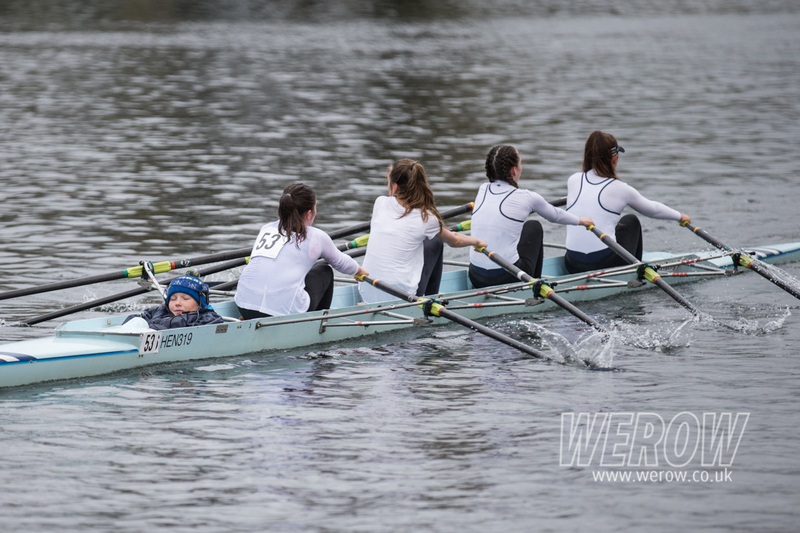 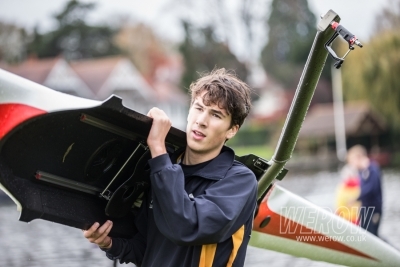 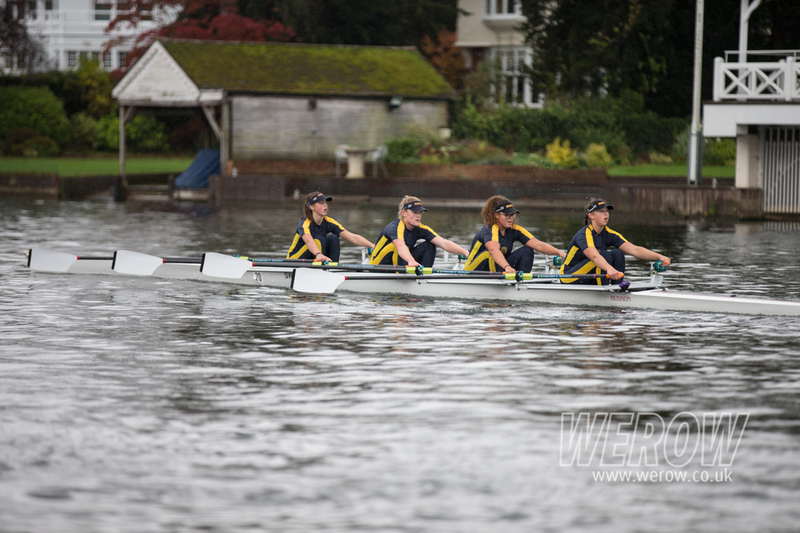 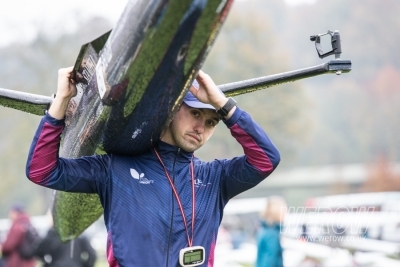 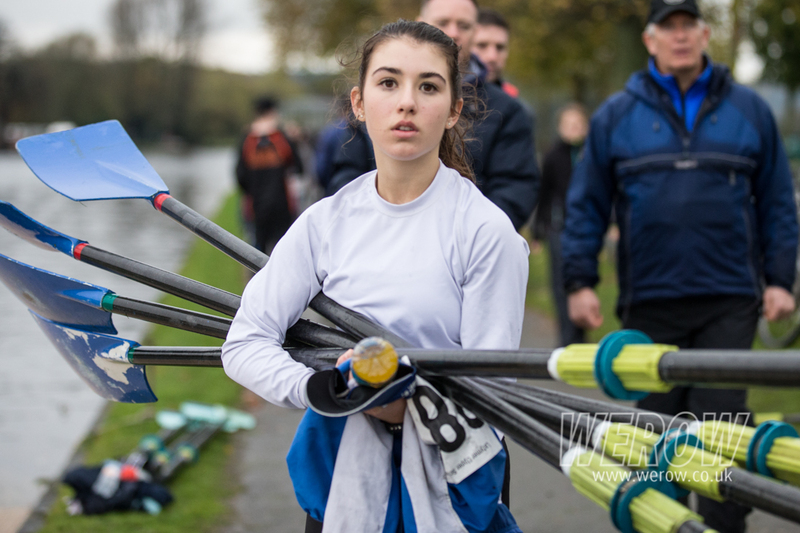 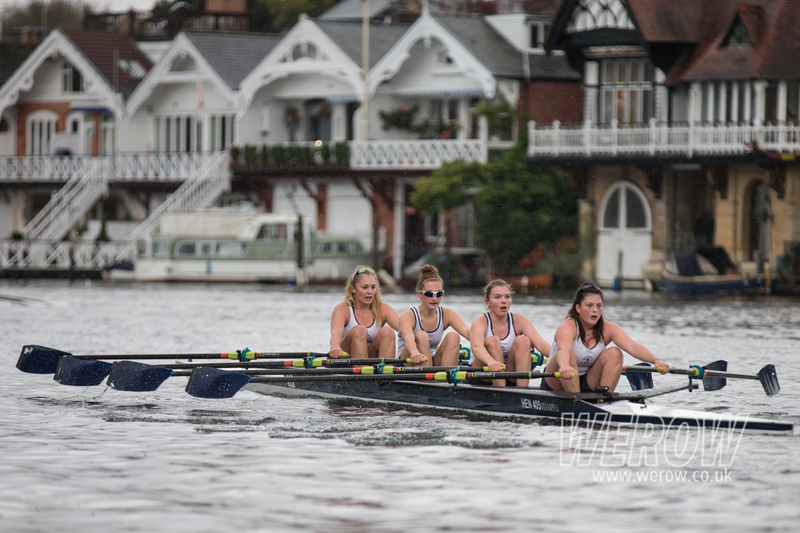 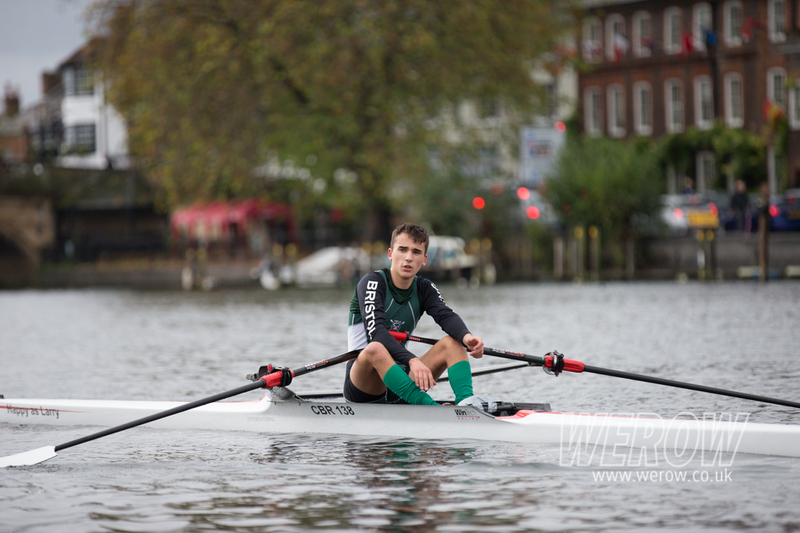 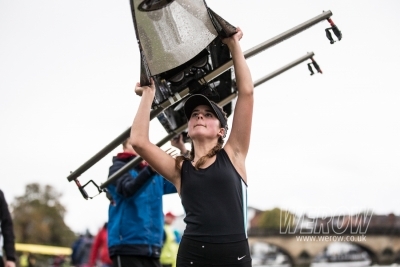 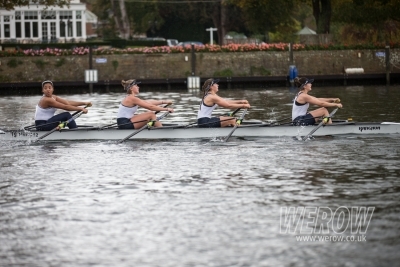 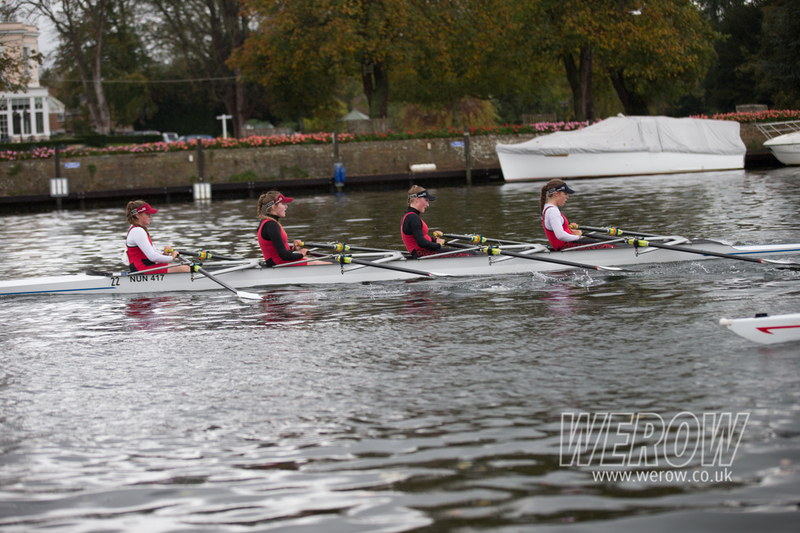 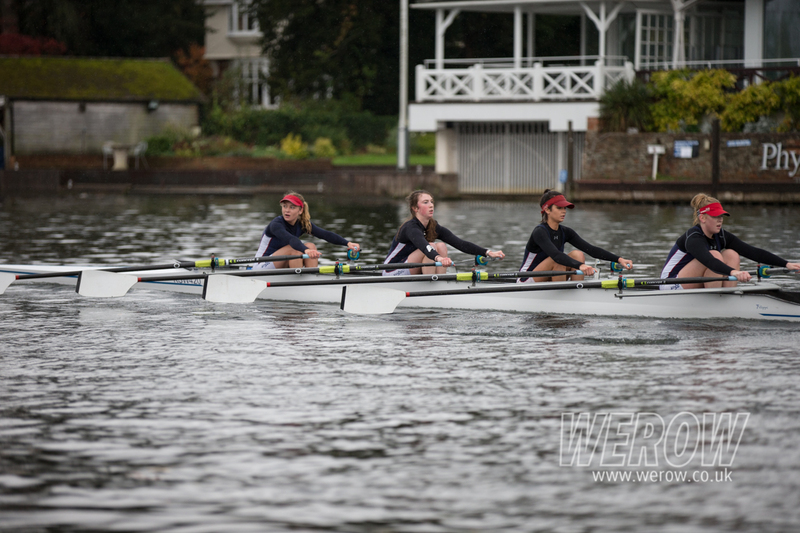 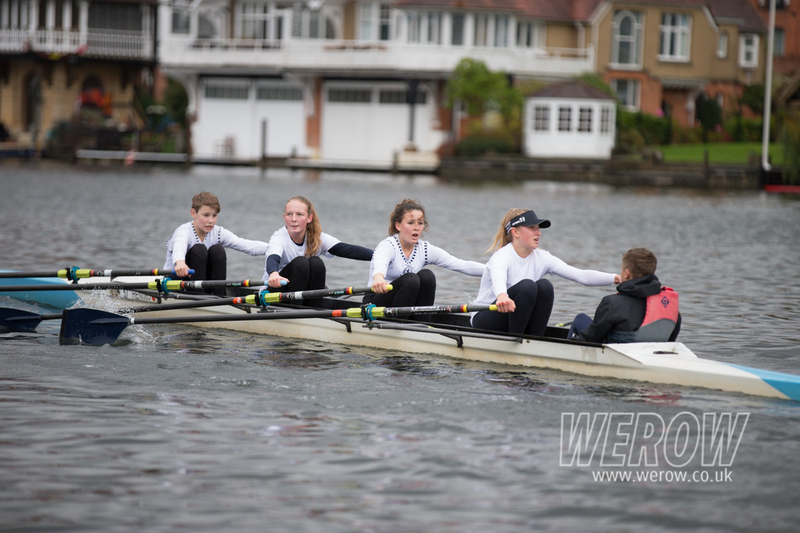 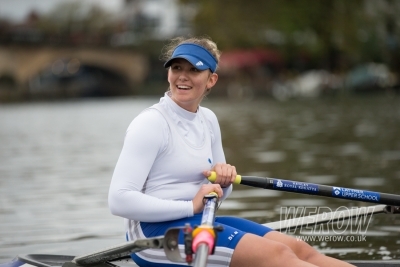 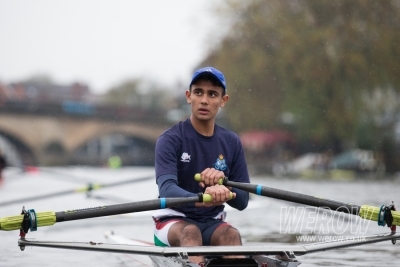 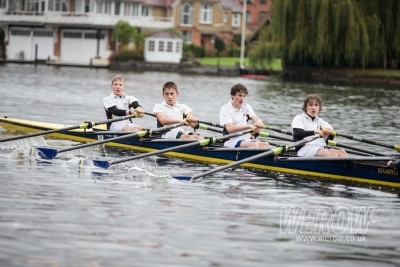 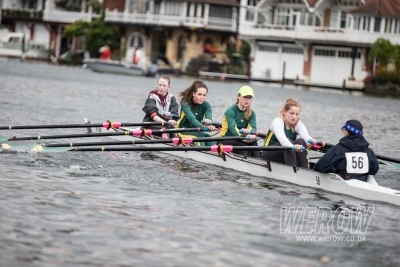 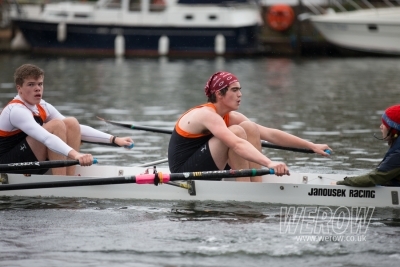 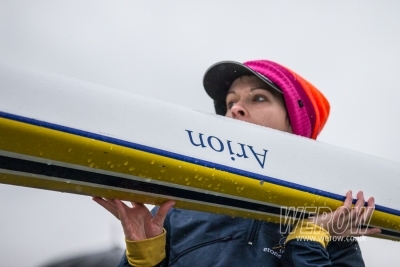 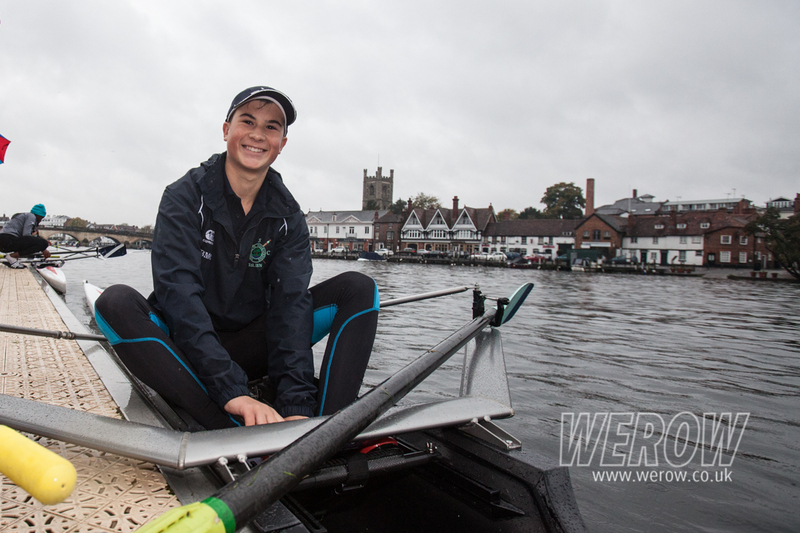 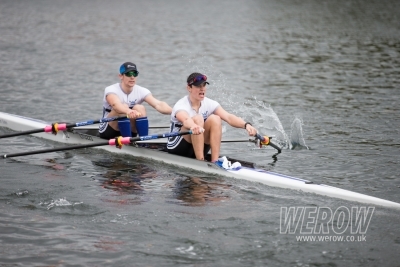 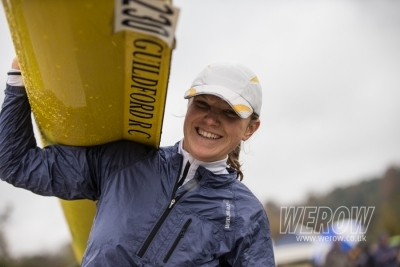 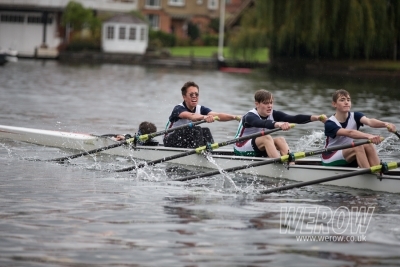 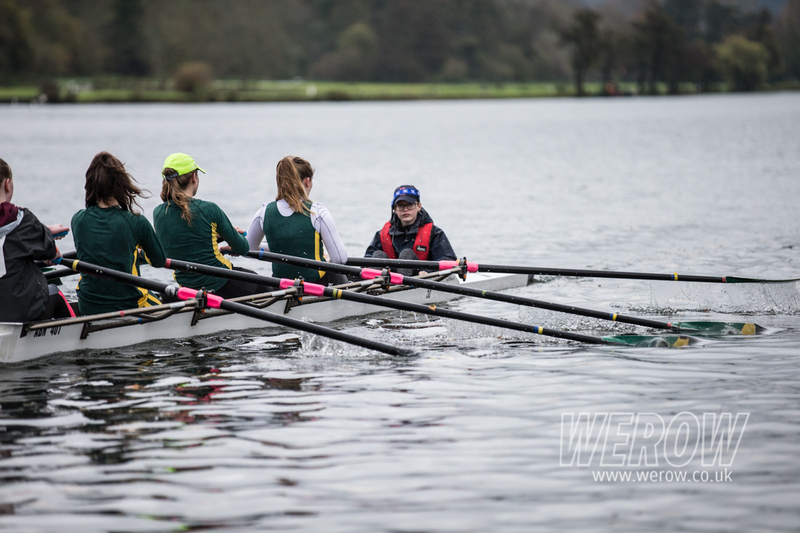 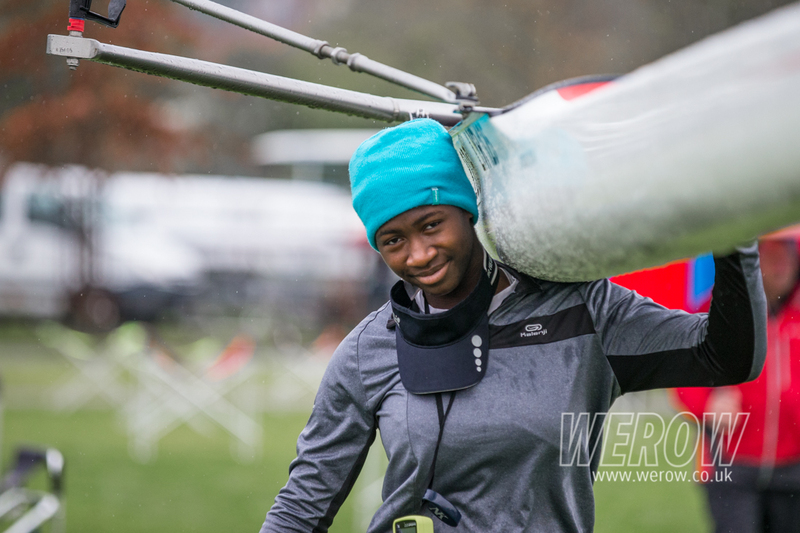 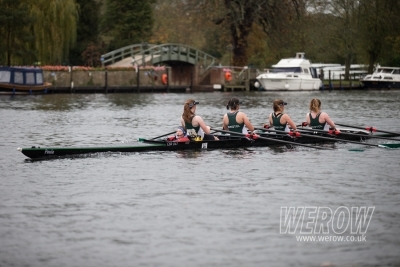 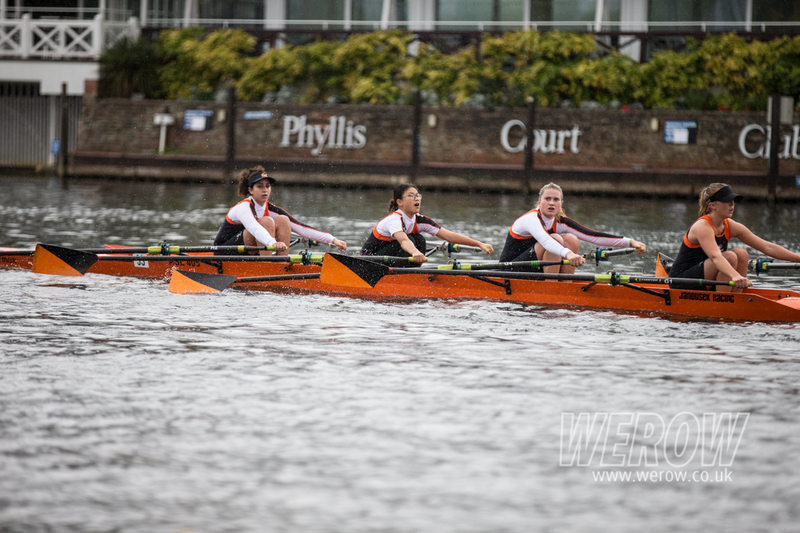 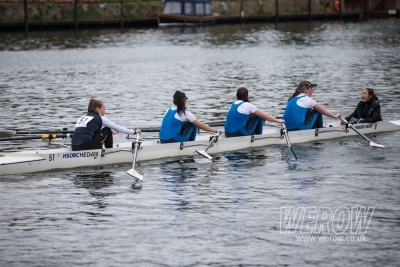 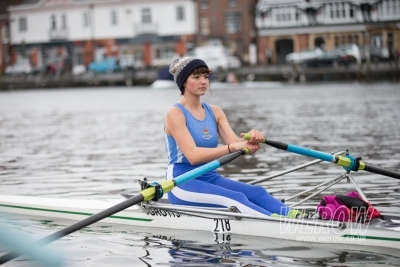 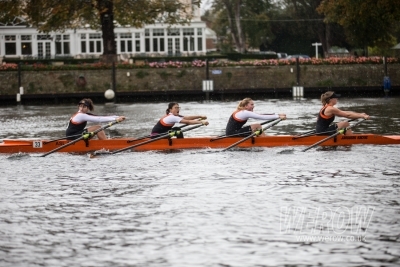 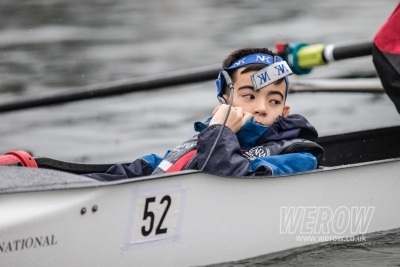 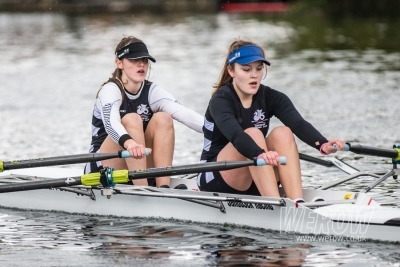 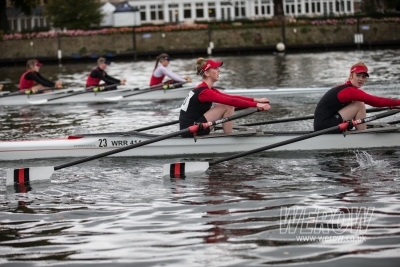 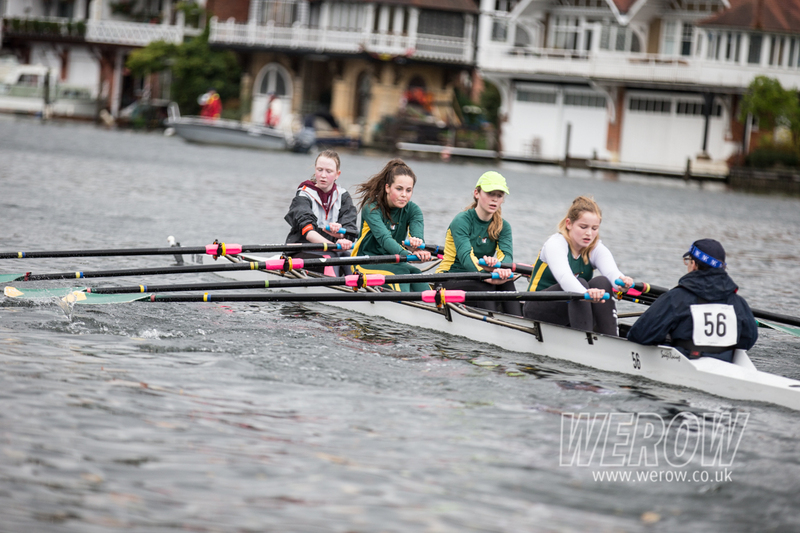 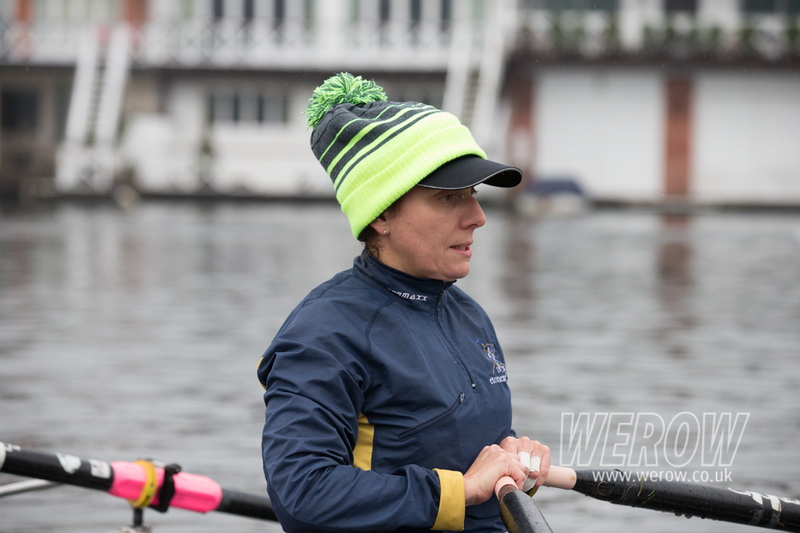 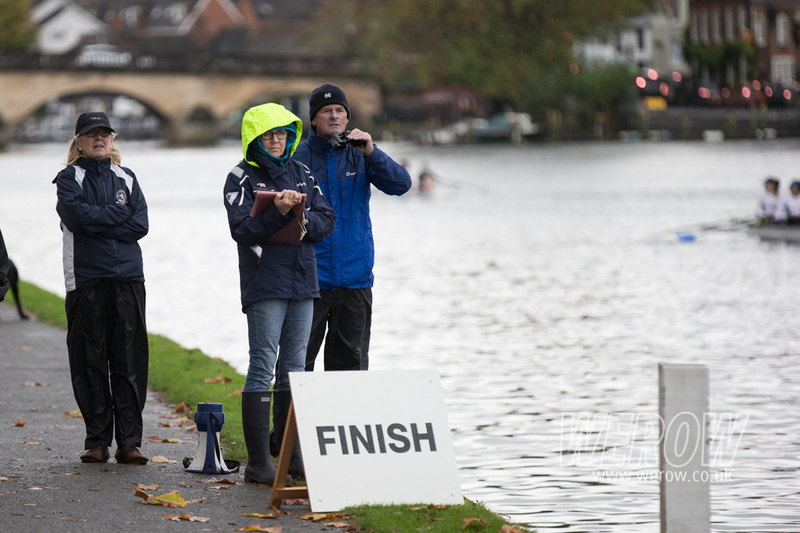 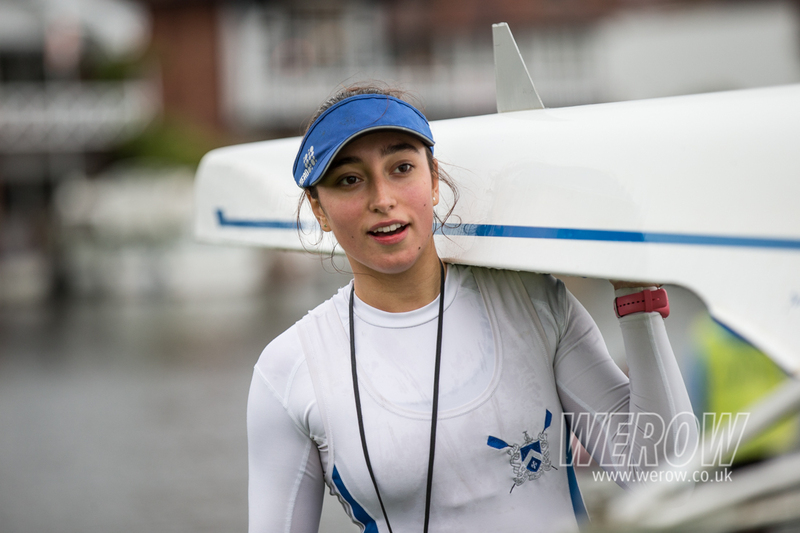 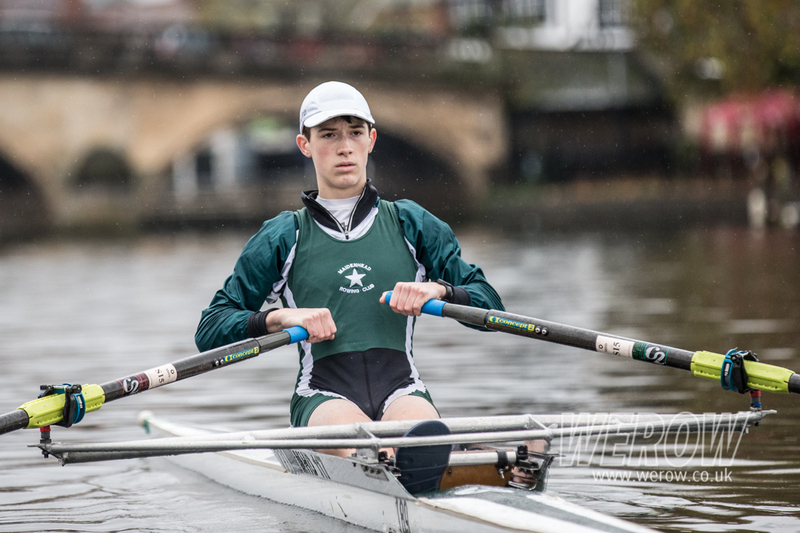 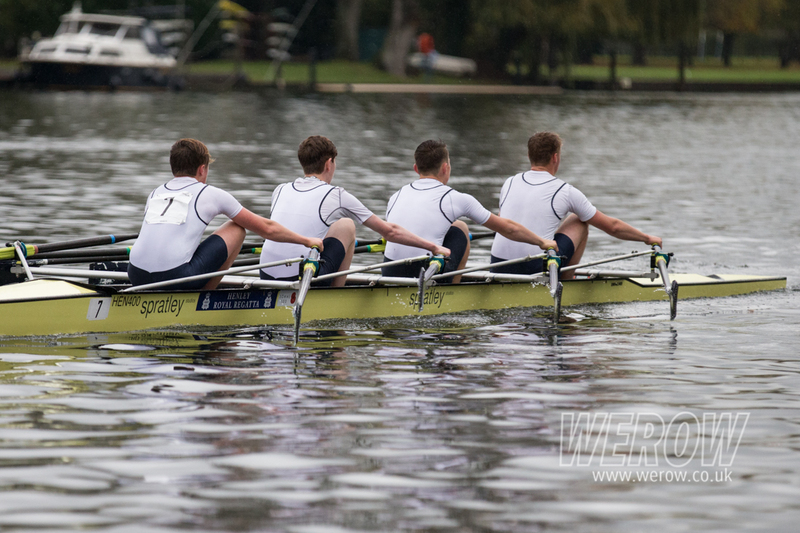 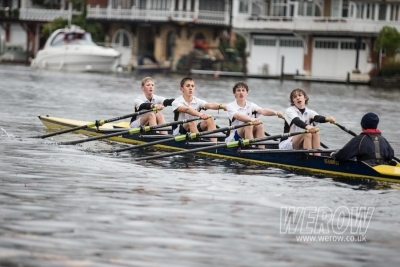 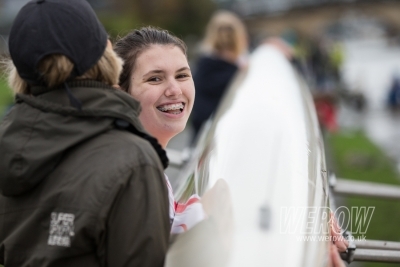 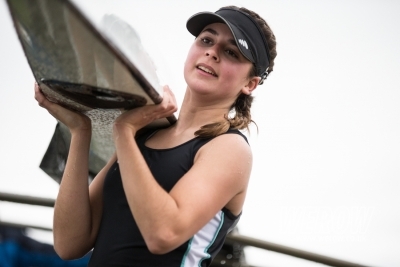 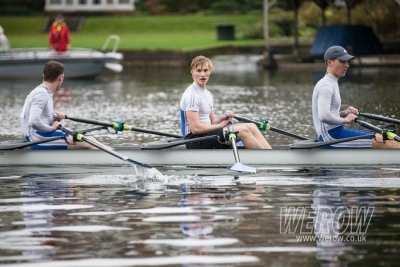 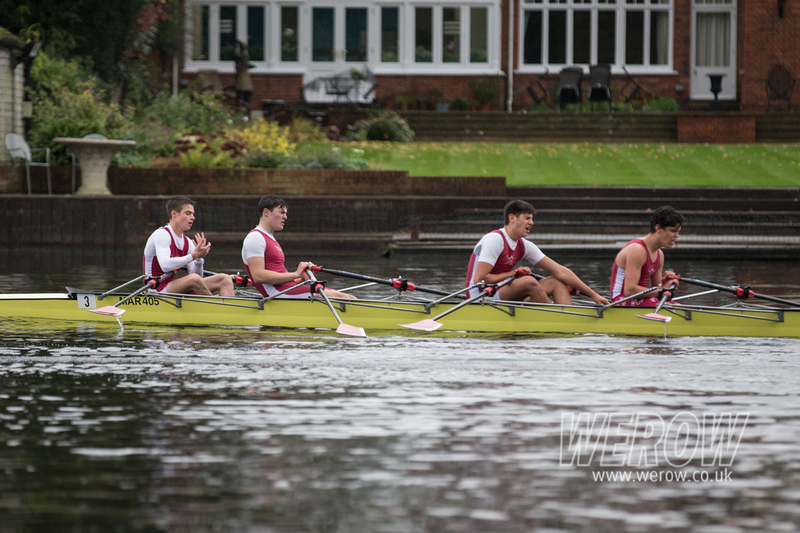 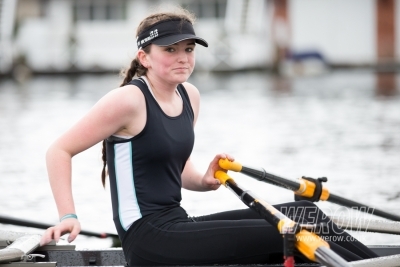 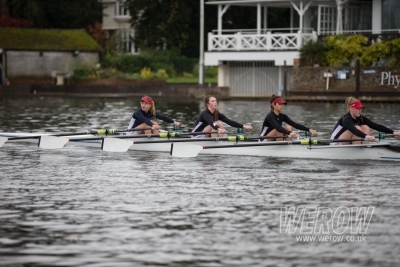 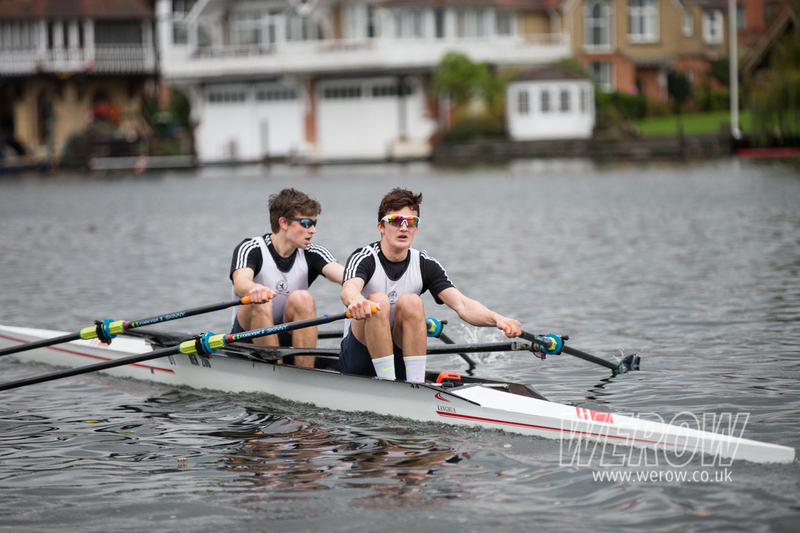 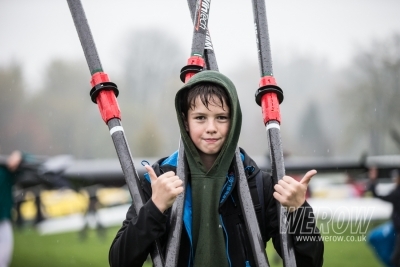 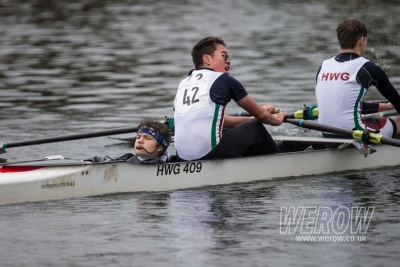 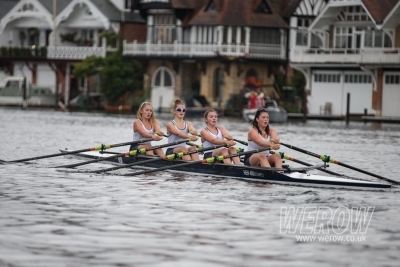 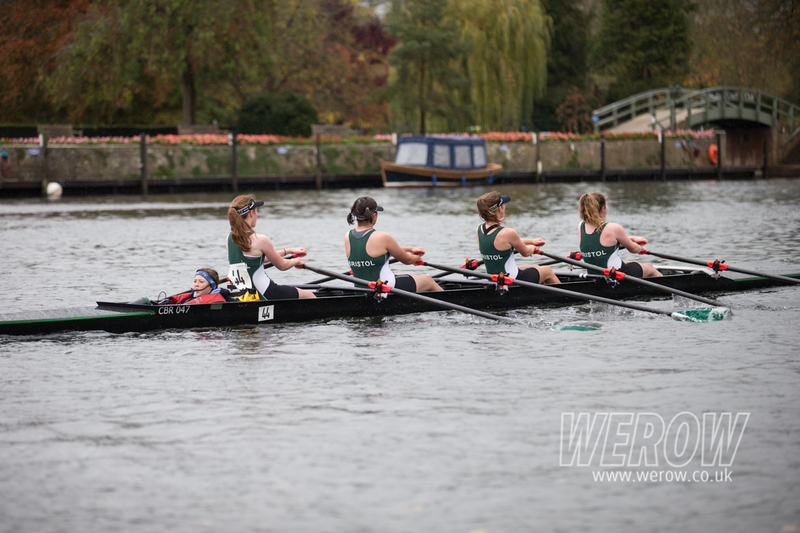 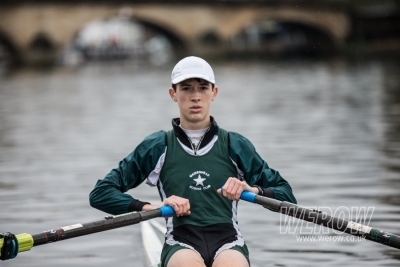 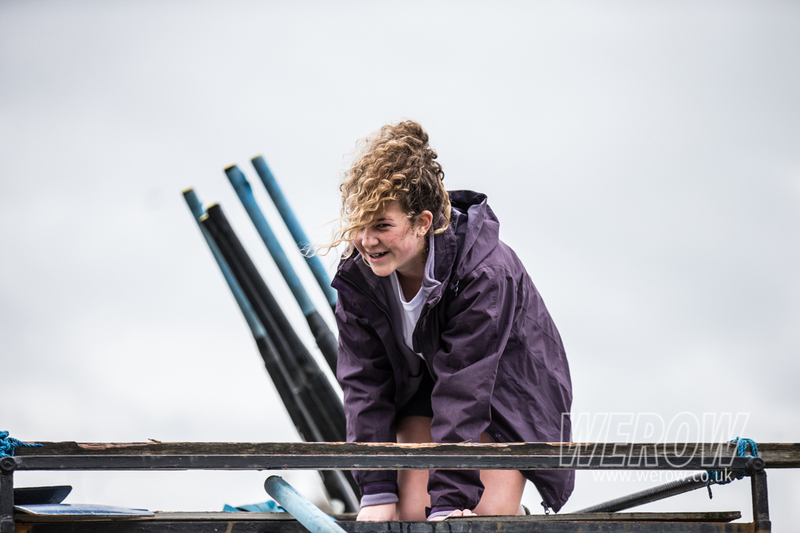 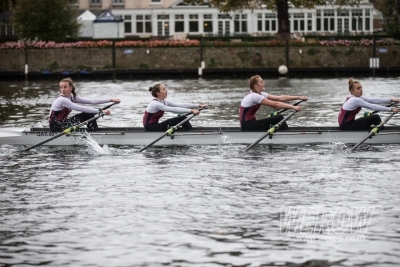 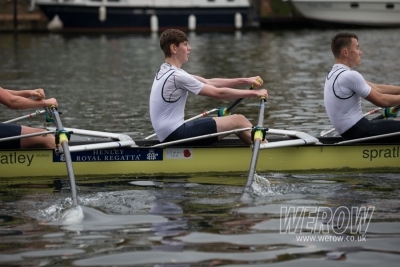 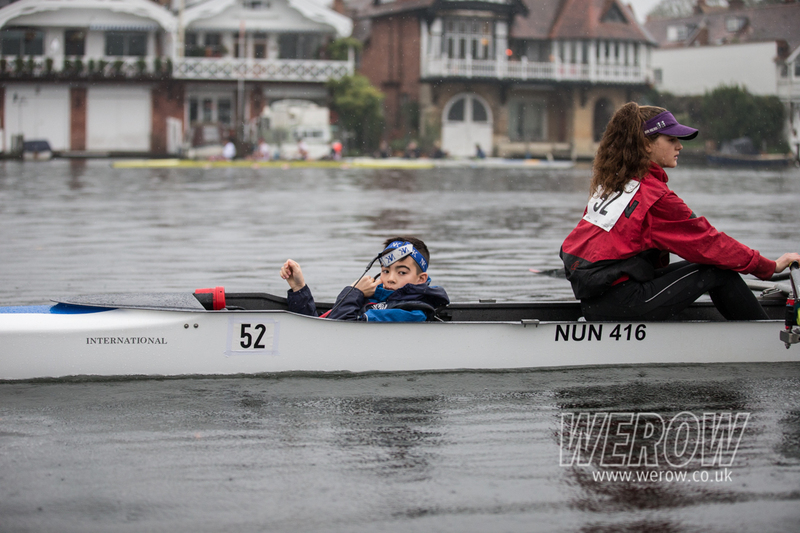 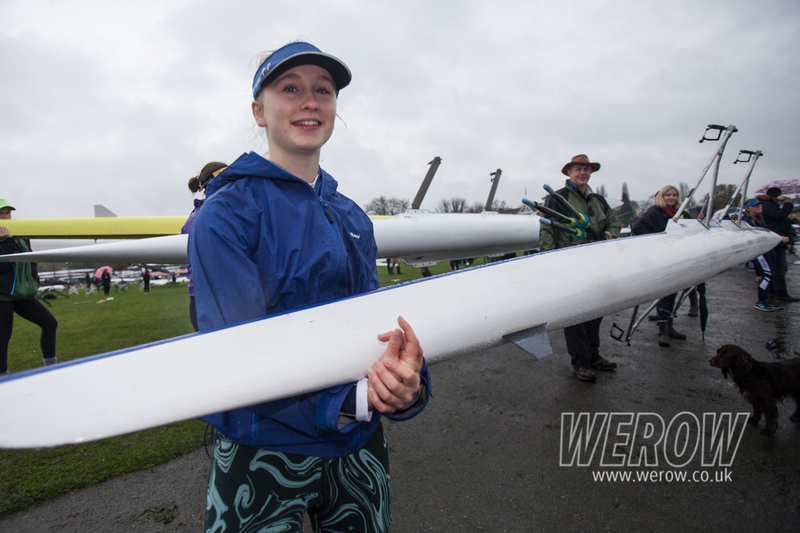 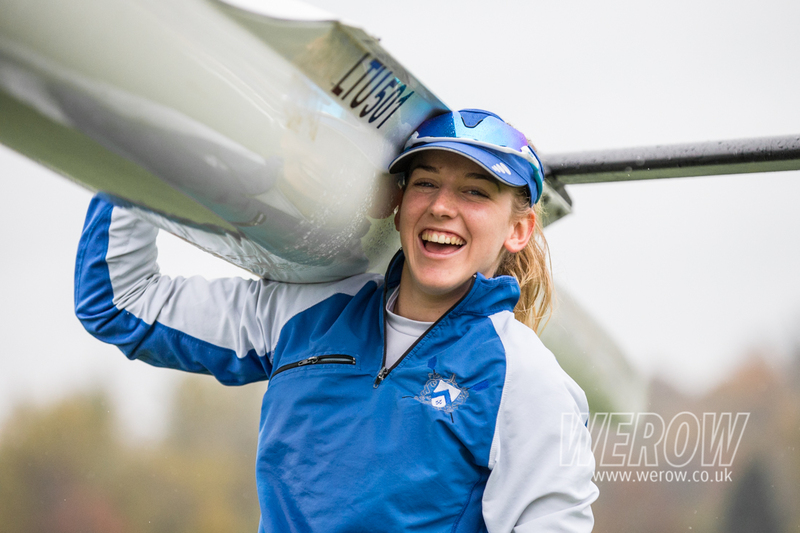 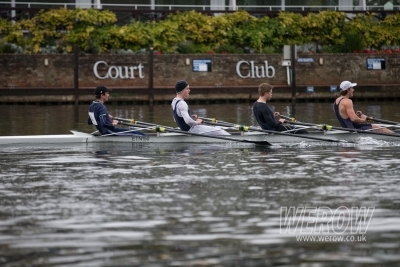 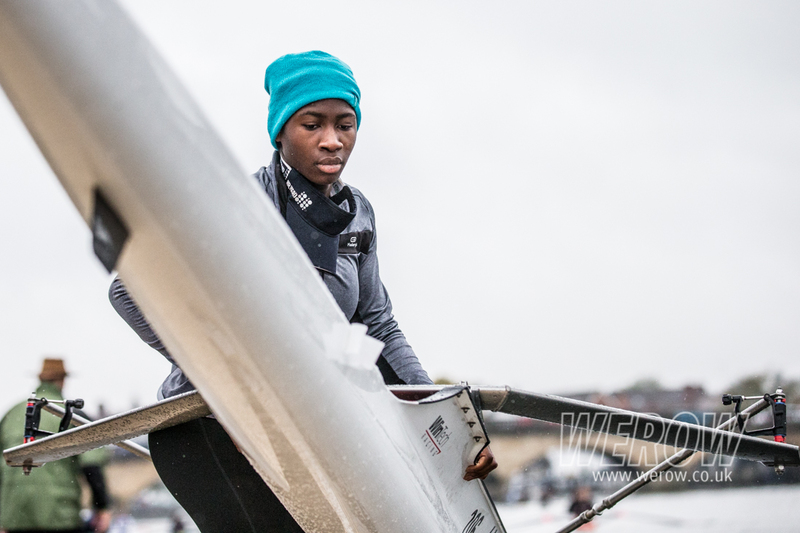 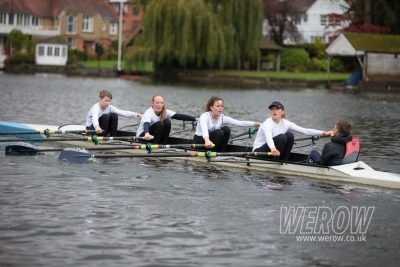 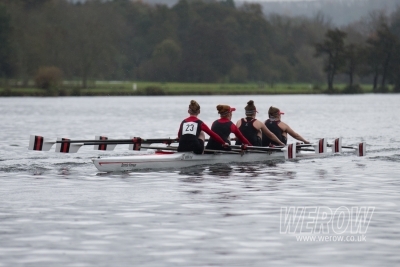 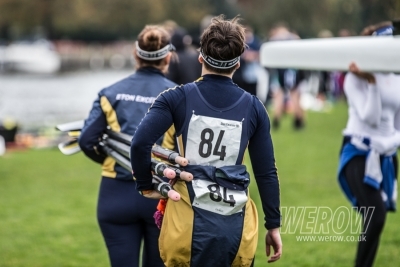 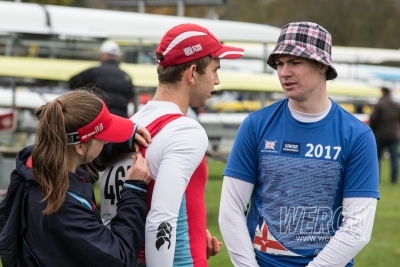 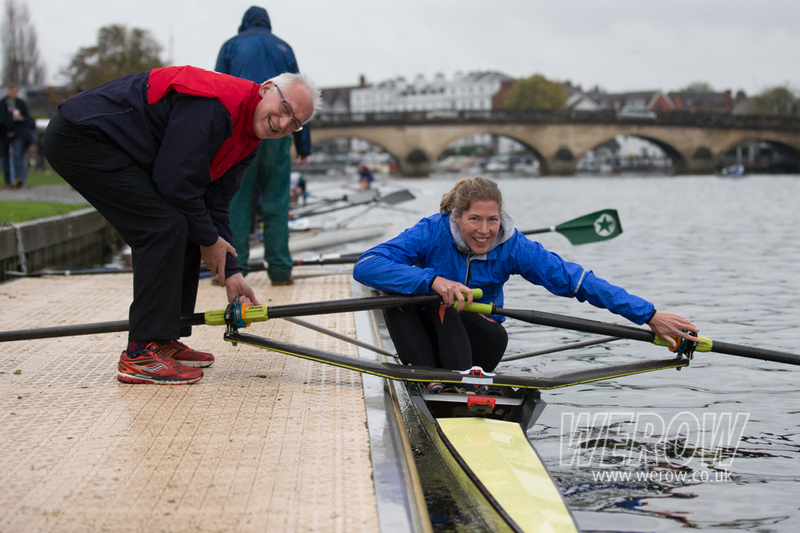 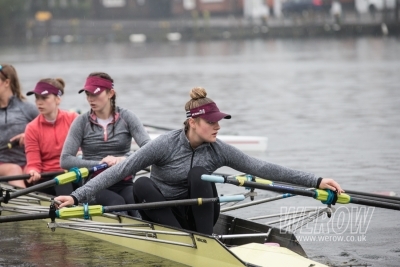 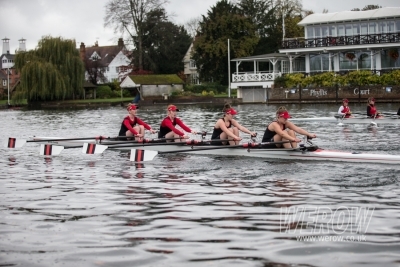 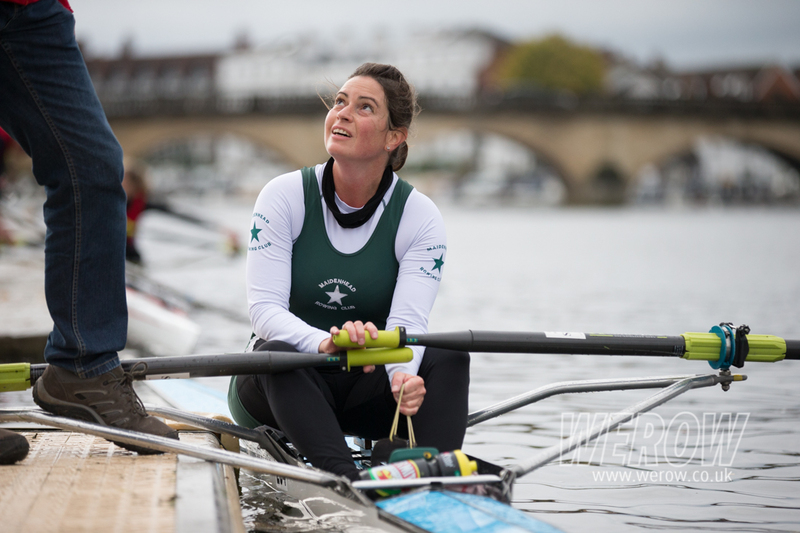 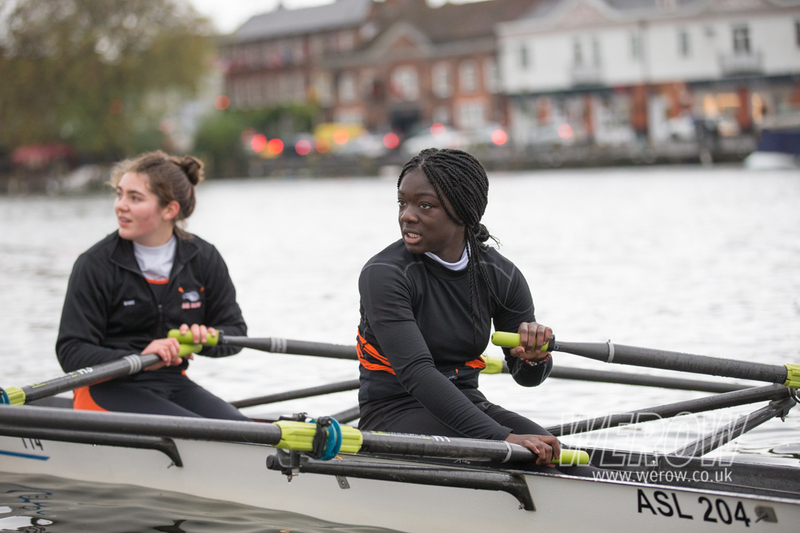 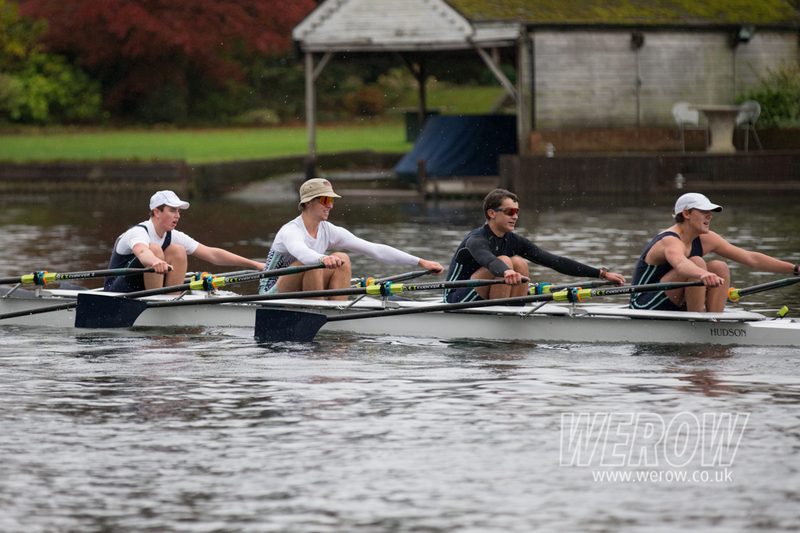 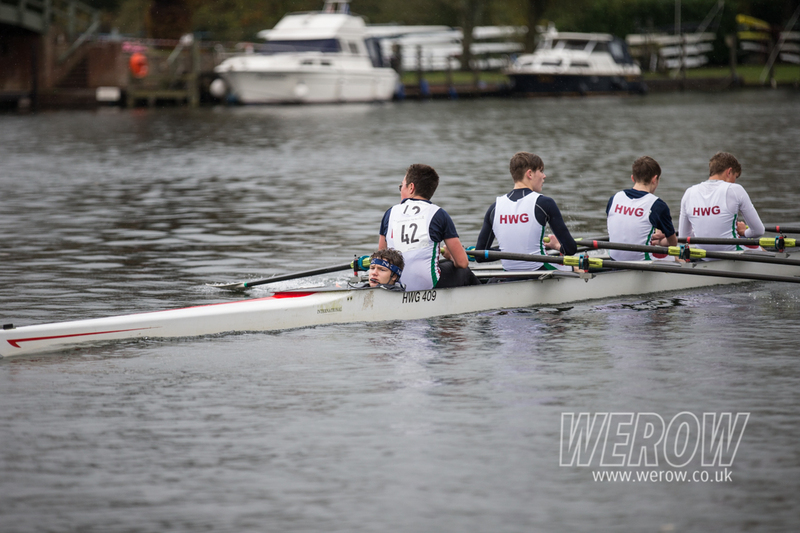 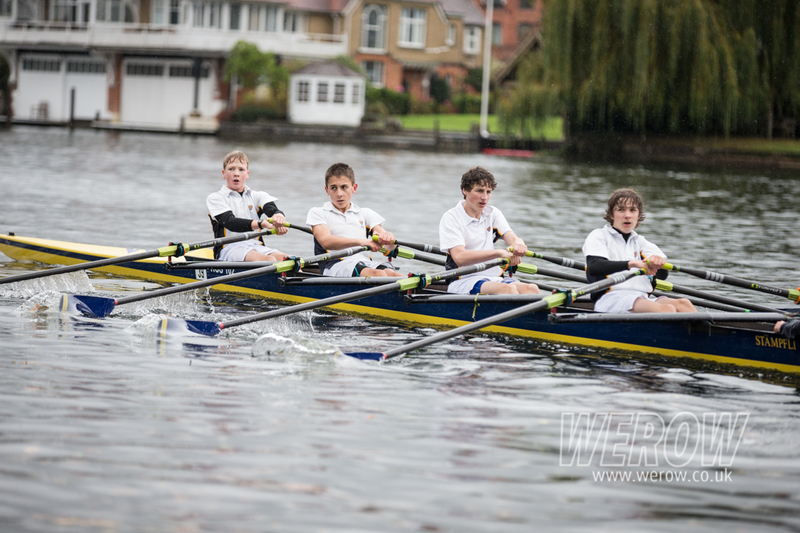 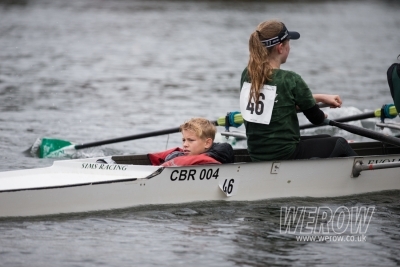 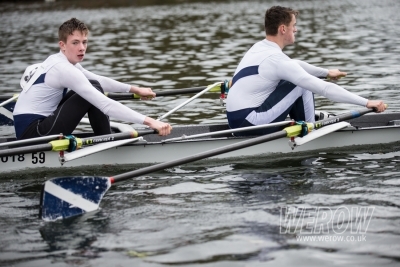 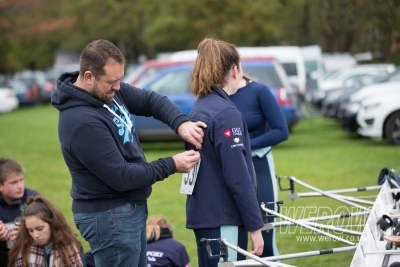 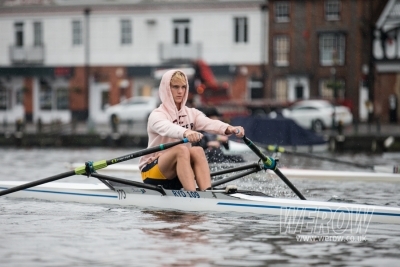 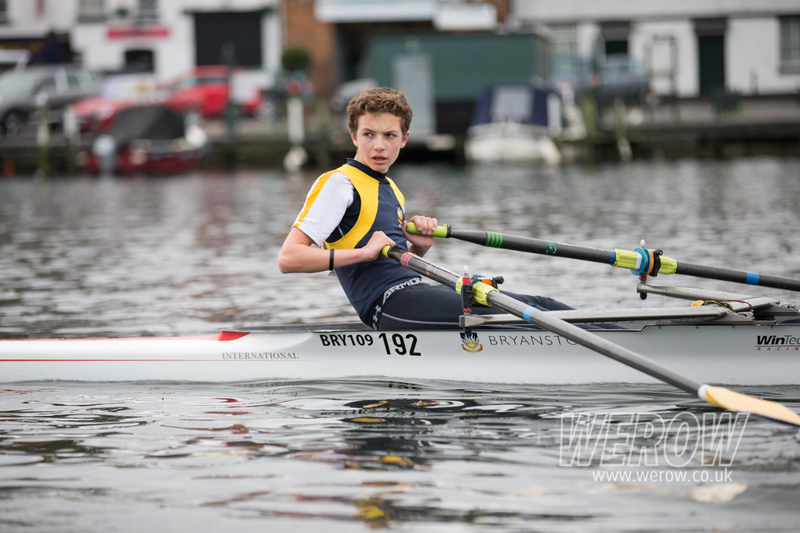 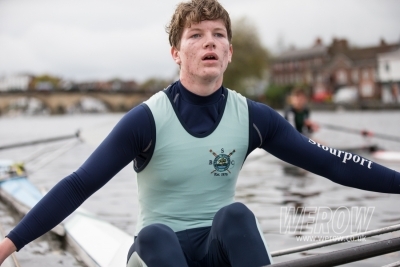 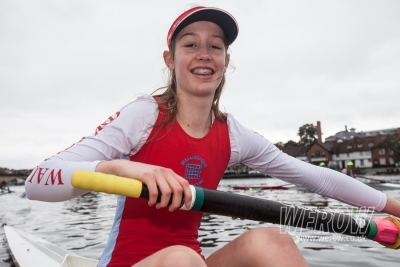 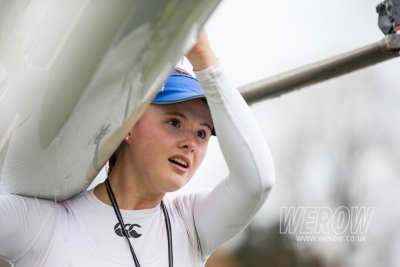 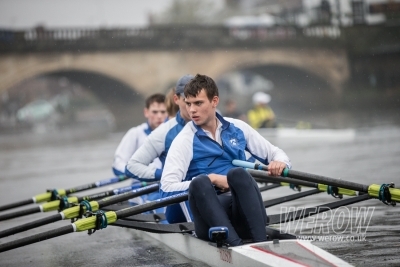 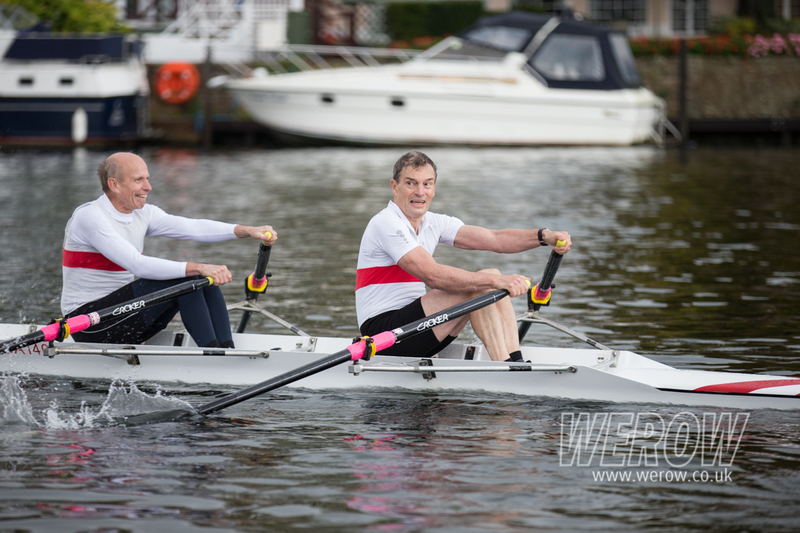 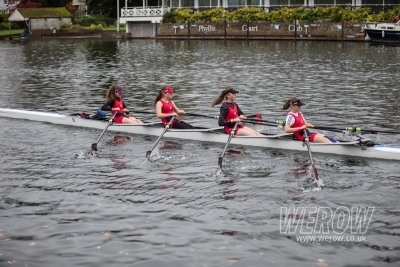 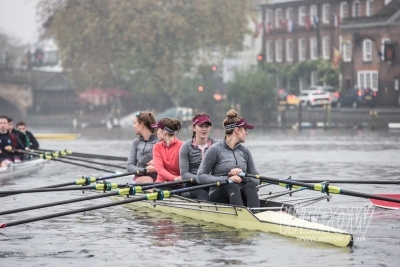 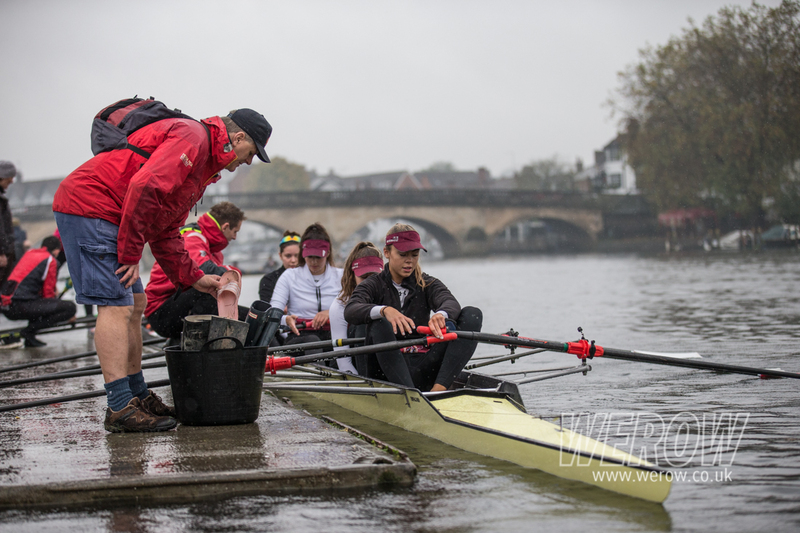 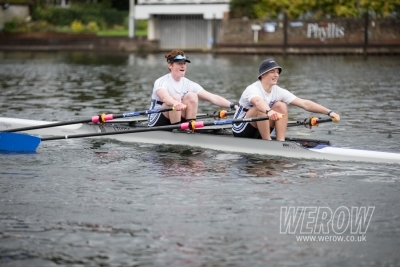 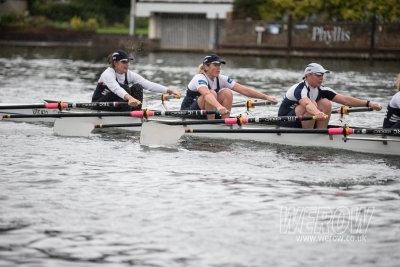 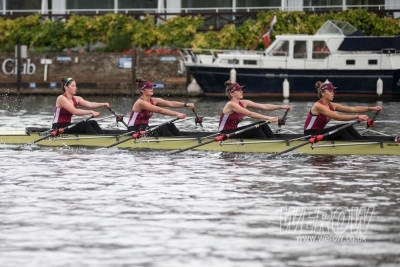 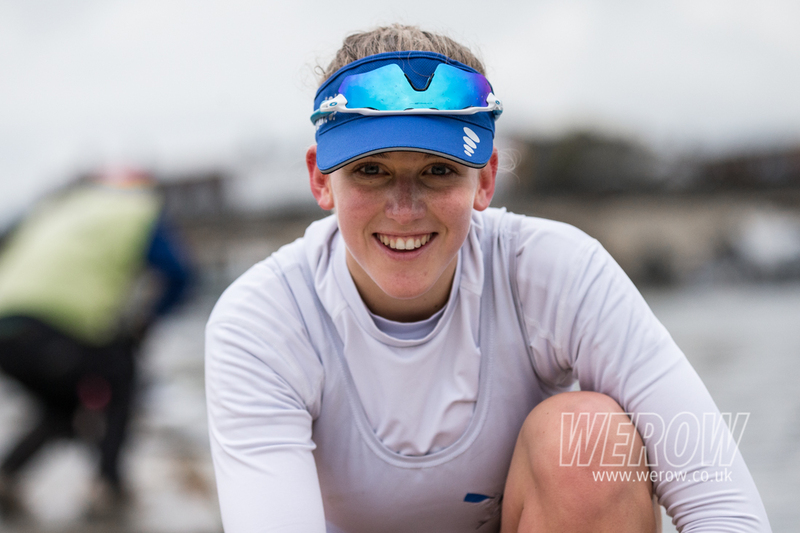 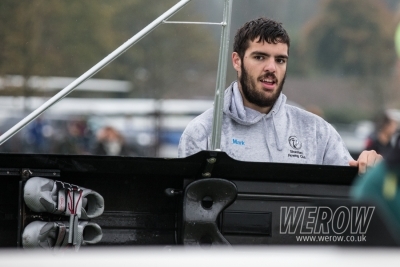 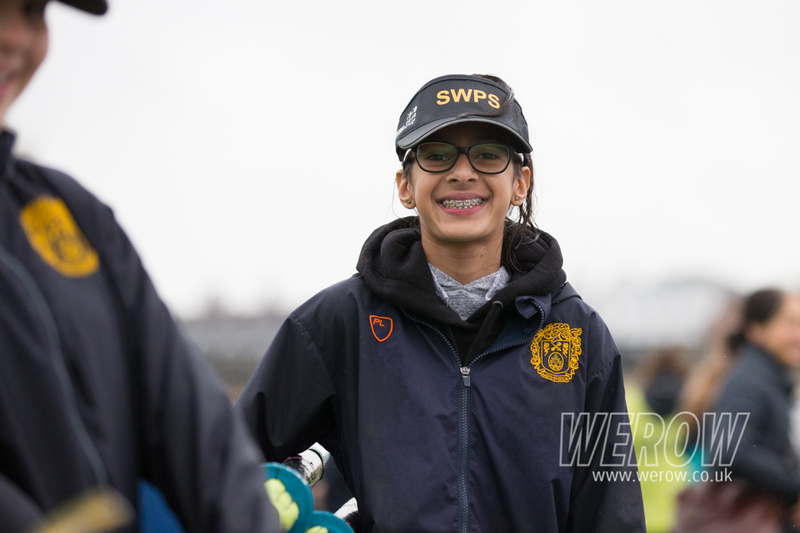 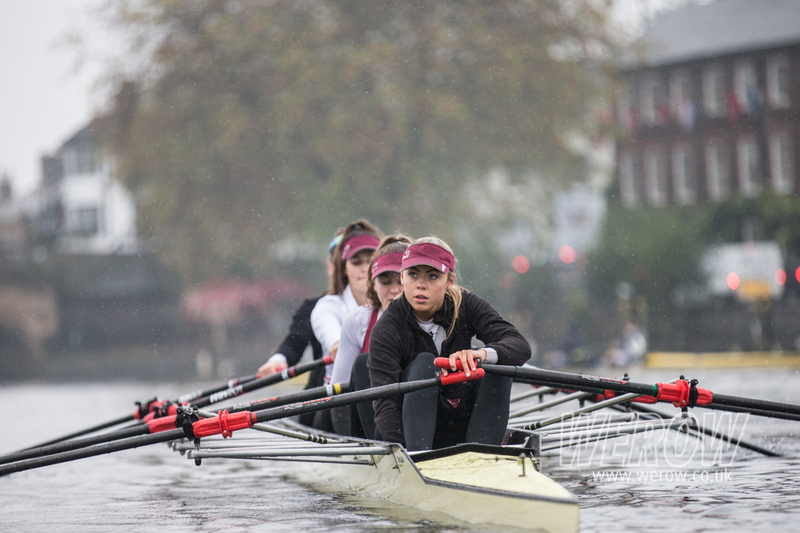 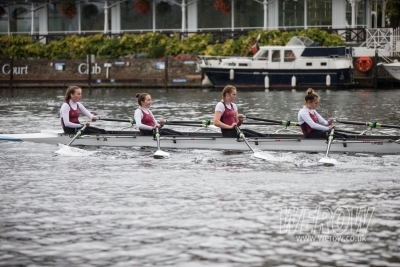 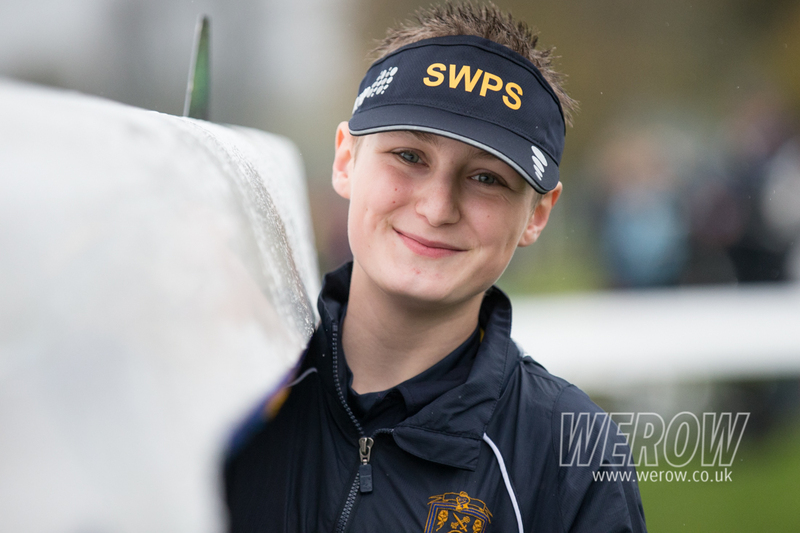 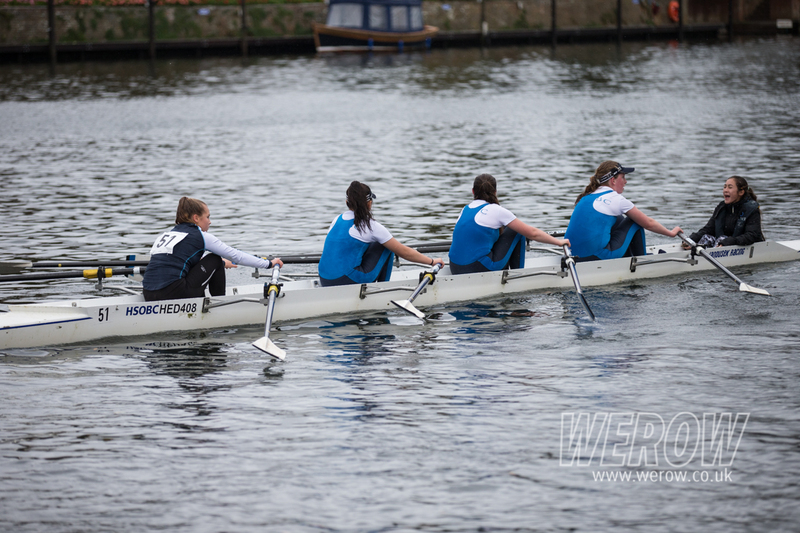 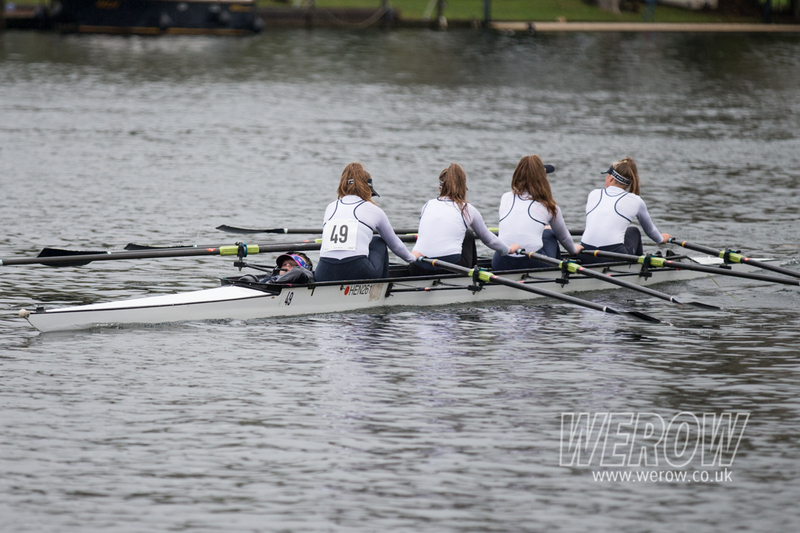 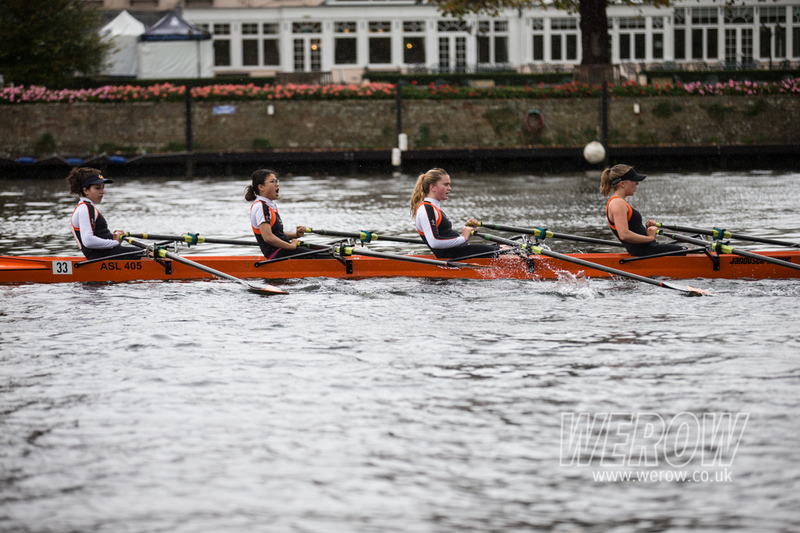 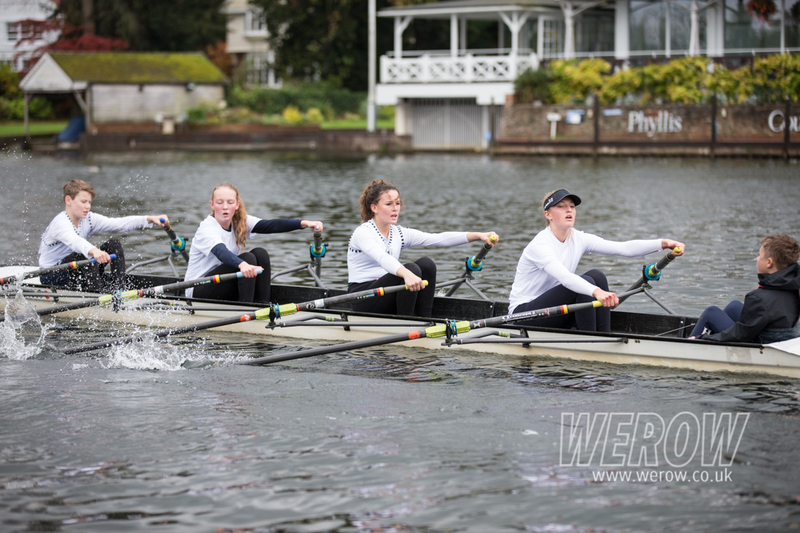 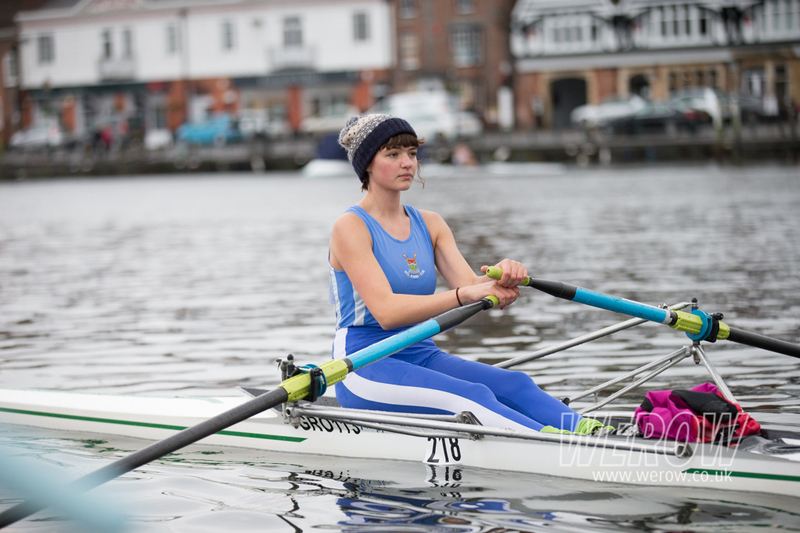 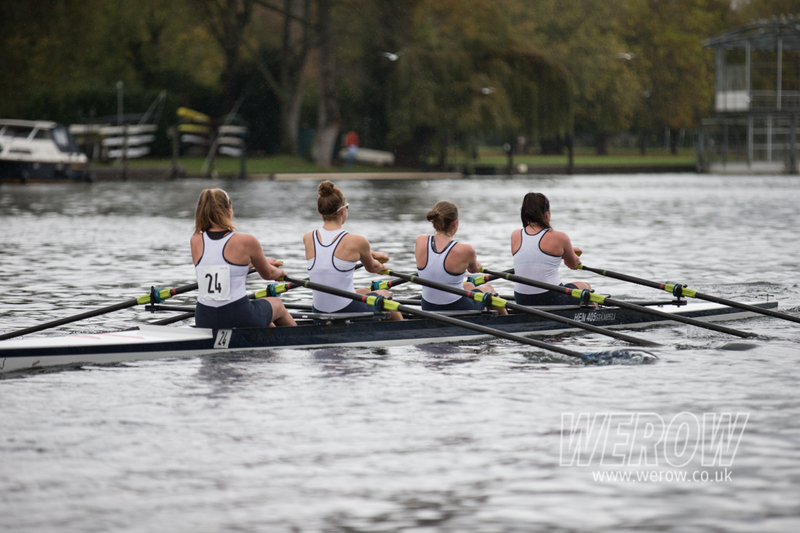 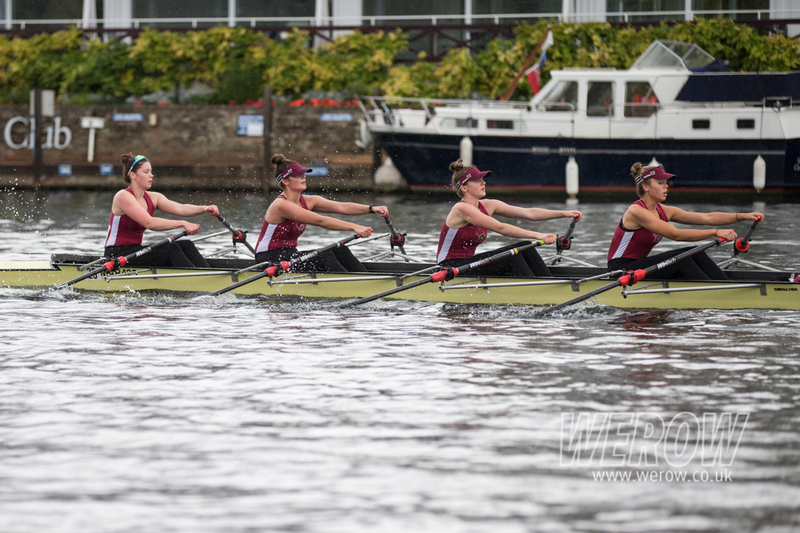 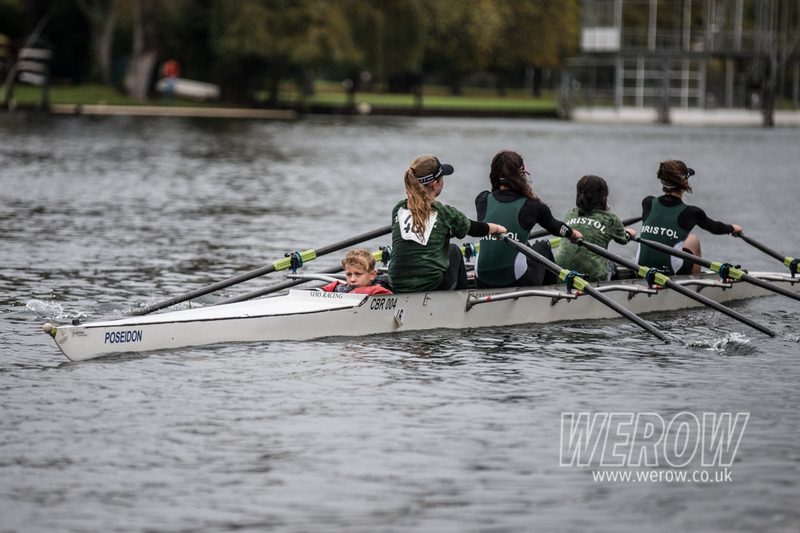 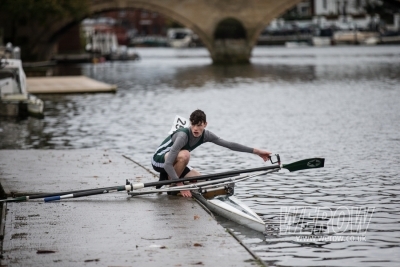 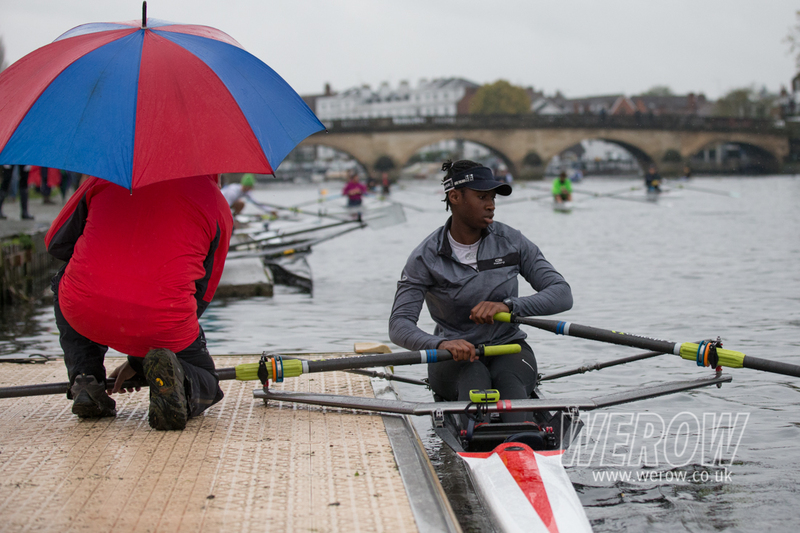 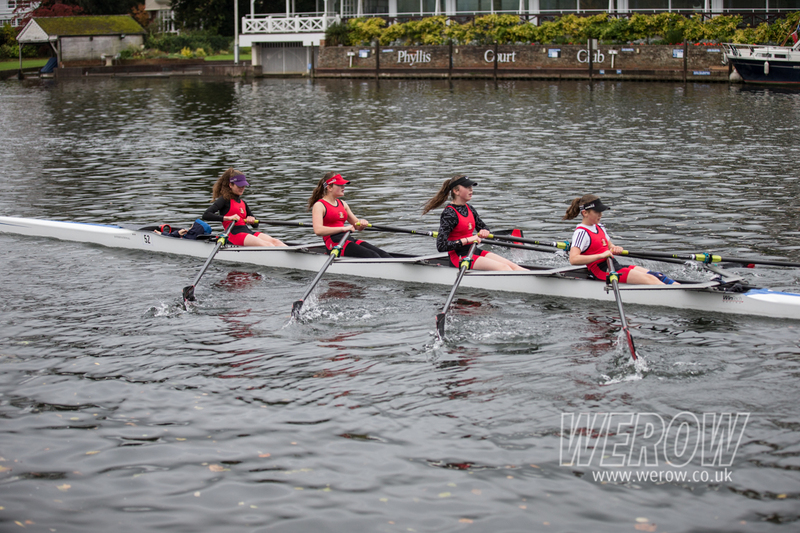 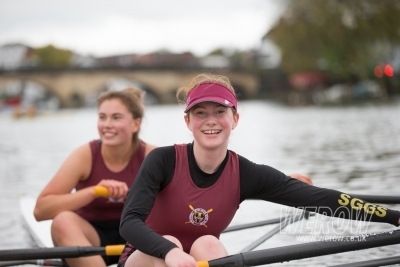 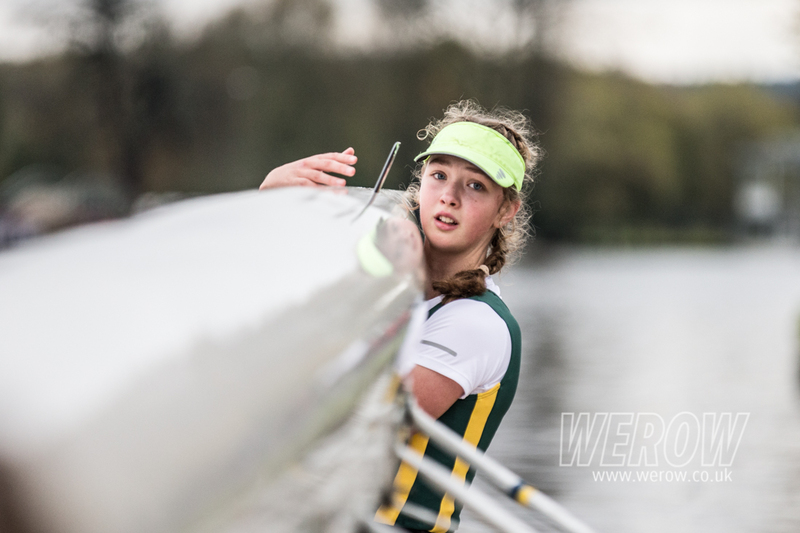 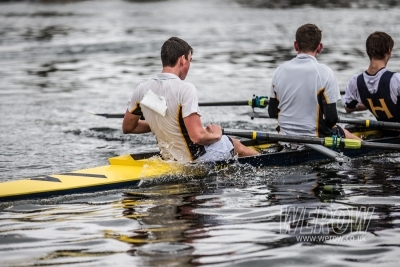 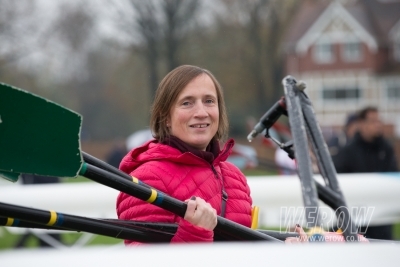 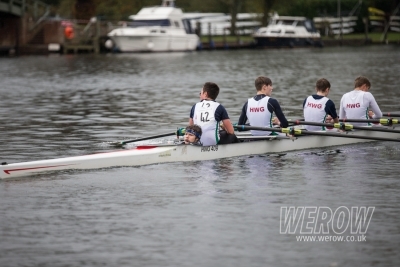 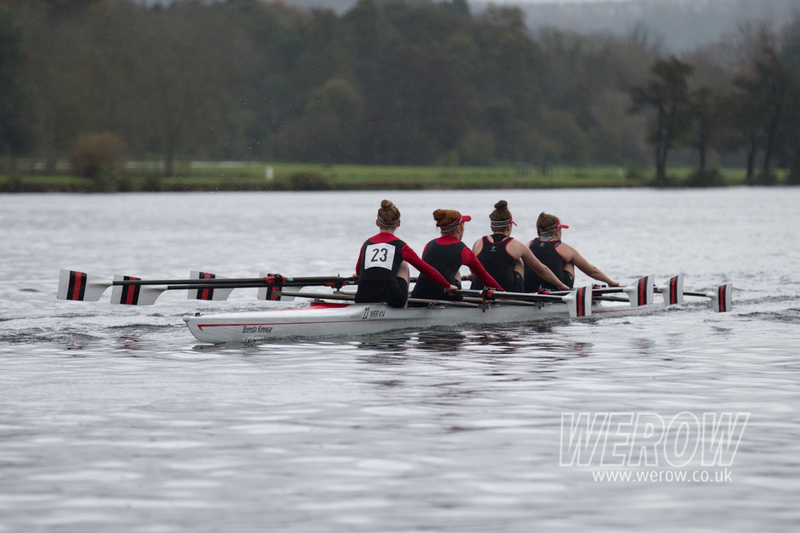 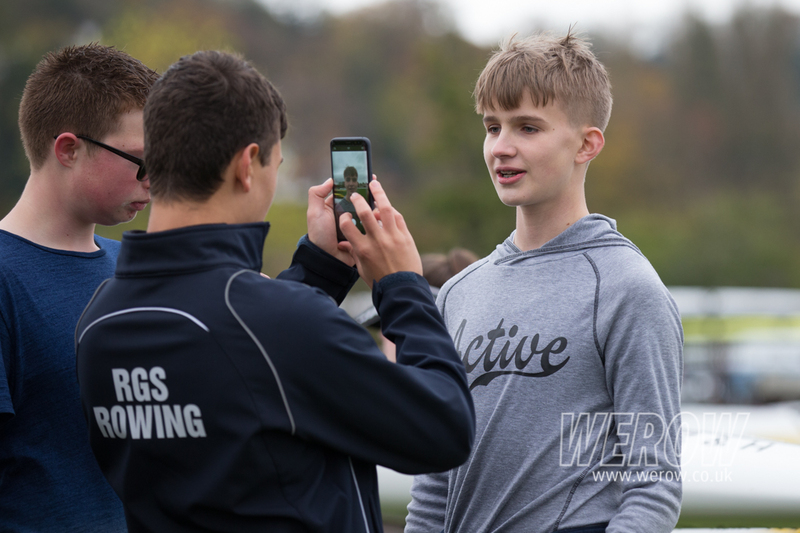 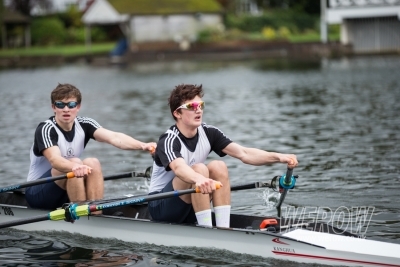 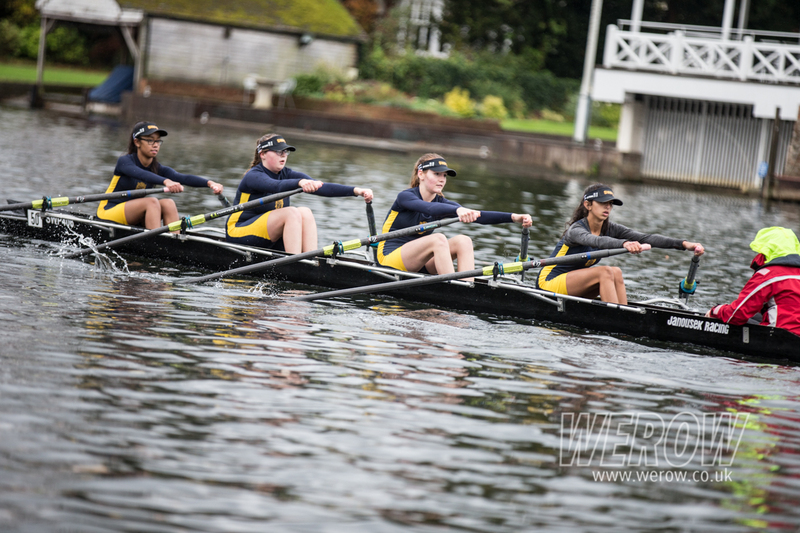 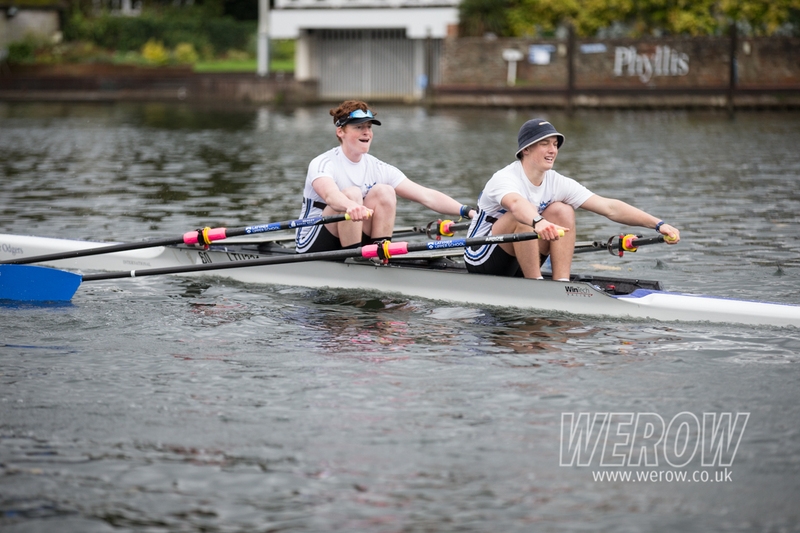 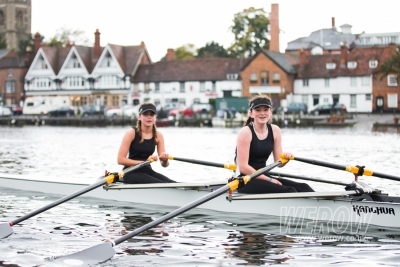 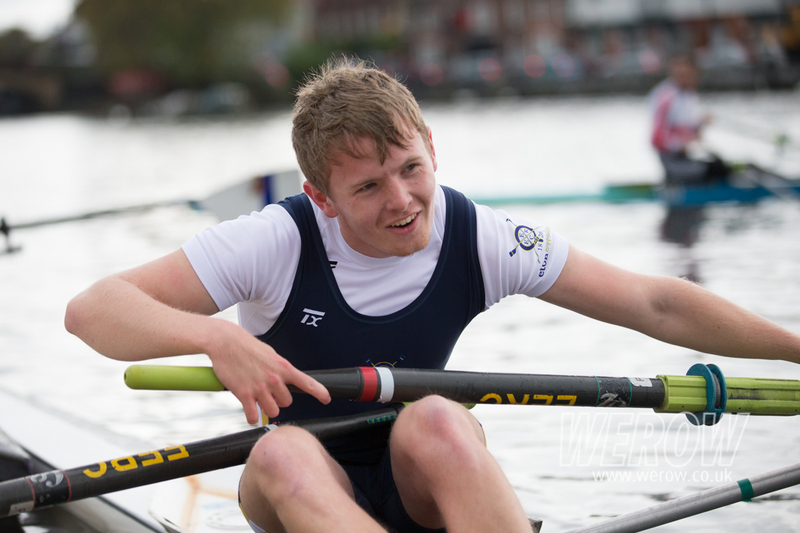 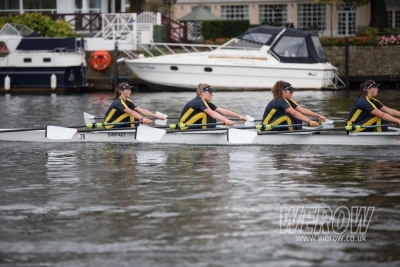 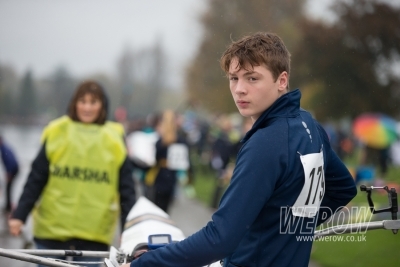 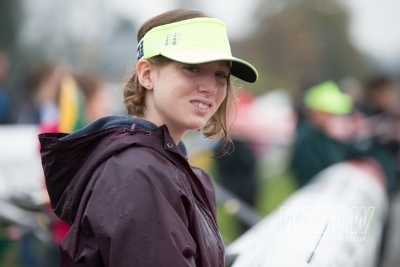 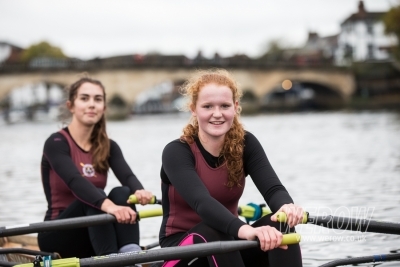 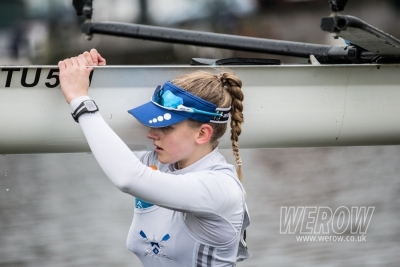 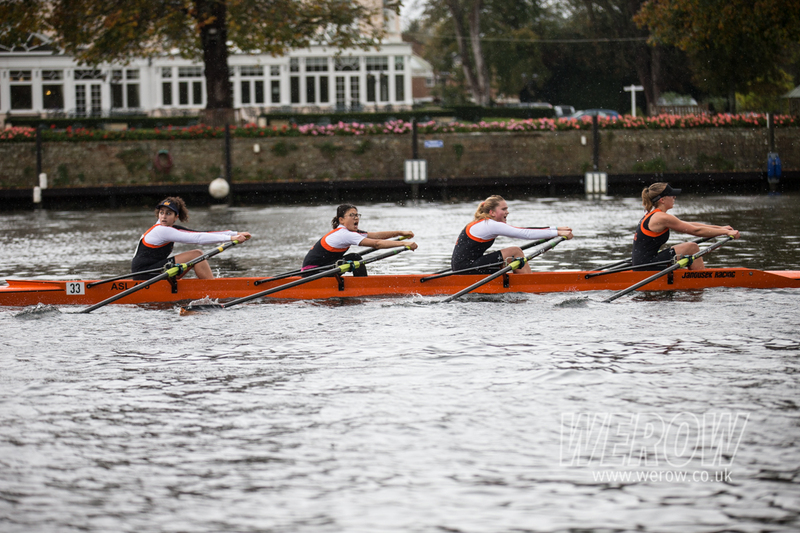 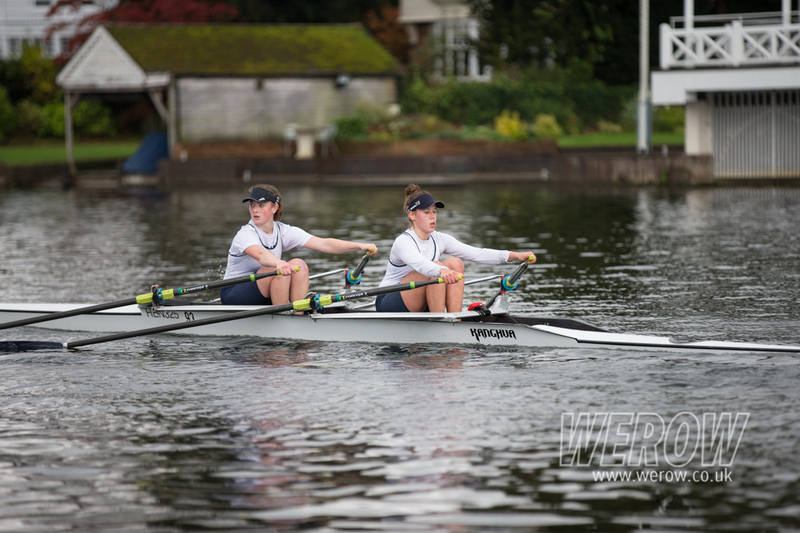 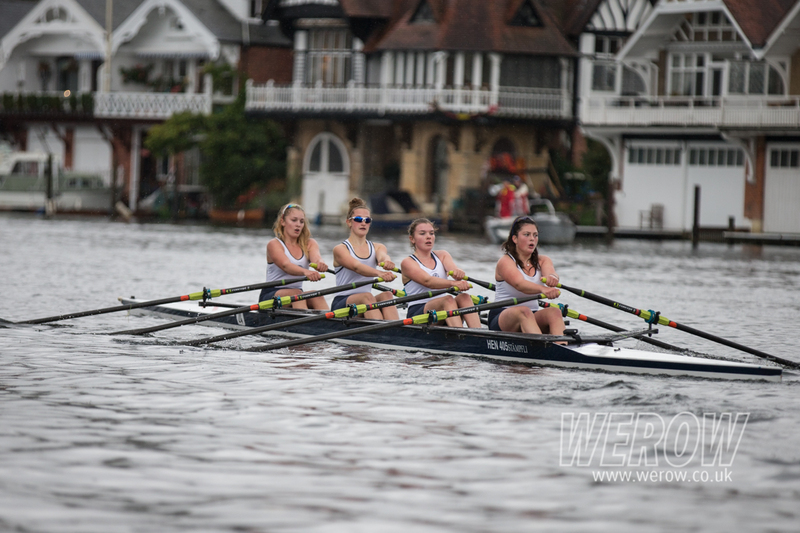 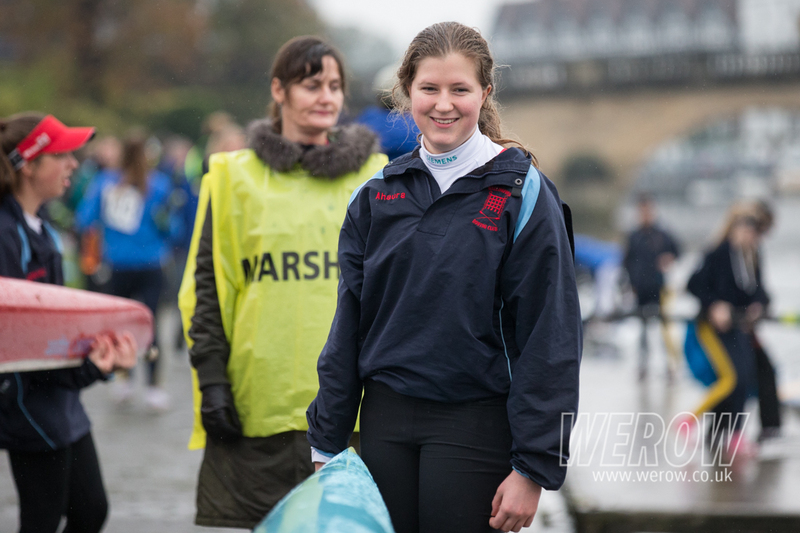 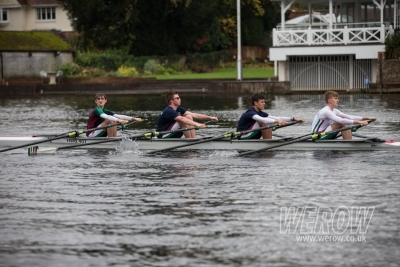 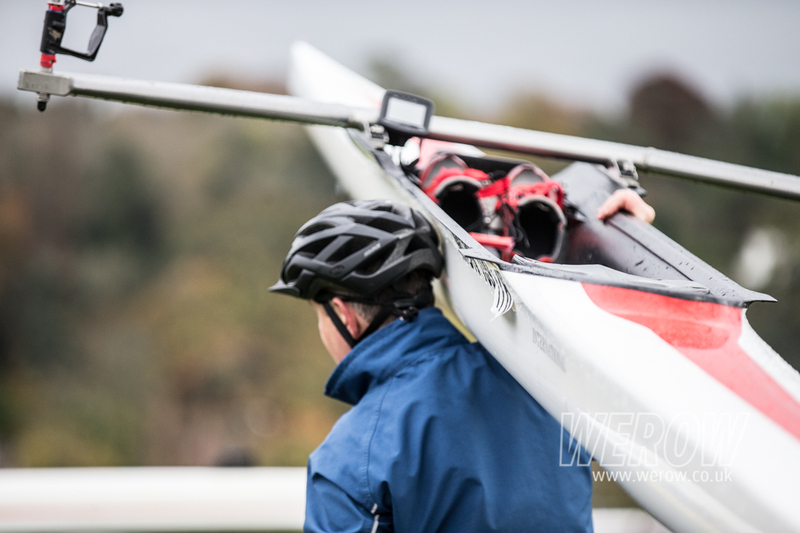 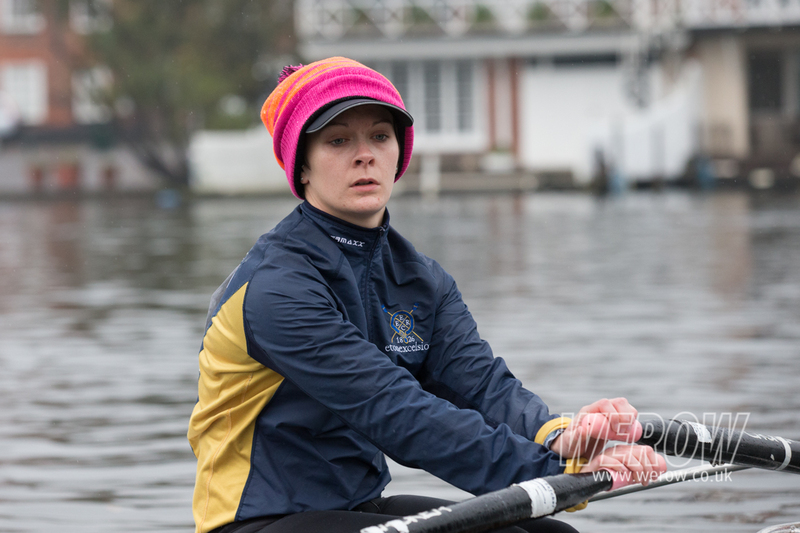 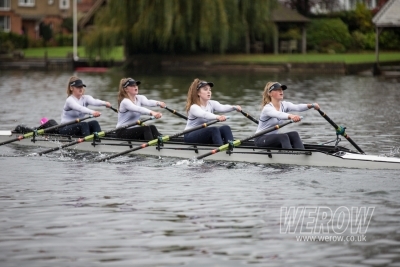 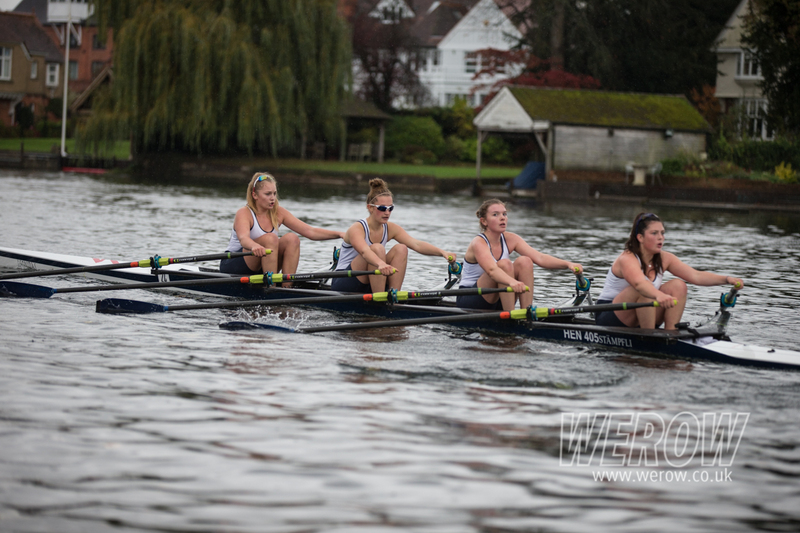 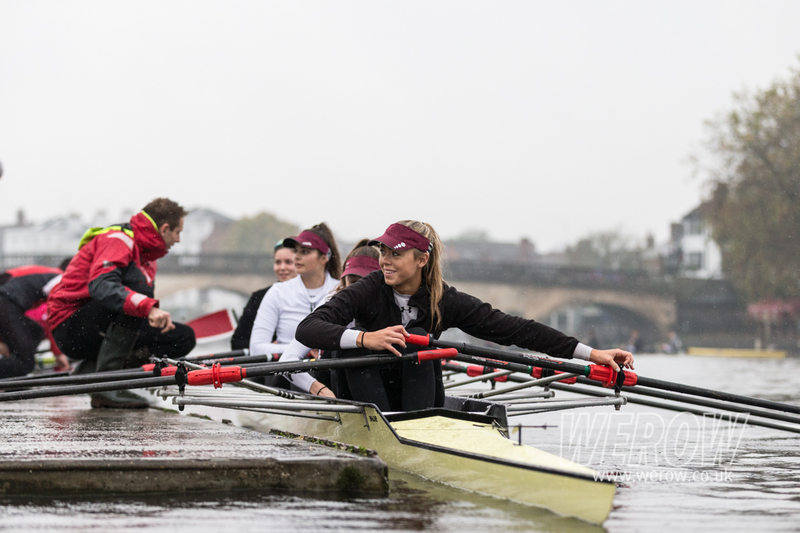 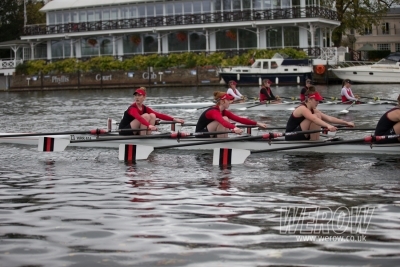 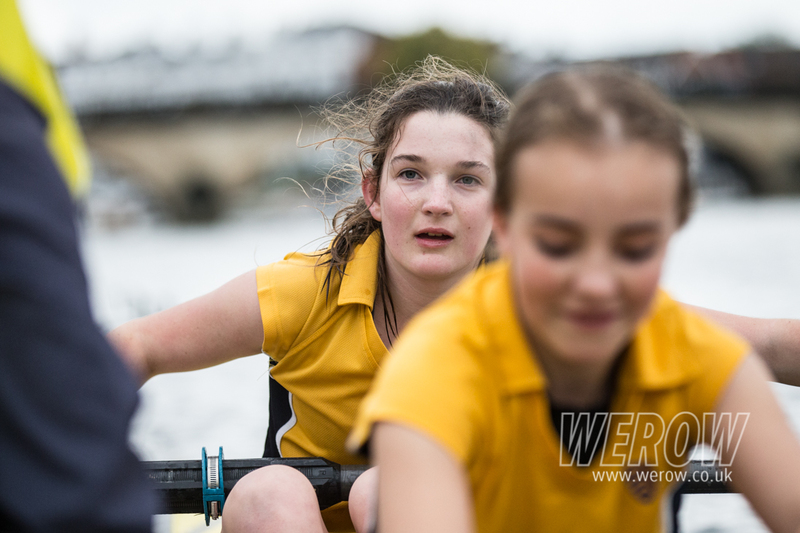 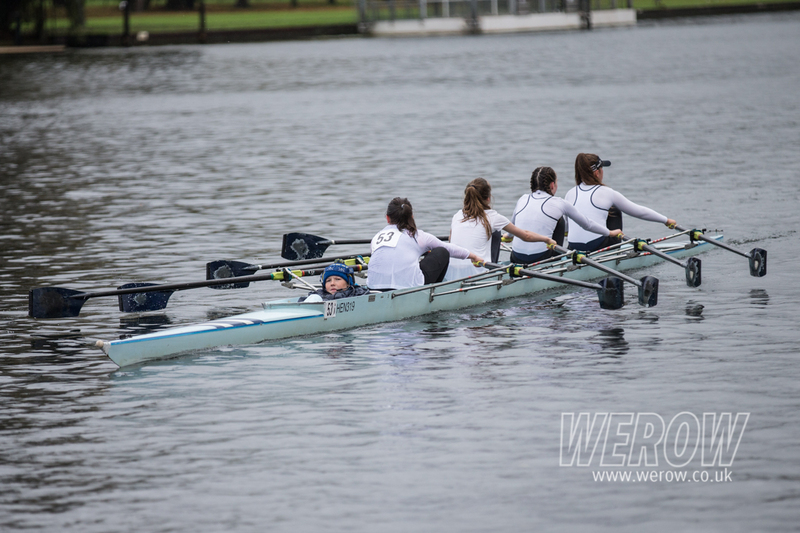 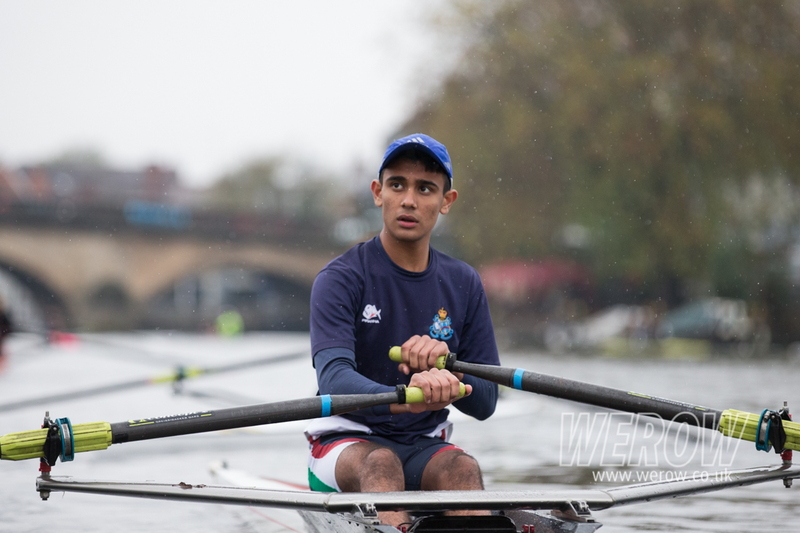 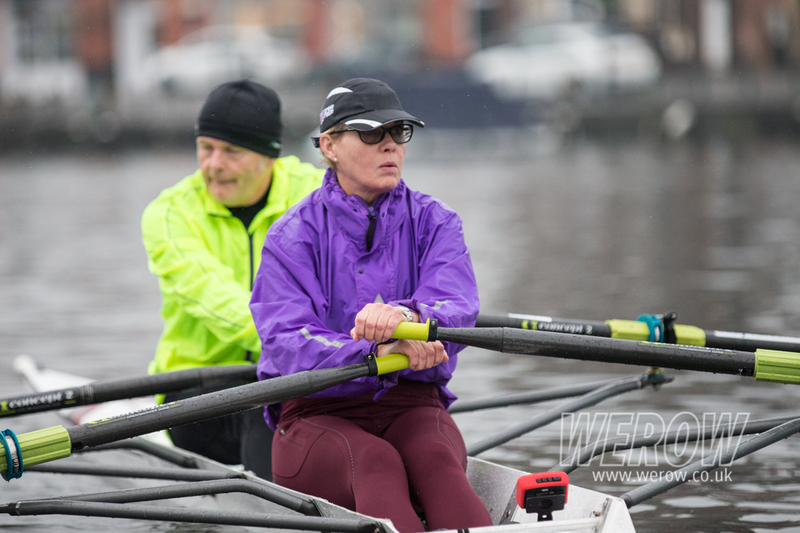 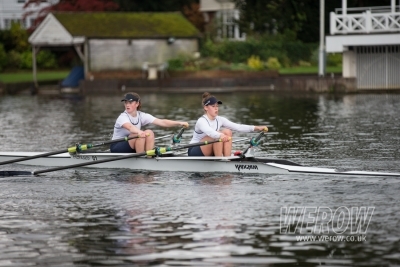 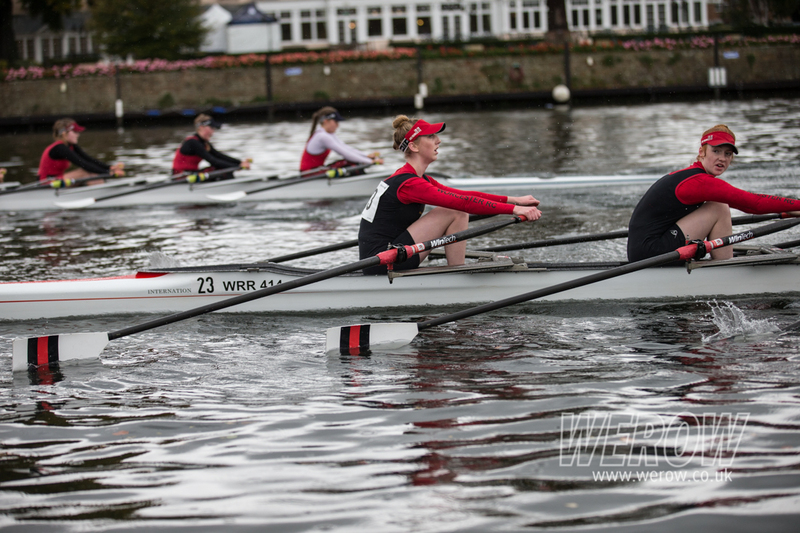 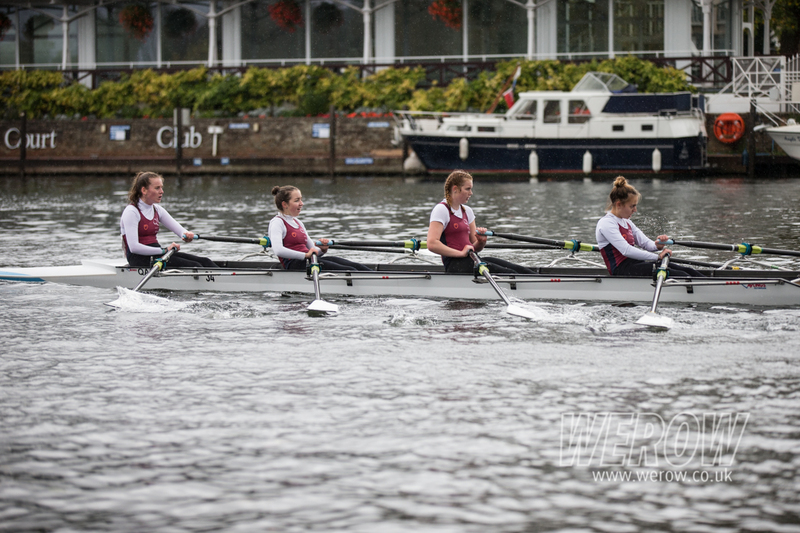 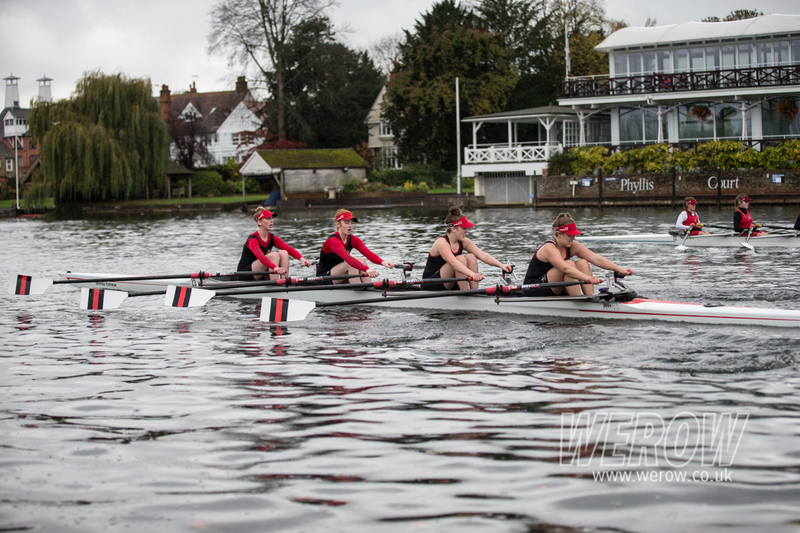 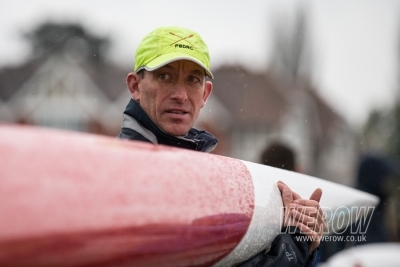 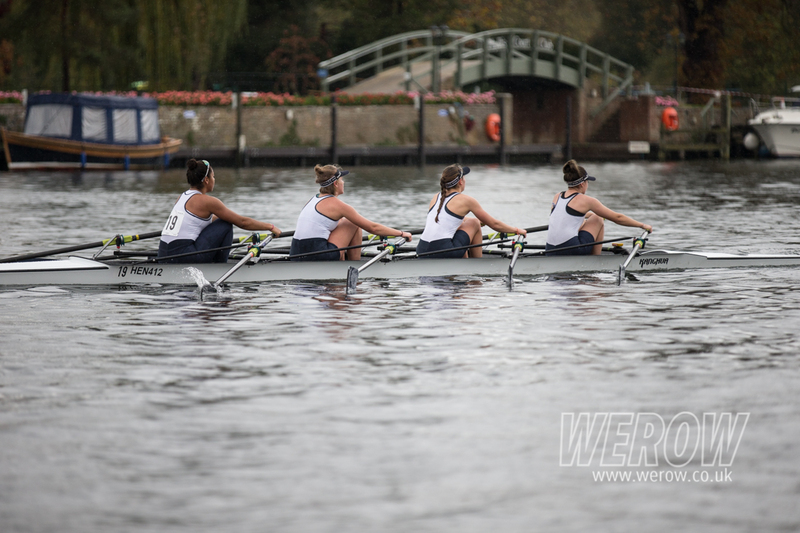 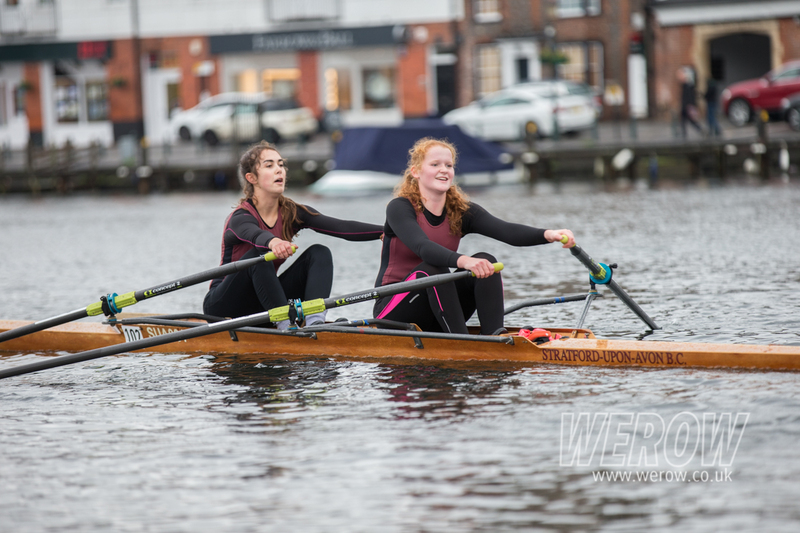 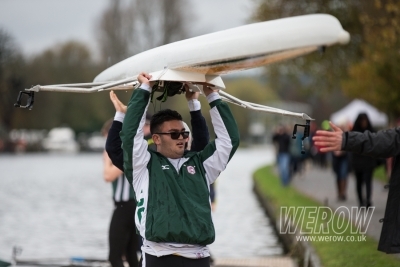 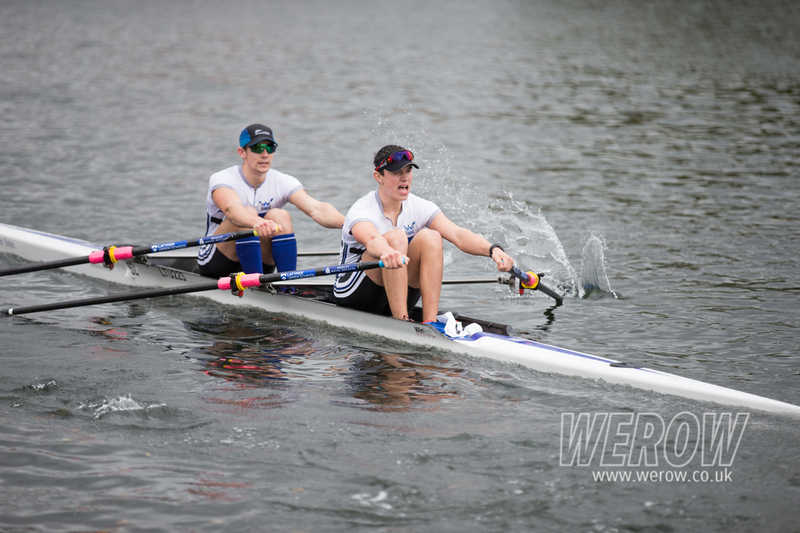 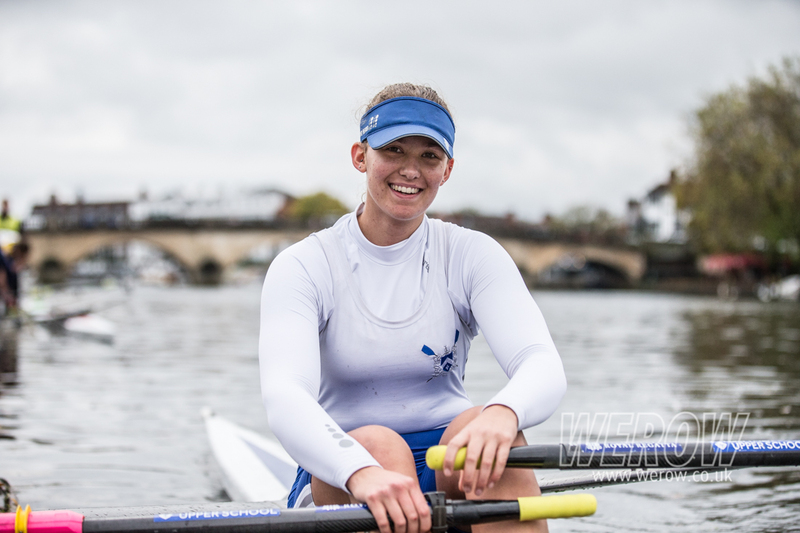 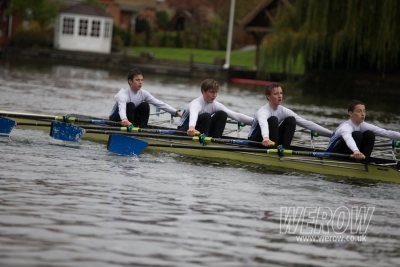 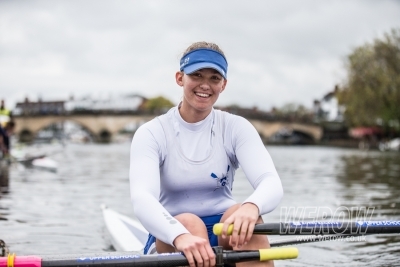 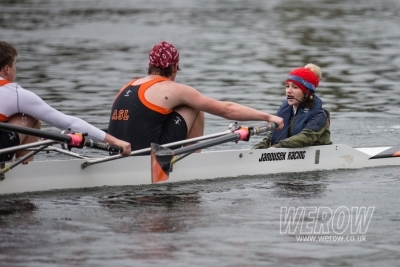 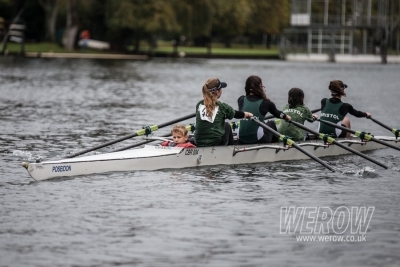 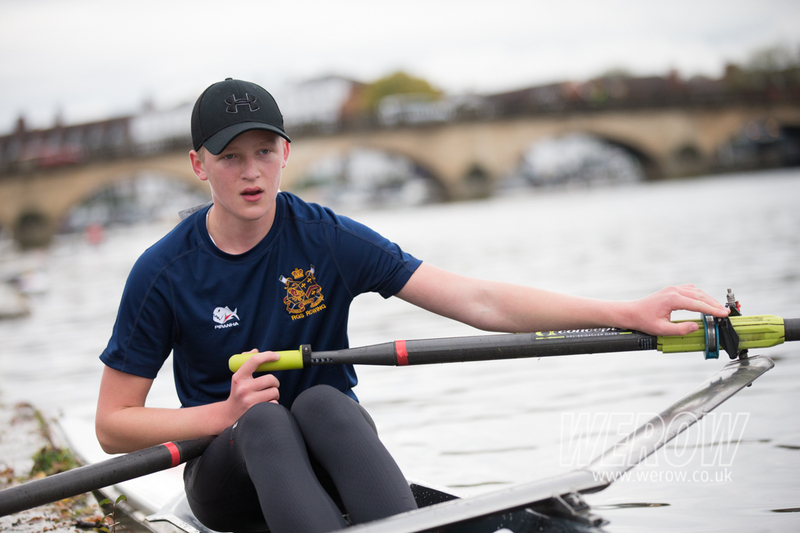 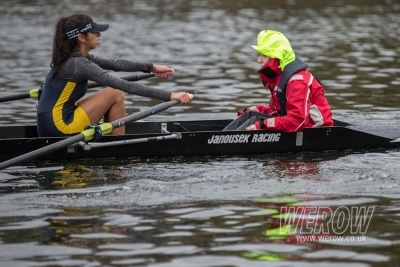 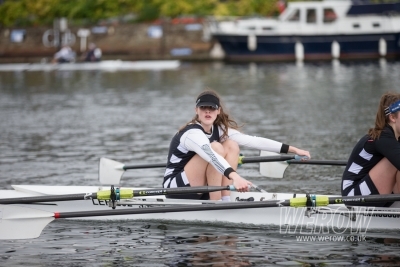 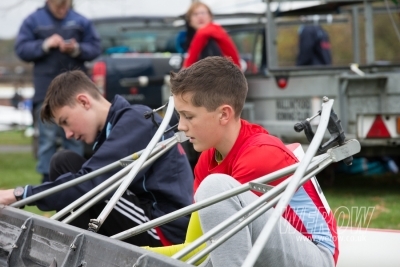 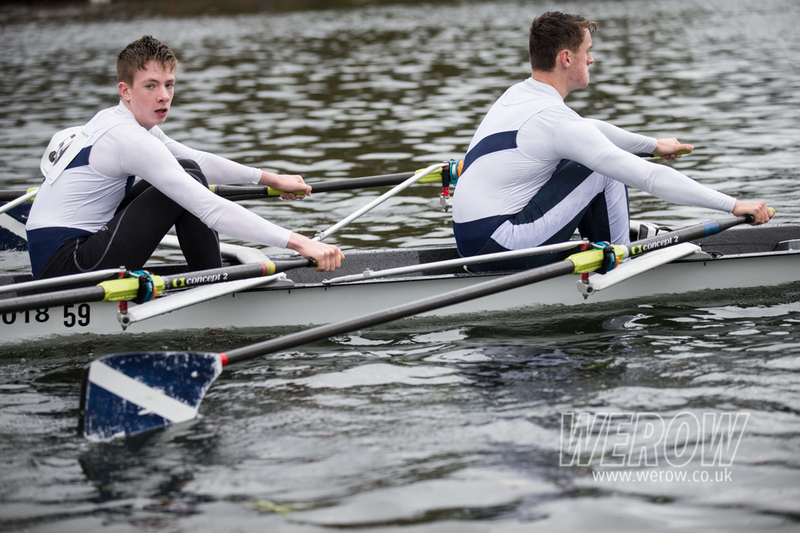 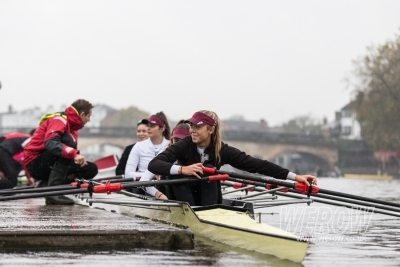 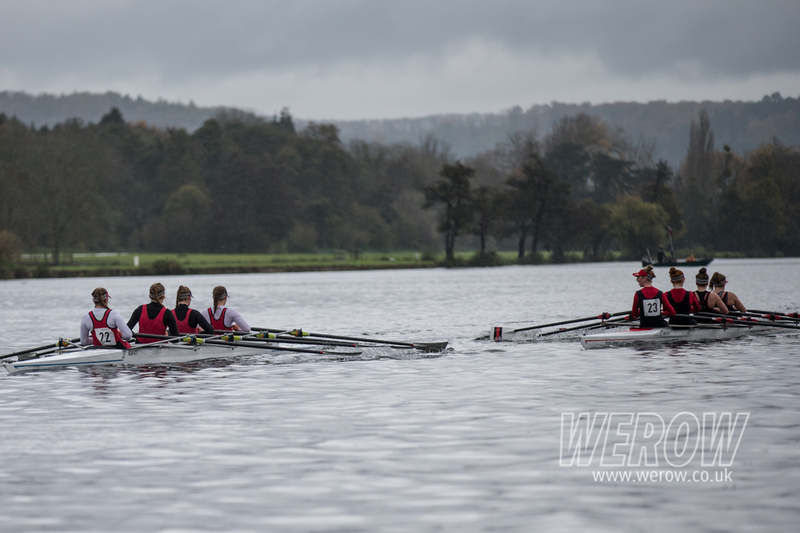 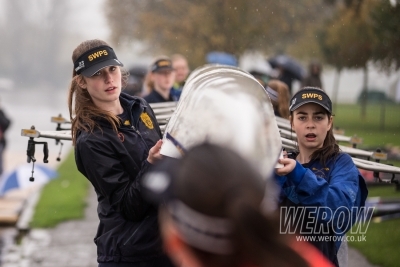 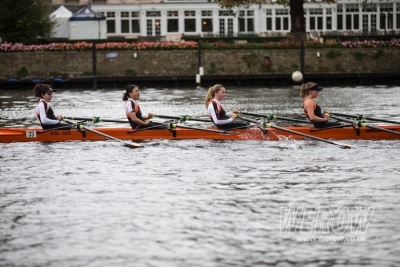 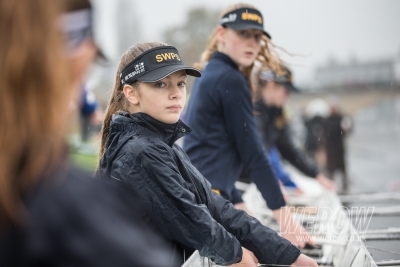 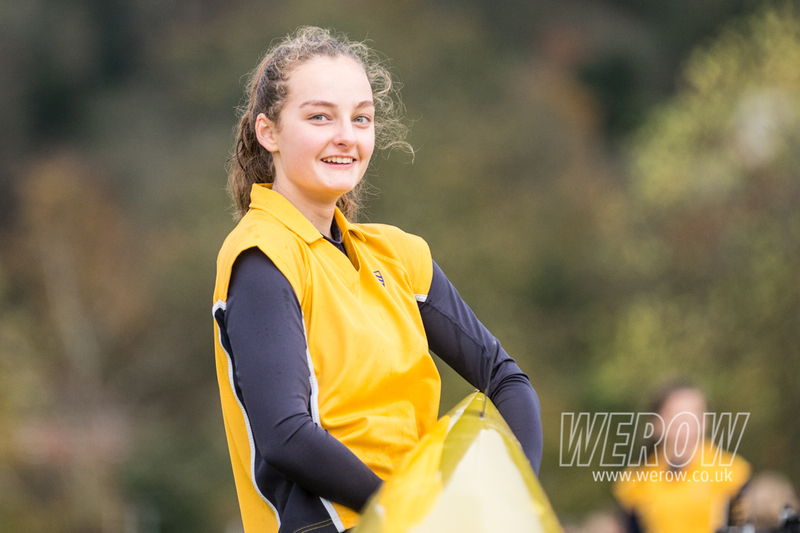 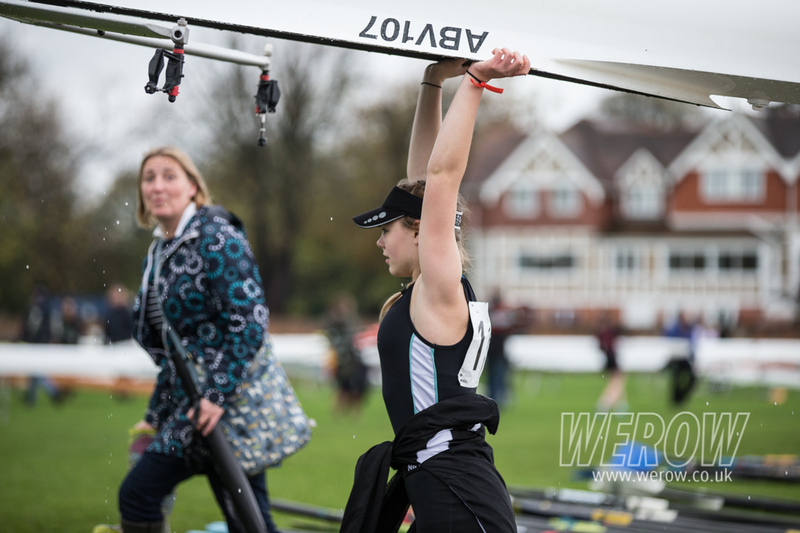 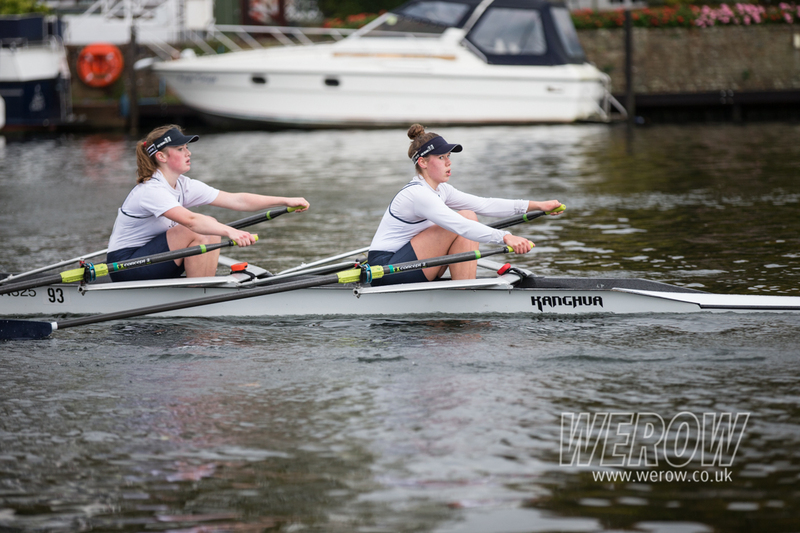 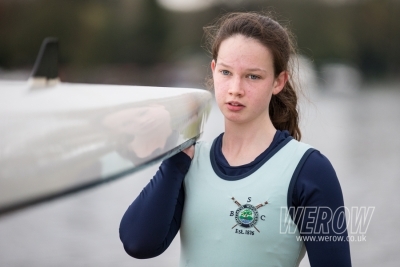 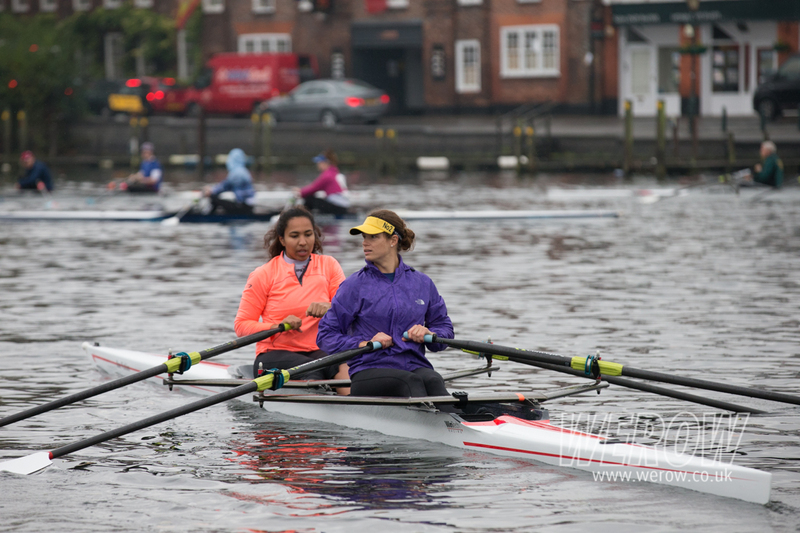 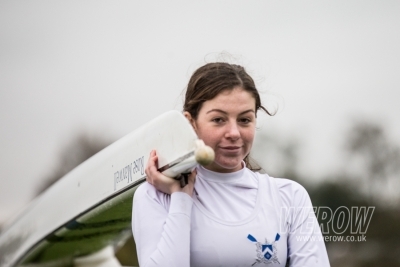 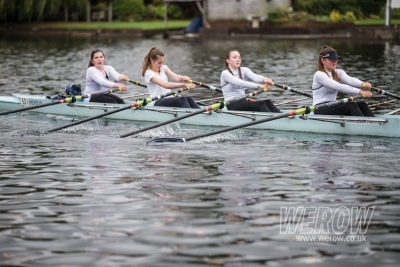 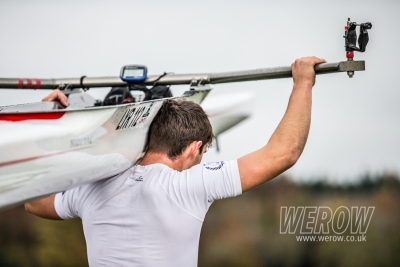 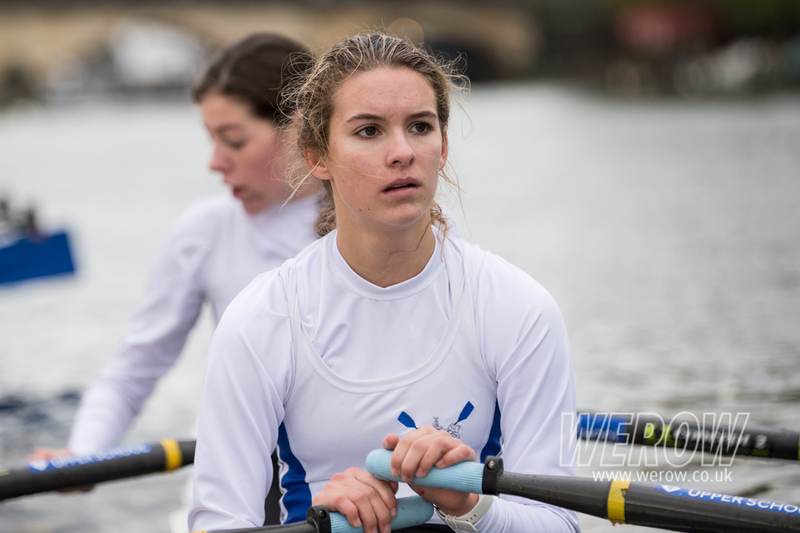 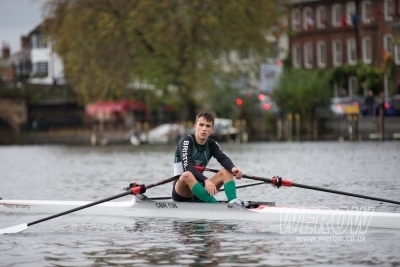 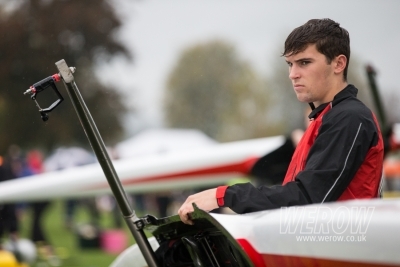 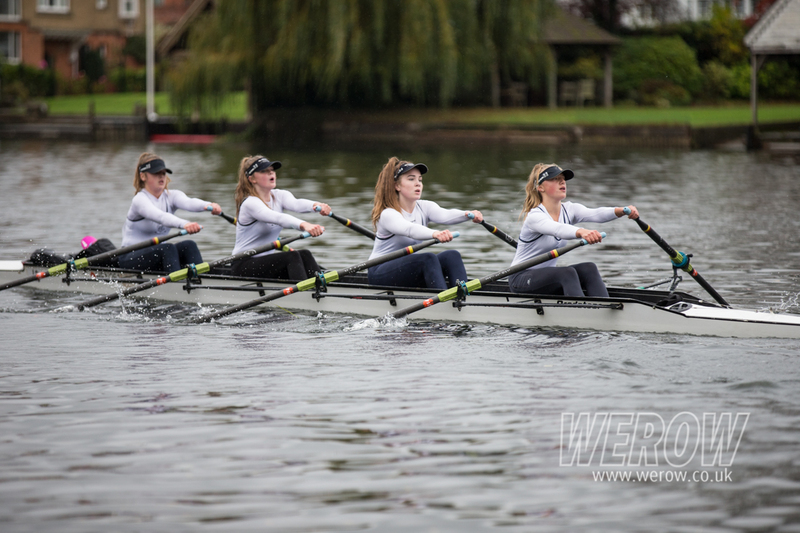 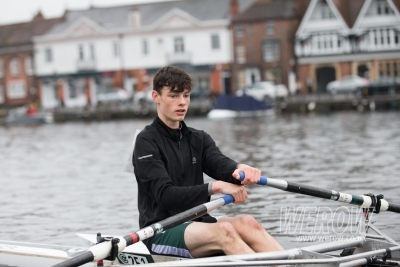 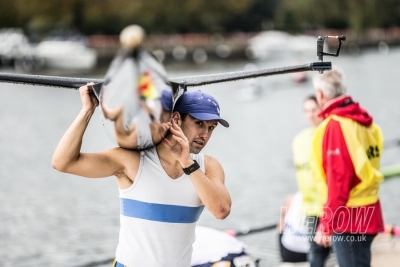 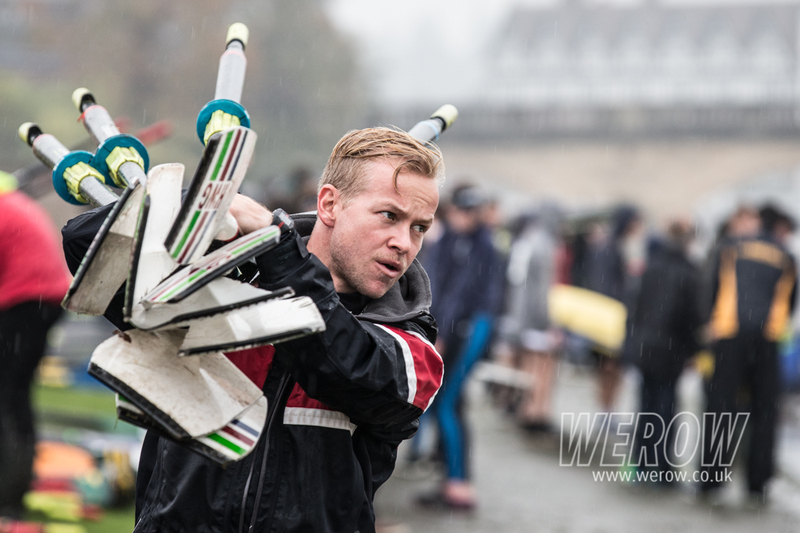 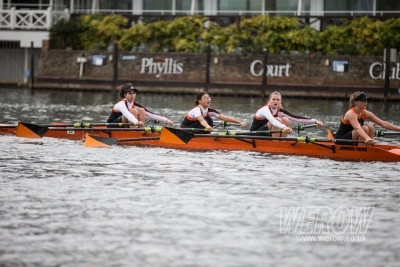 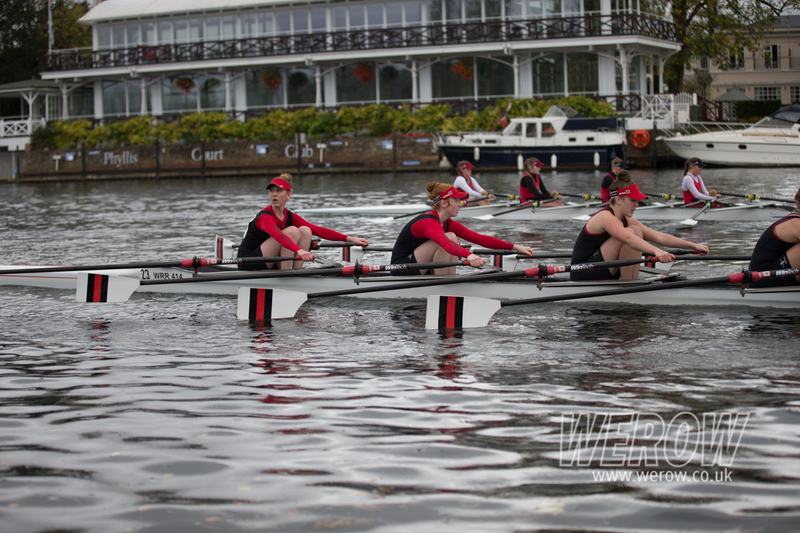 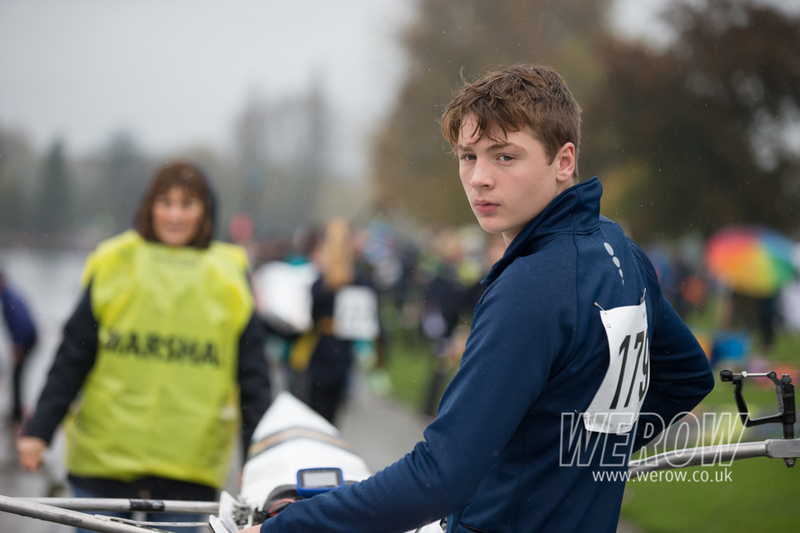 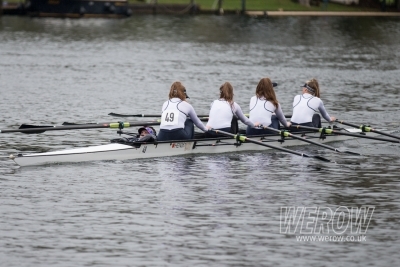 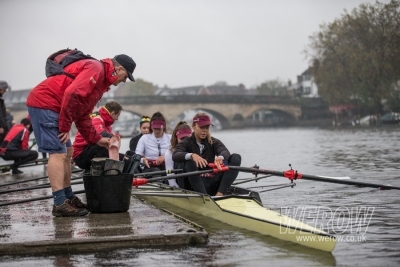 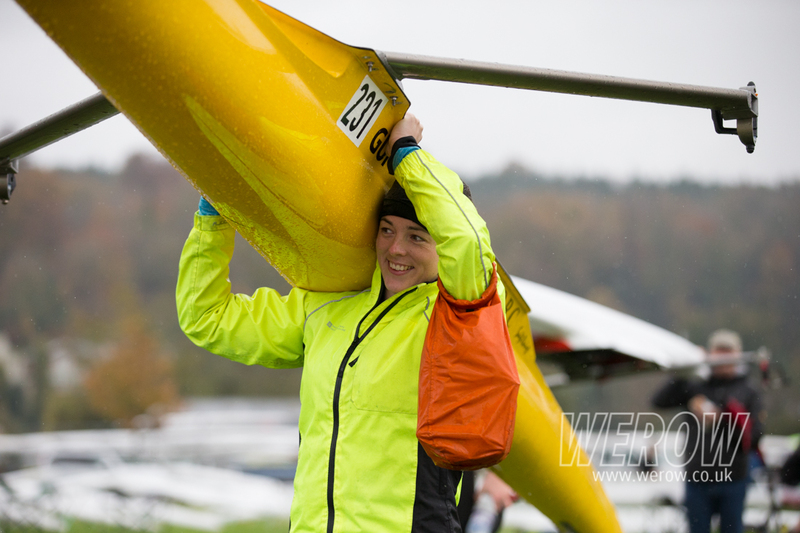 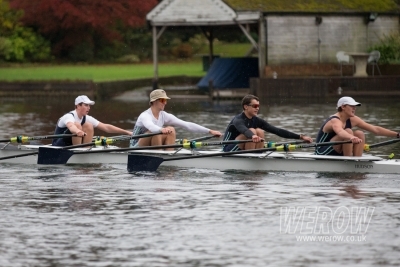 A 3,000m upstream scull, the event attracted over 900 entries and as with all Henley events, attracted a big female junior entry. 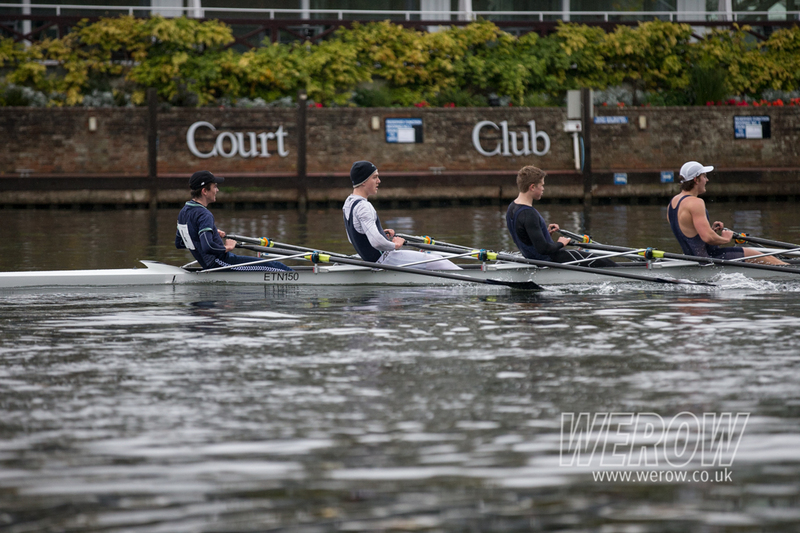 We are expecting a race report for the event but in the meantime please enjoy some images from the morning session. 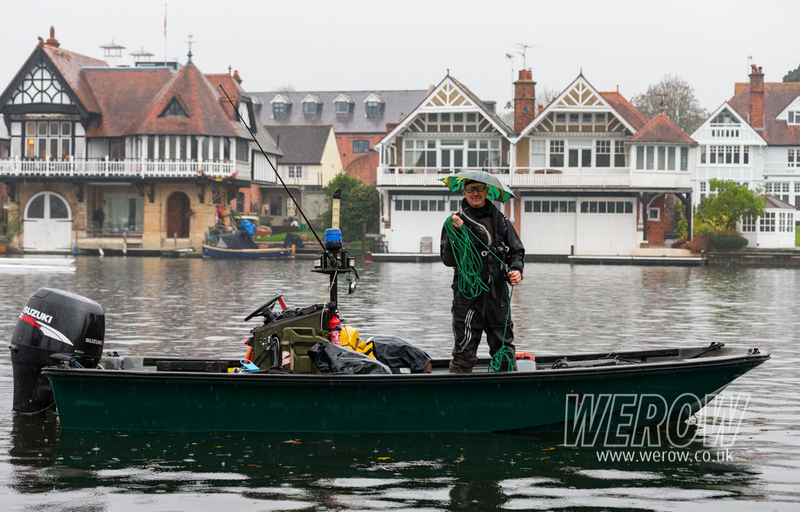 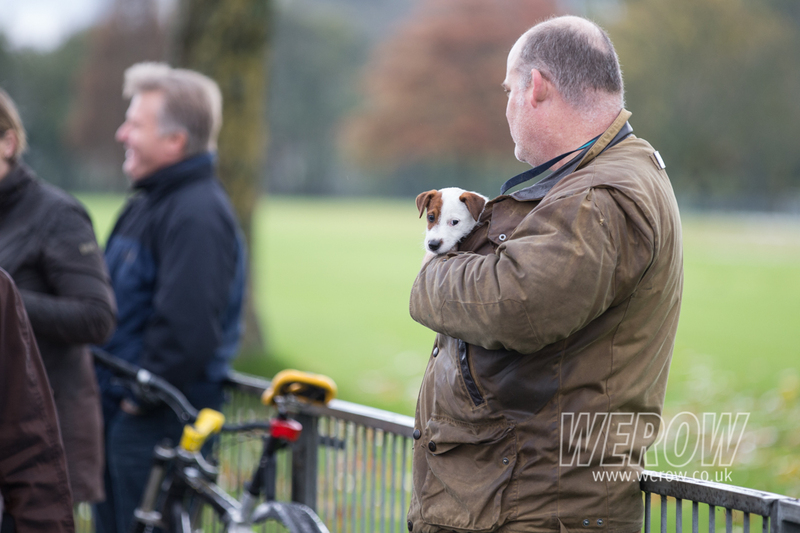 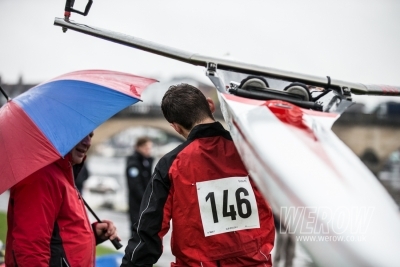 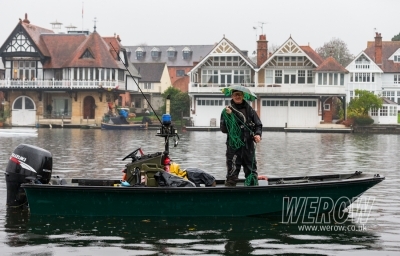 Please download and share the images and credit werow.co.uk. If you require any image to be removed email us.